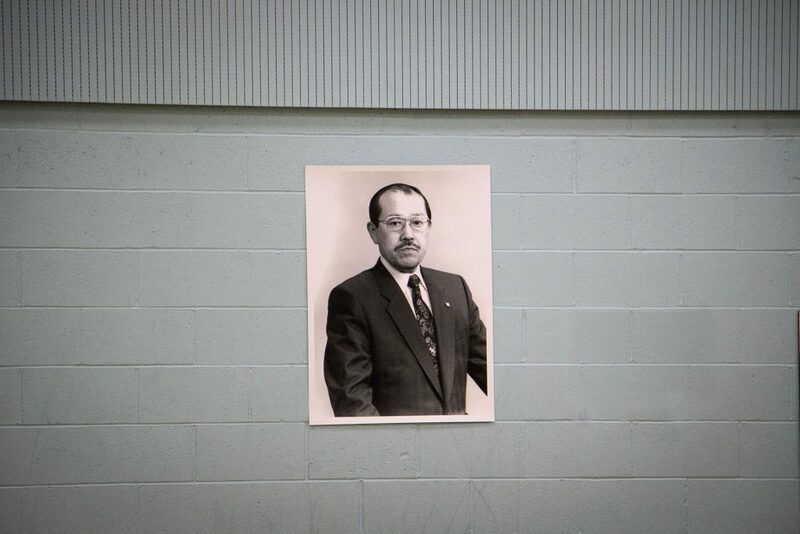 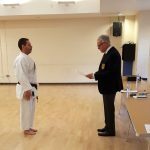 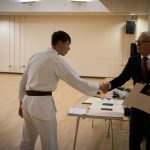 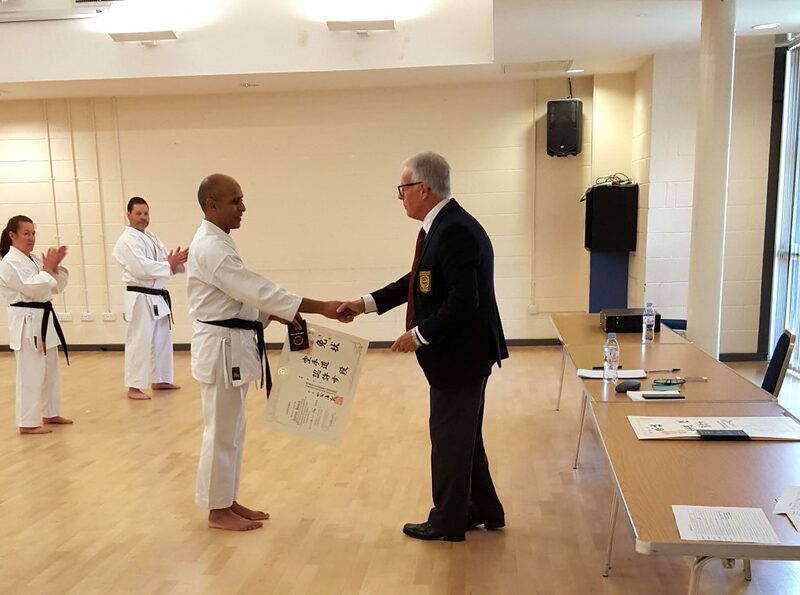 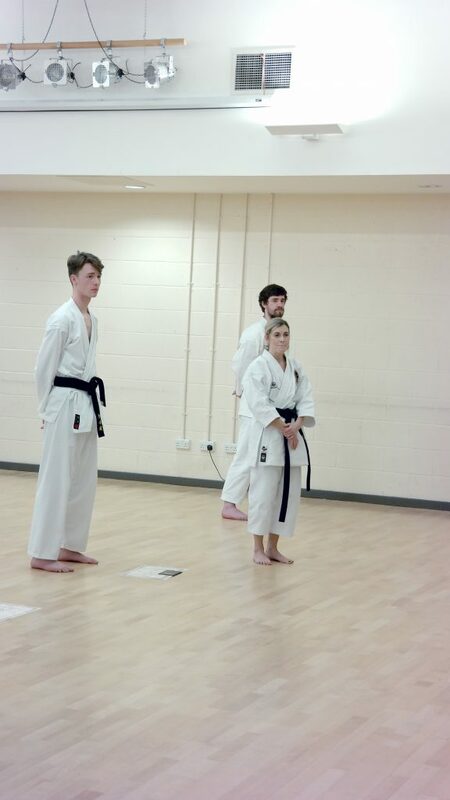 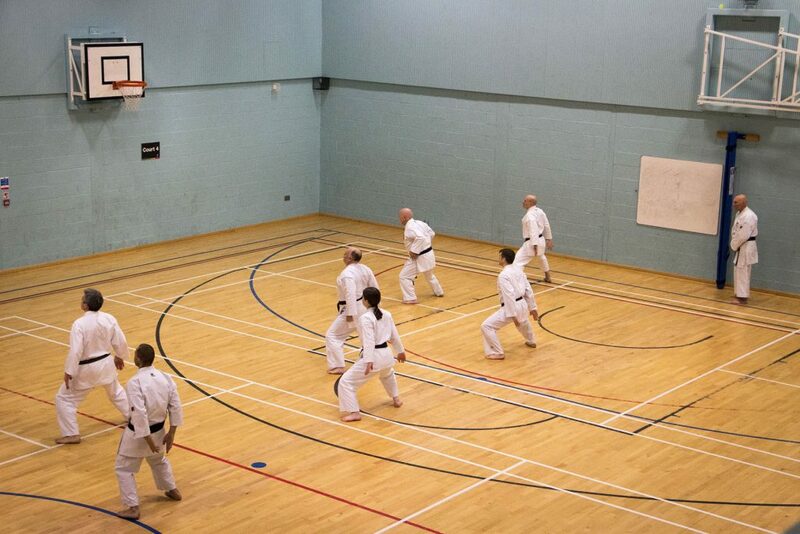 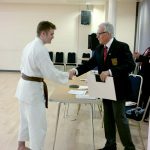 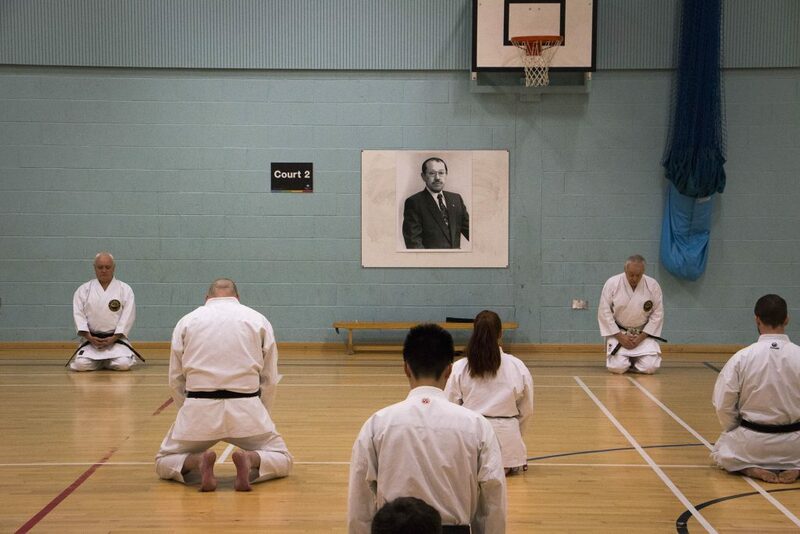 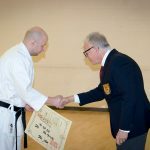 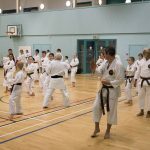 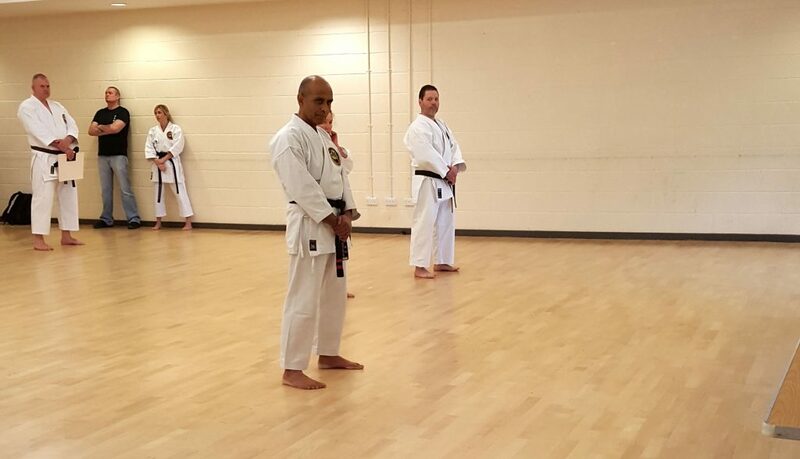 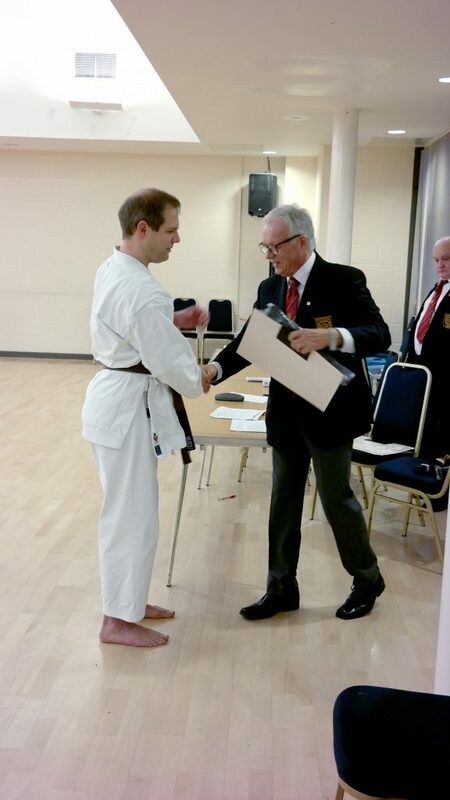 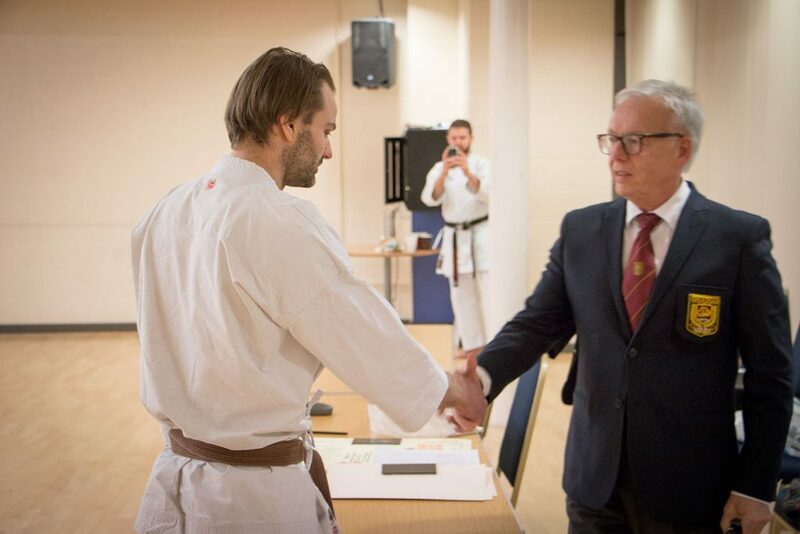 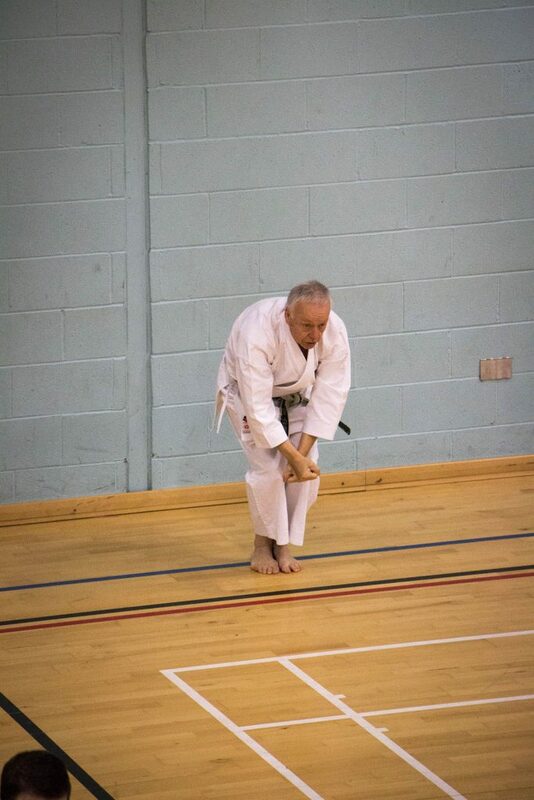 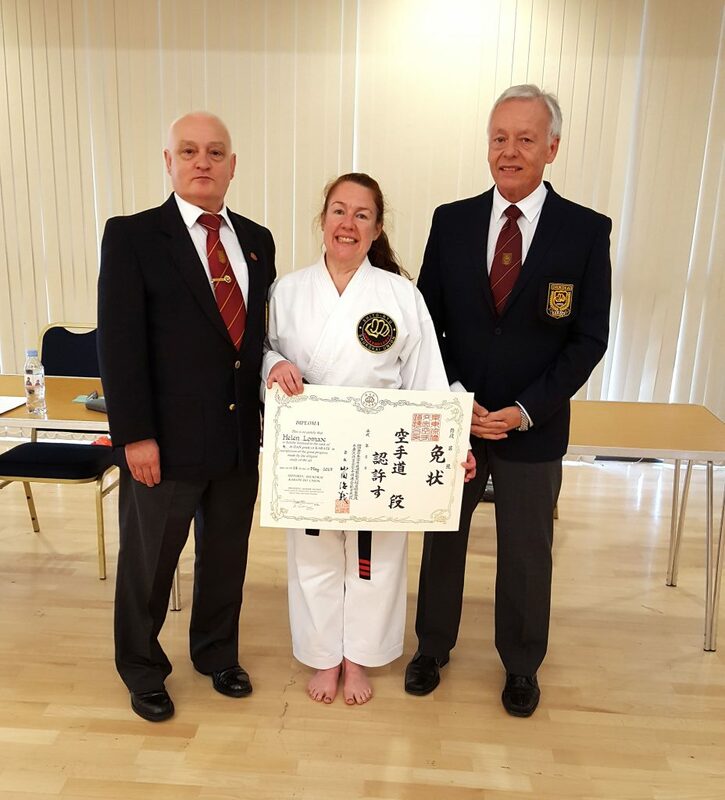 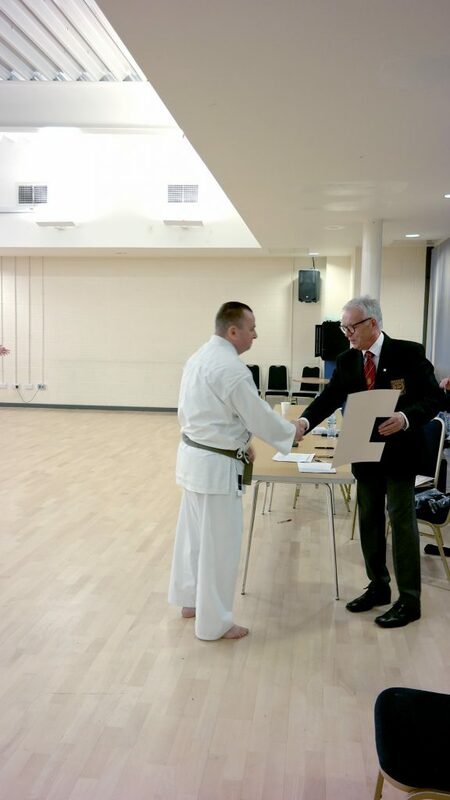 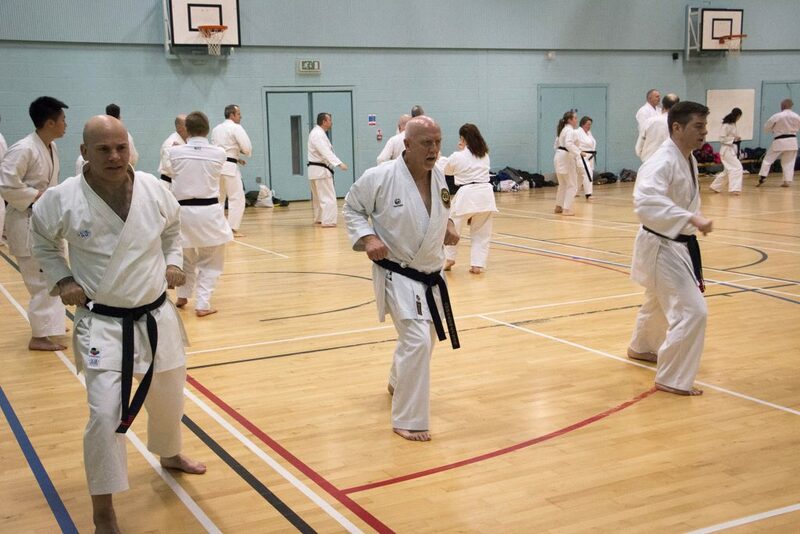 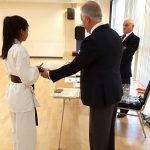 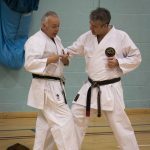 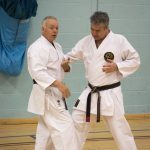 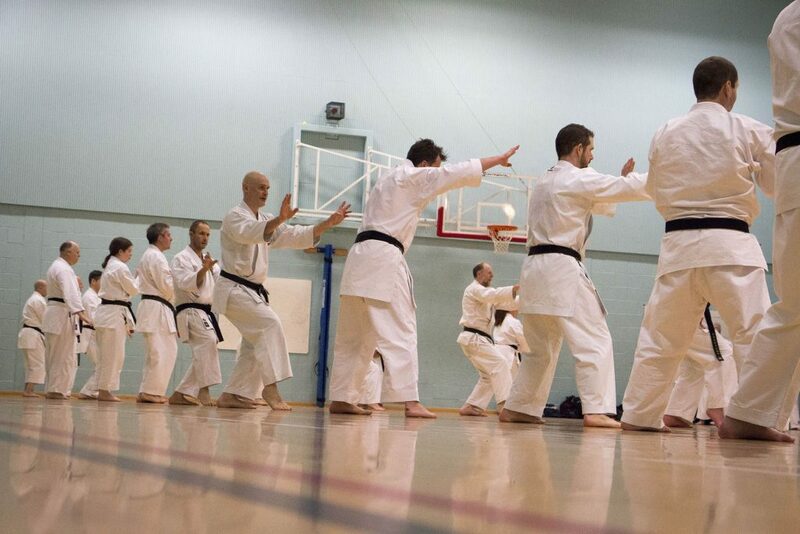 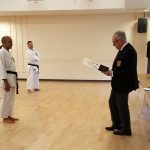 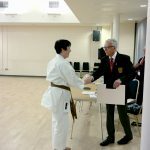 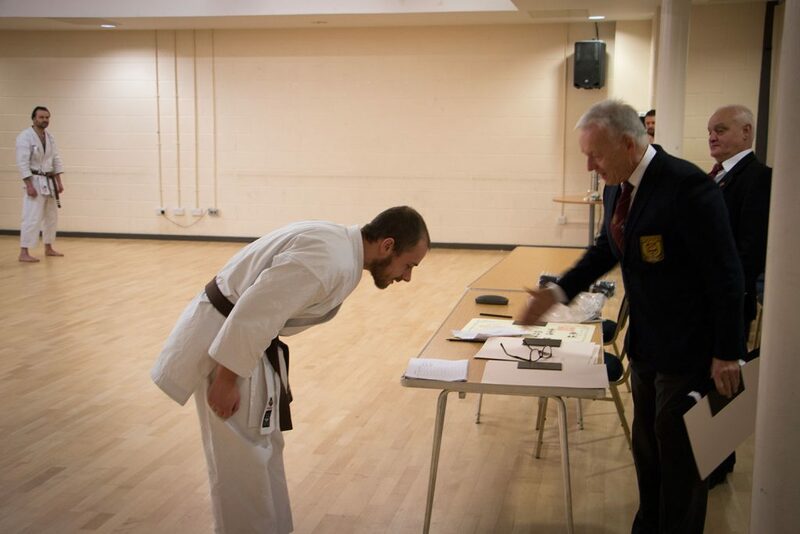 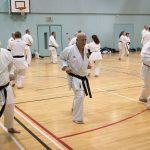 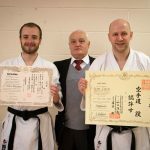 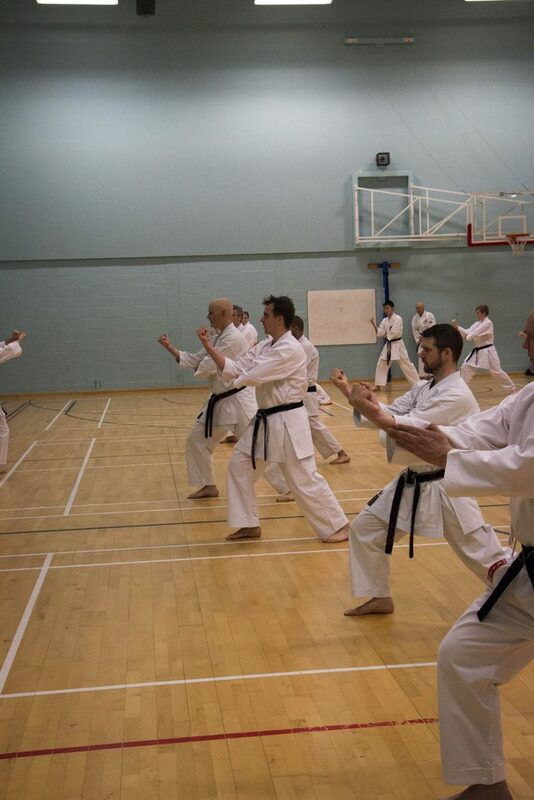 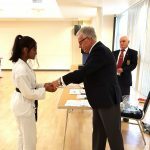 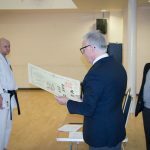 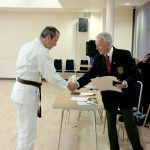 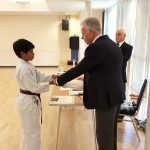 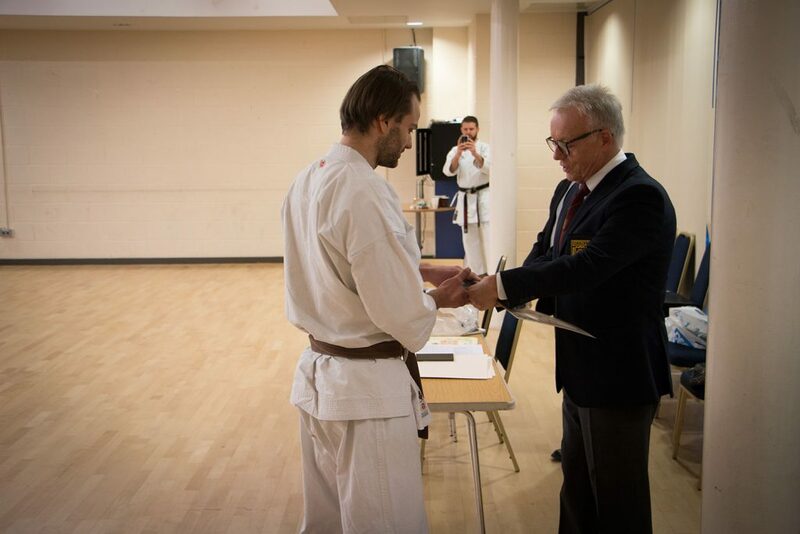 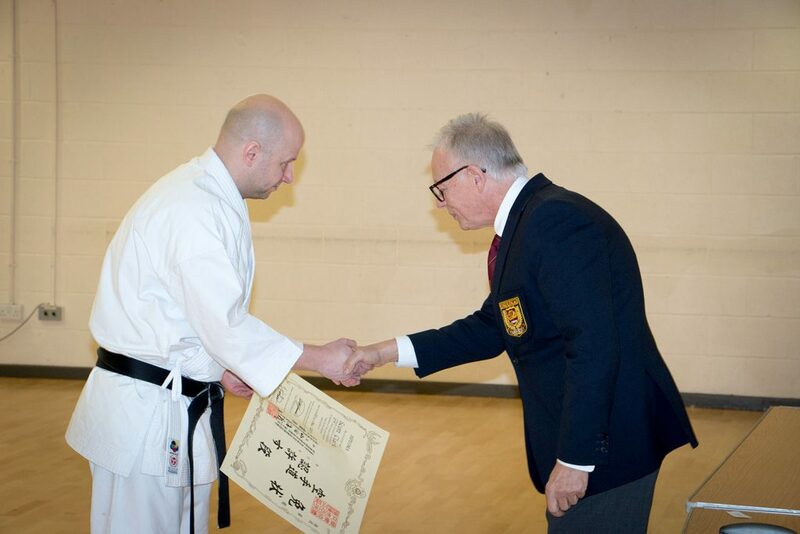 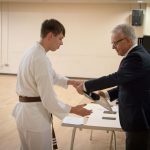 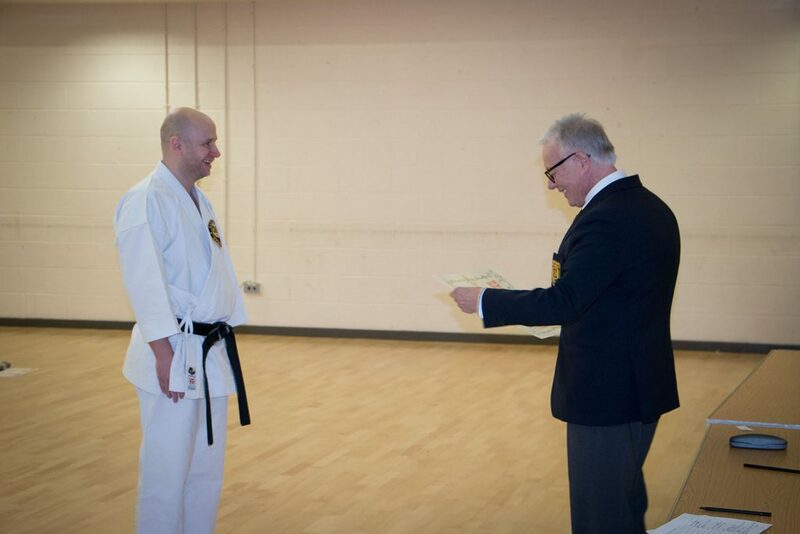 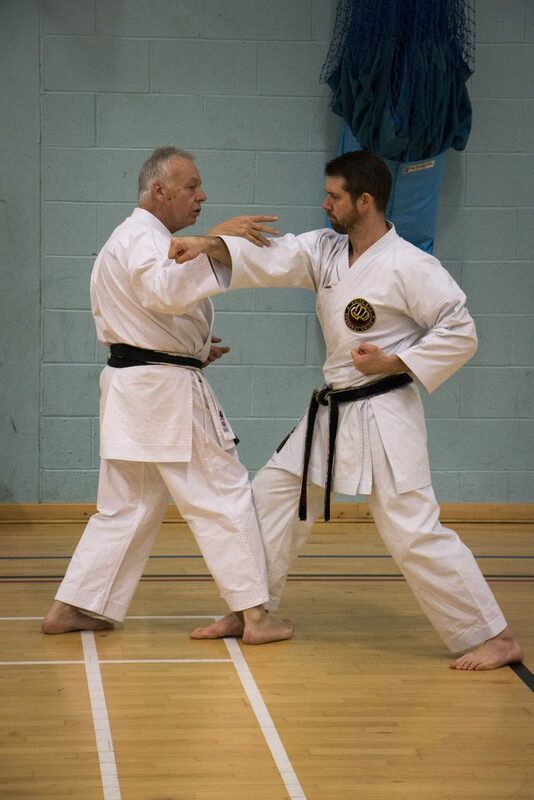 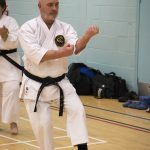 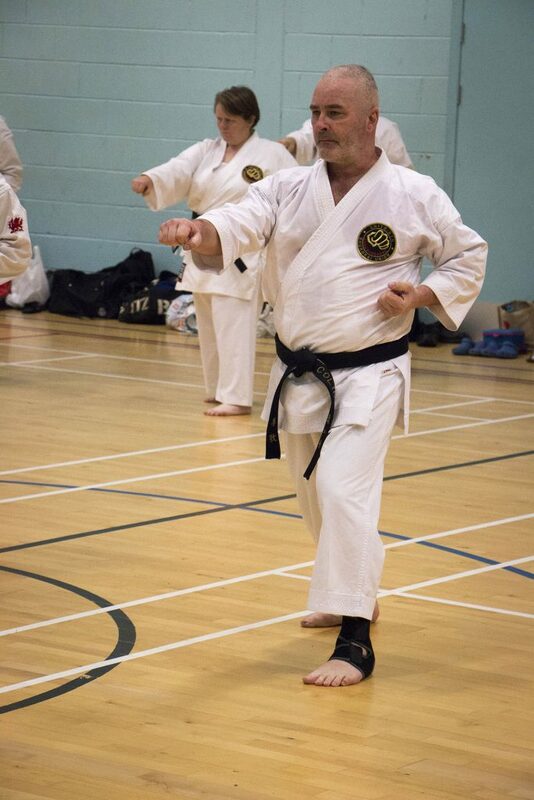 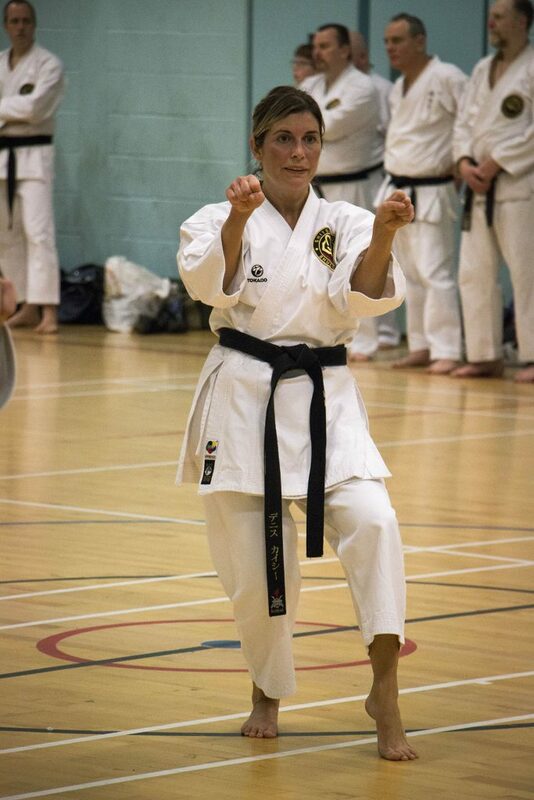 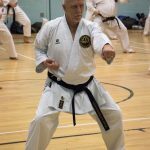 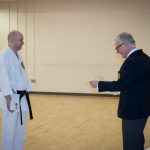 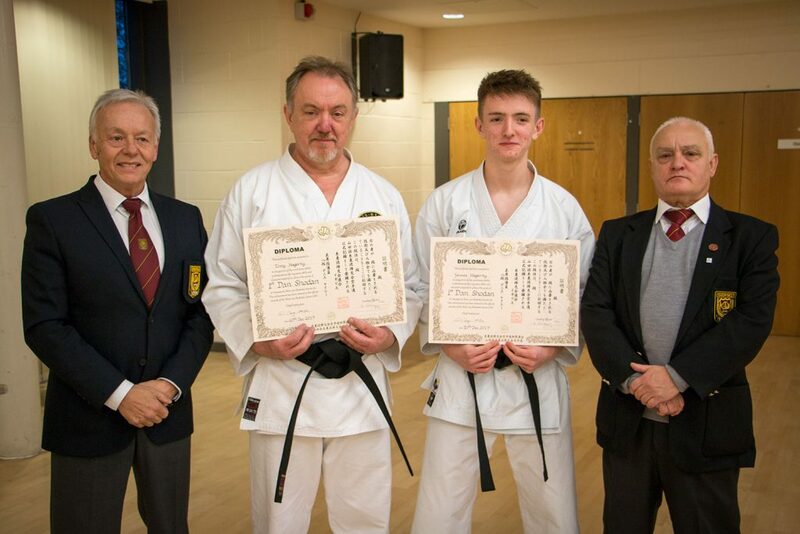 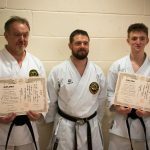 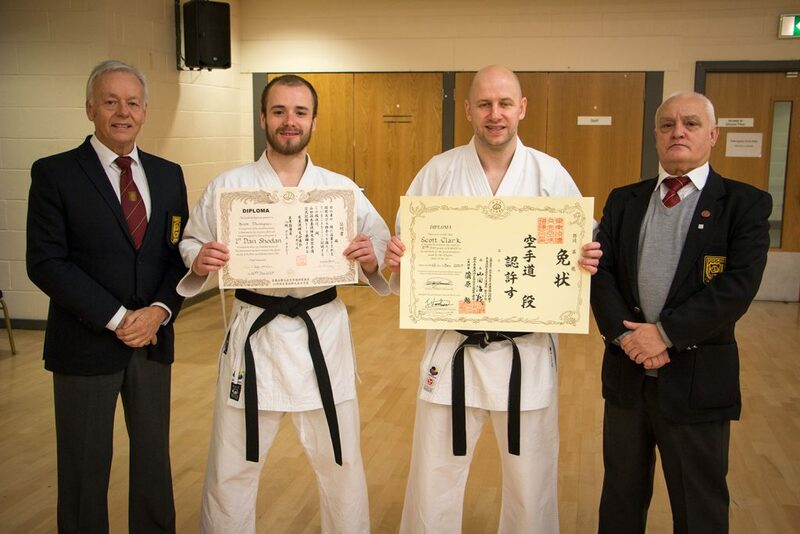 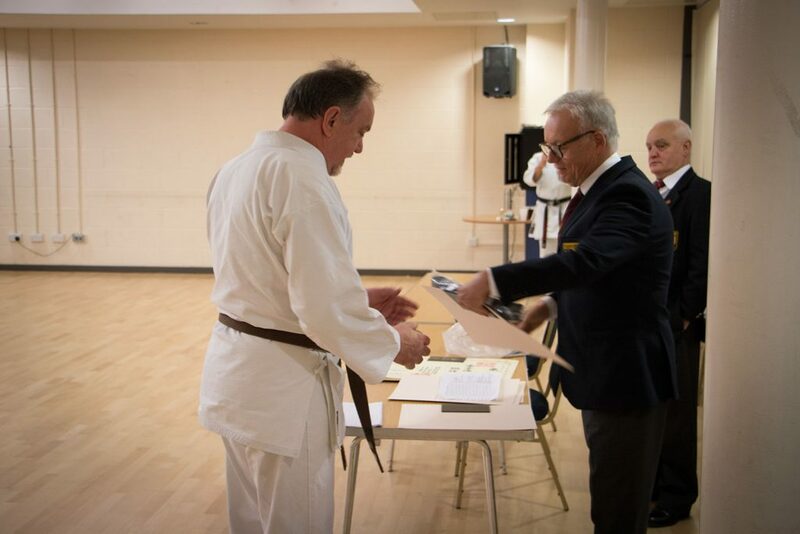 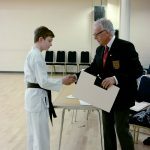 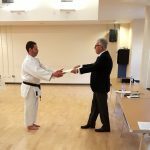 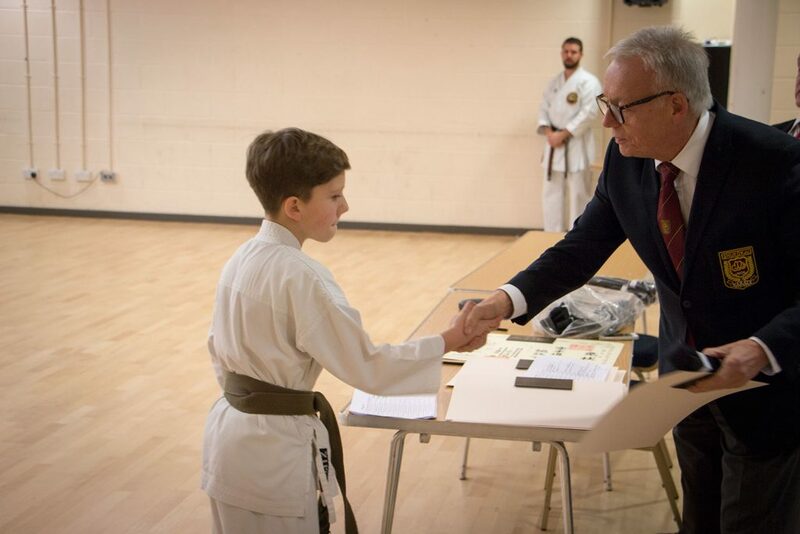 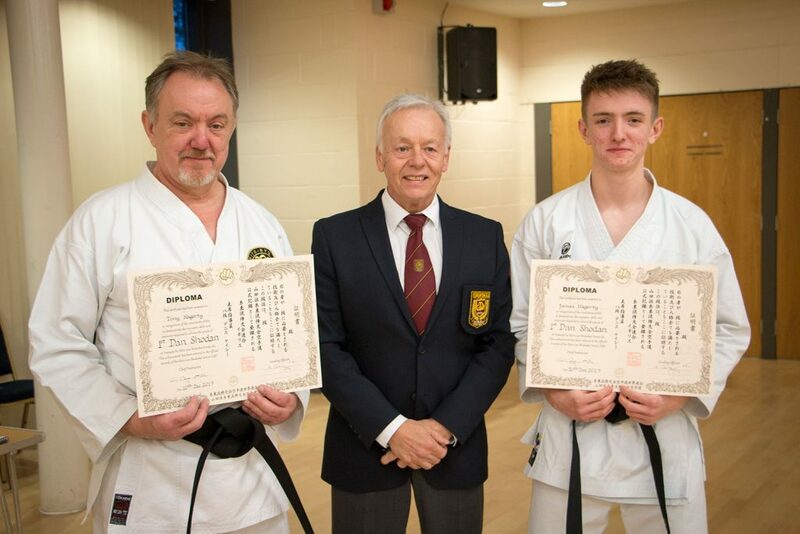 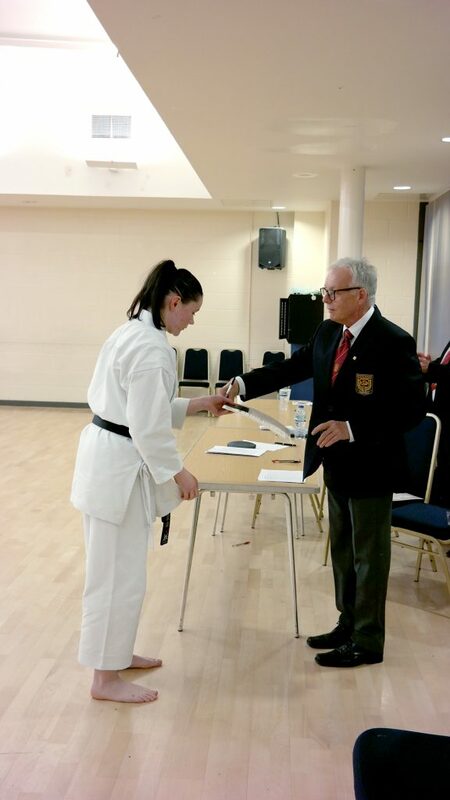 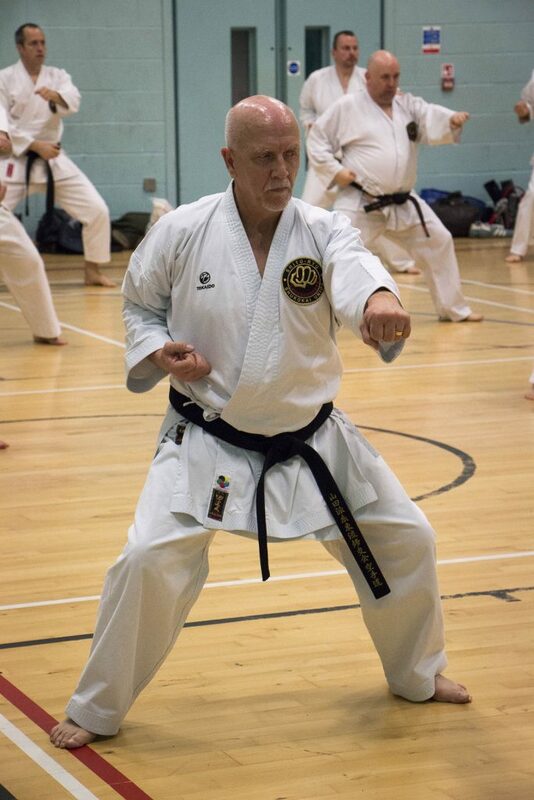 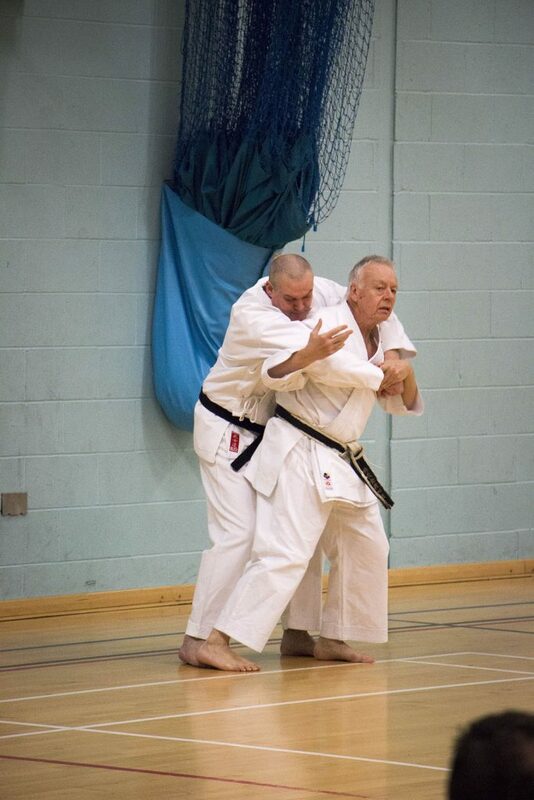 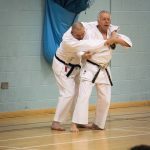 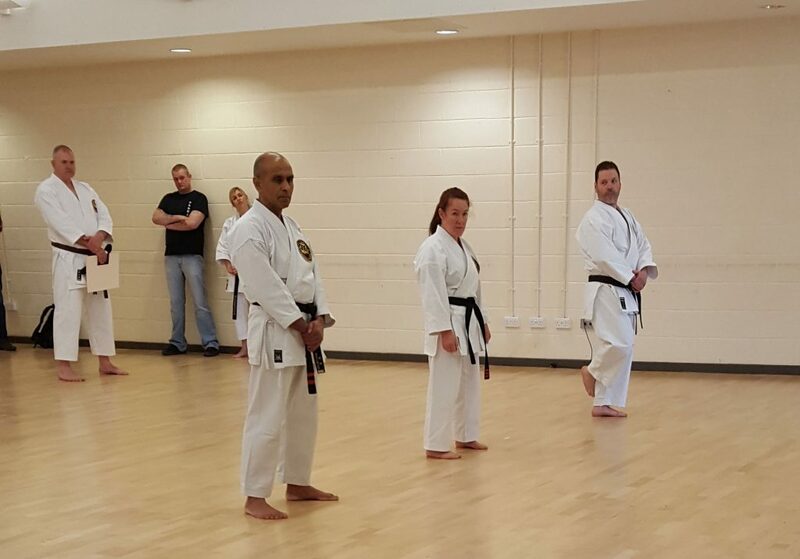 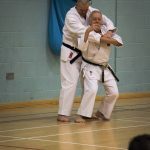 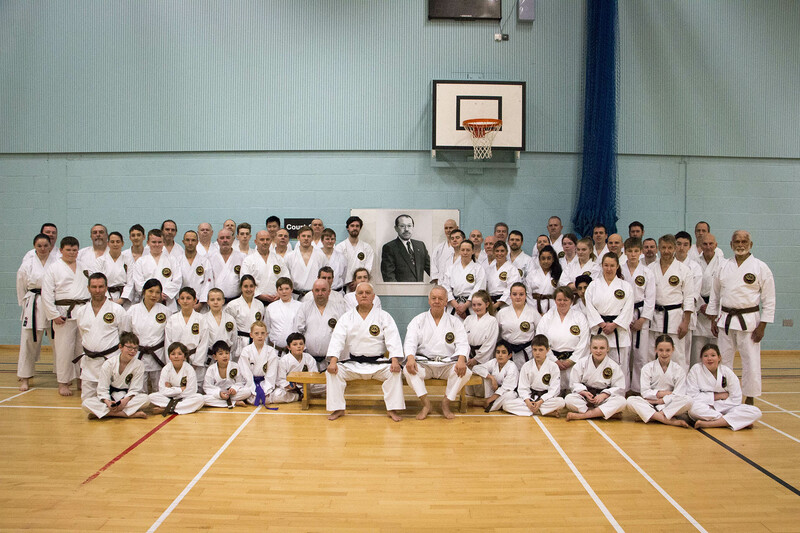 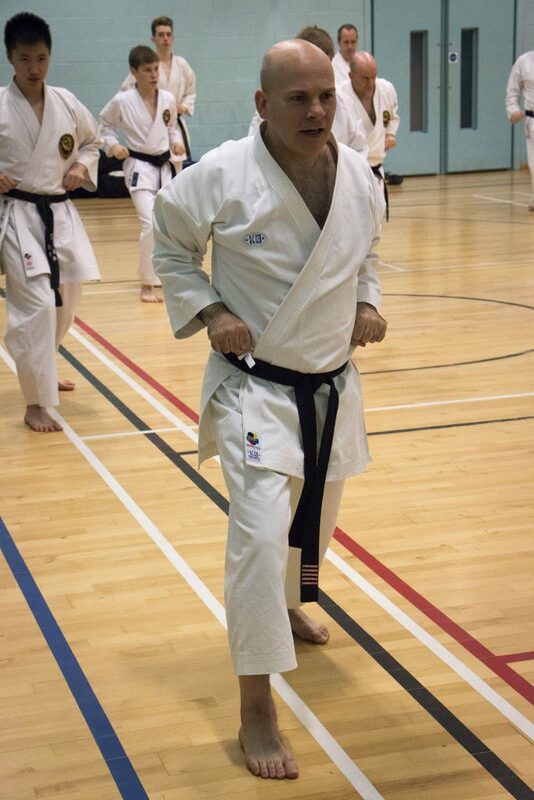 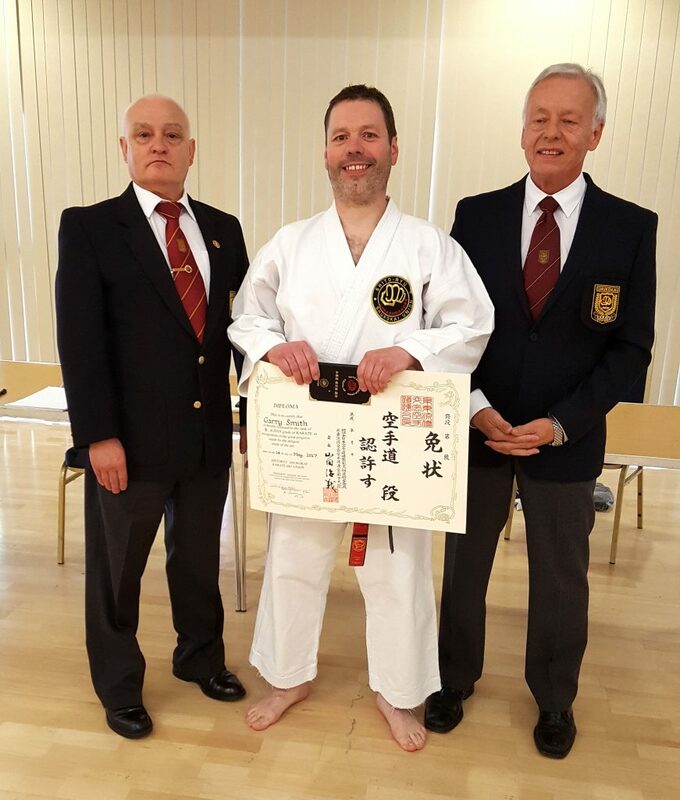 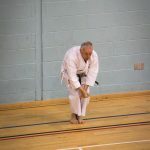 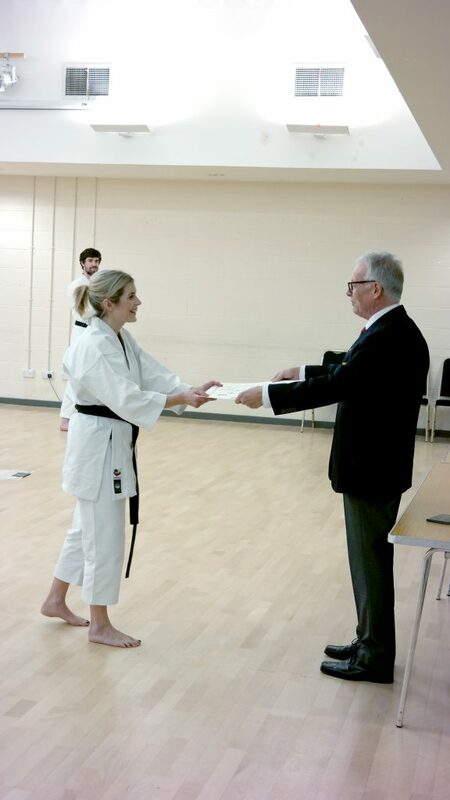 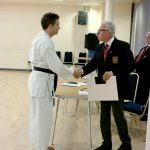 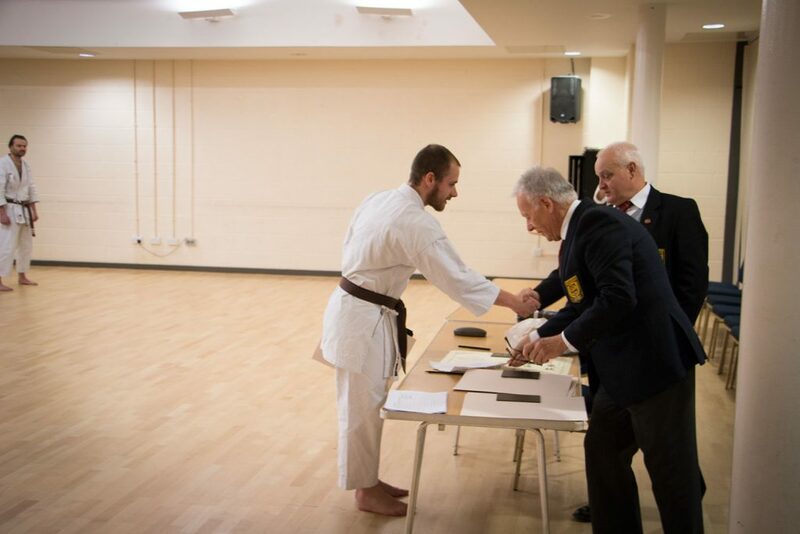 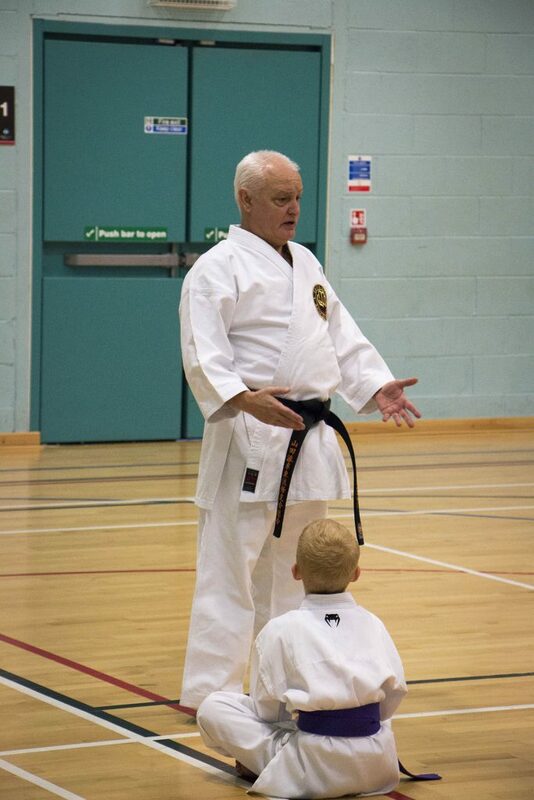 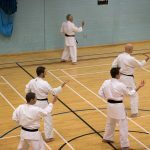 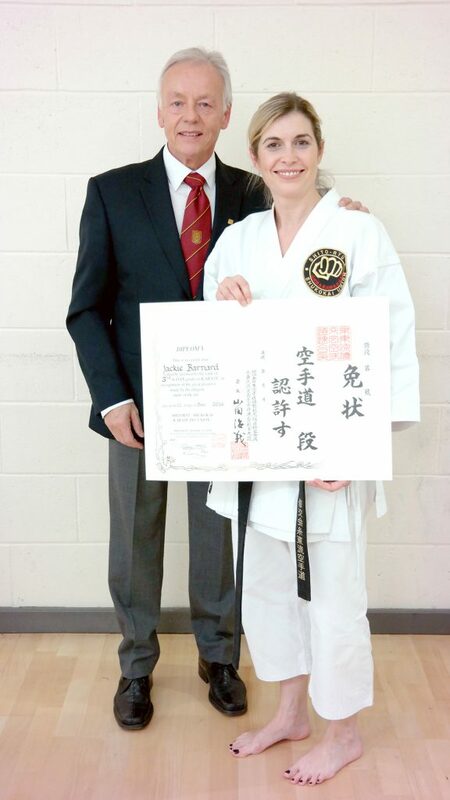 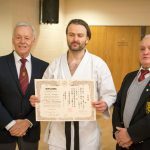 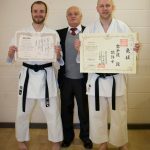 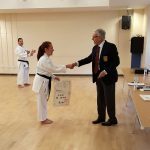 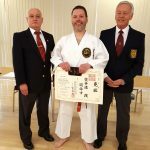 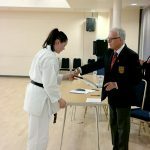 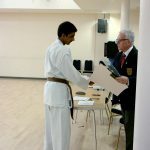 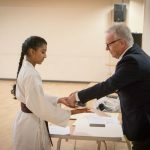 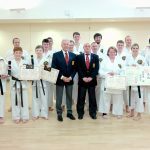 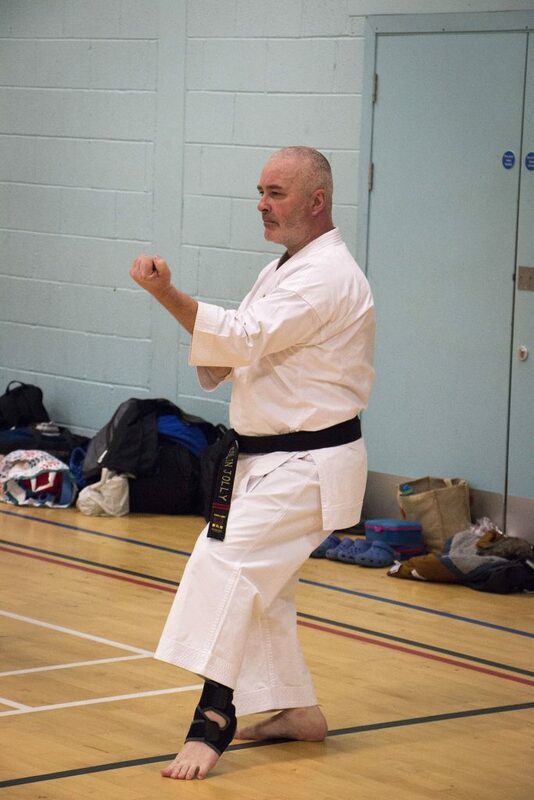 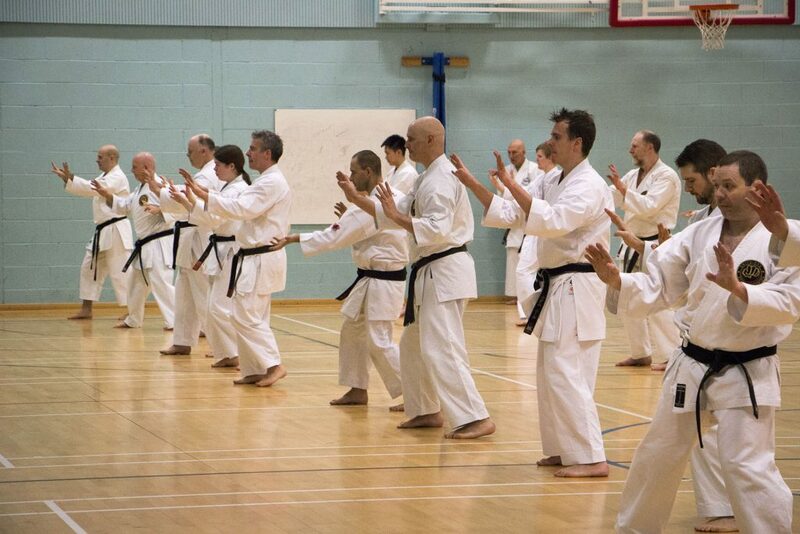 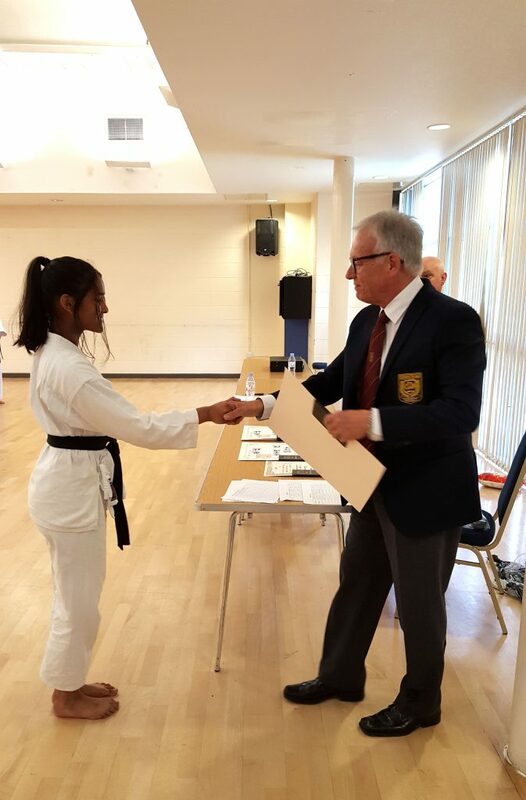 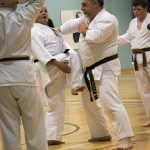 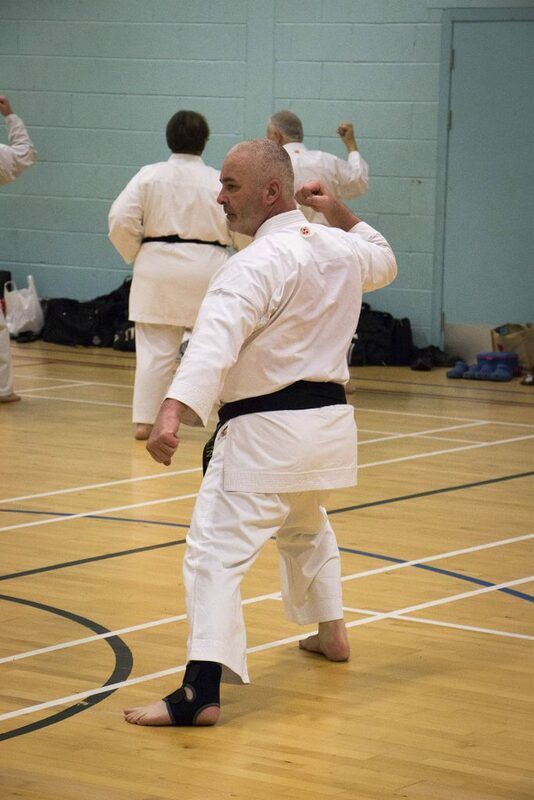 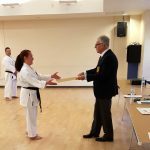 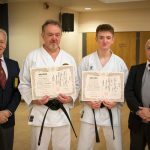 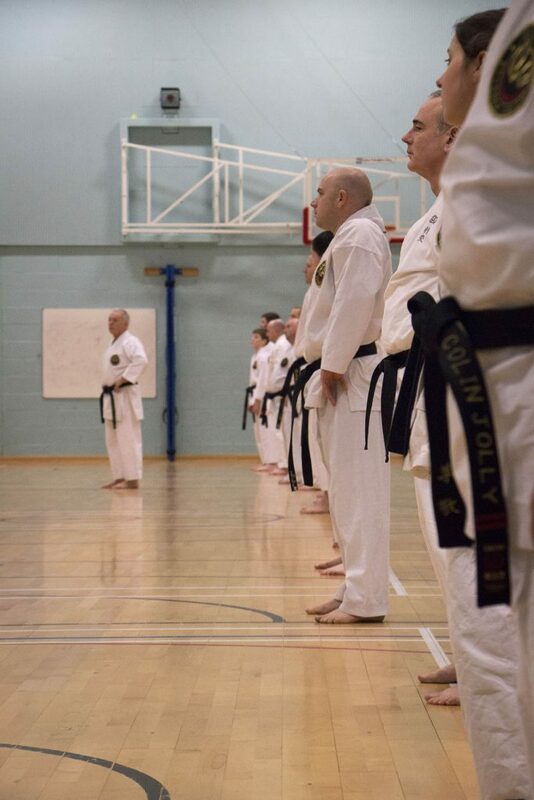 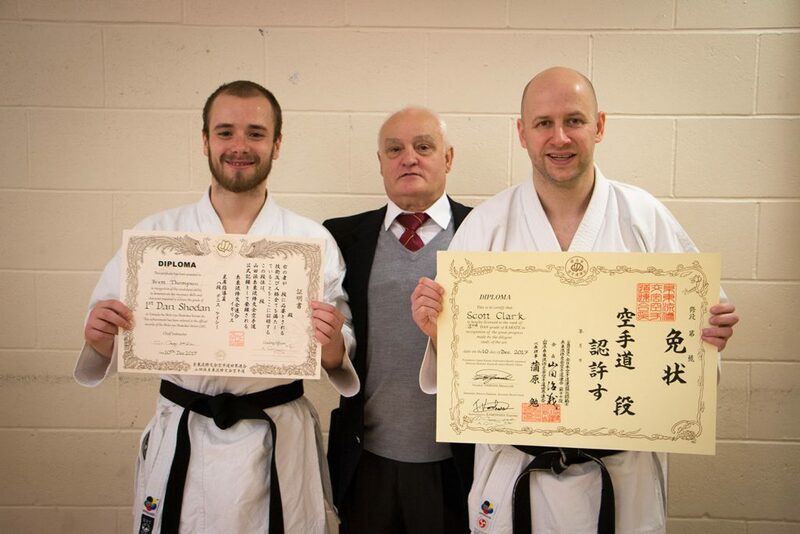 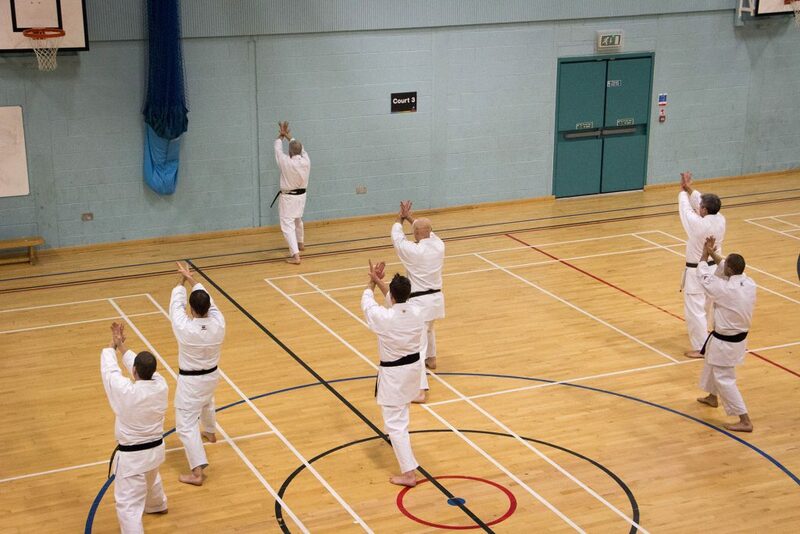 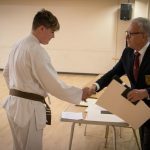 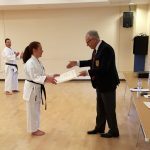 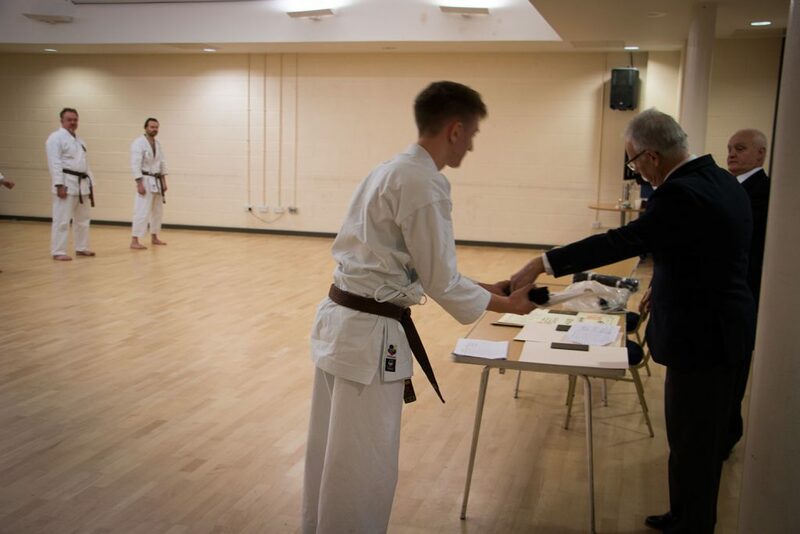 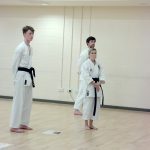 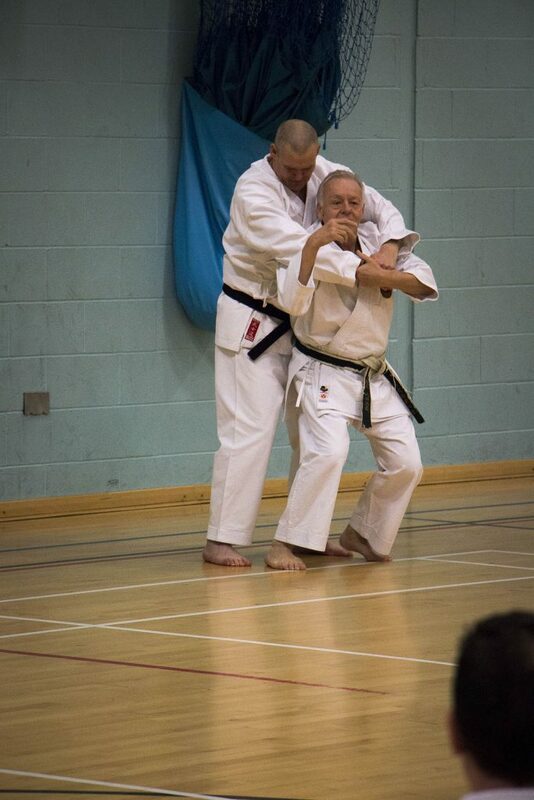 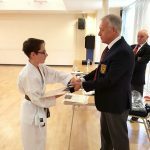 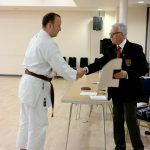 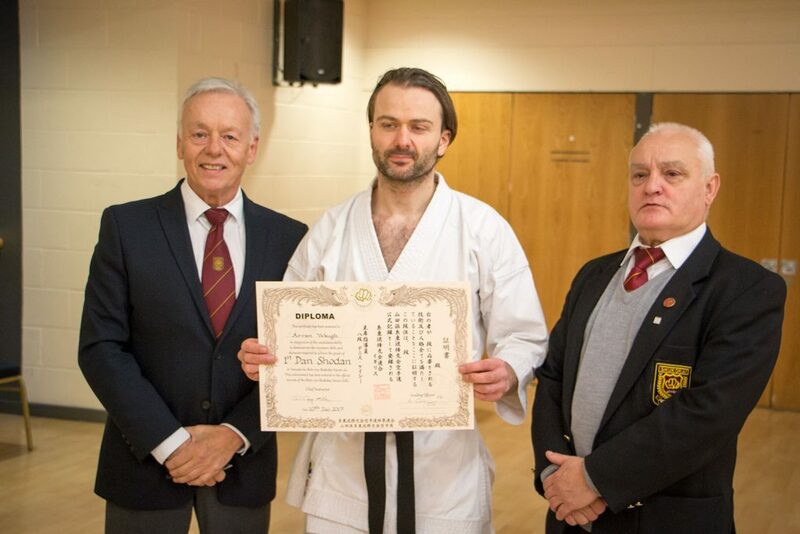 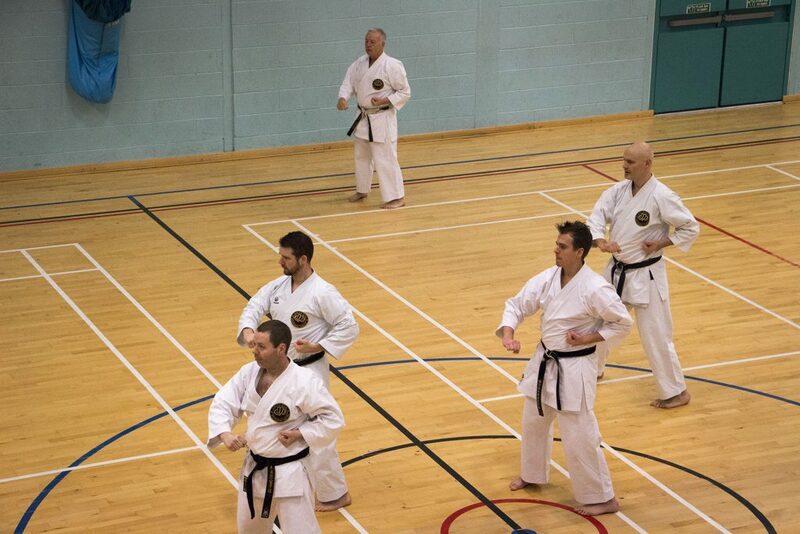 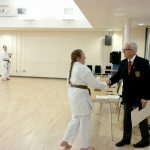 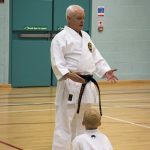 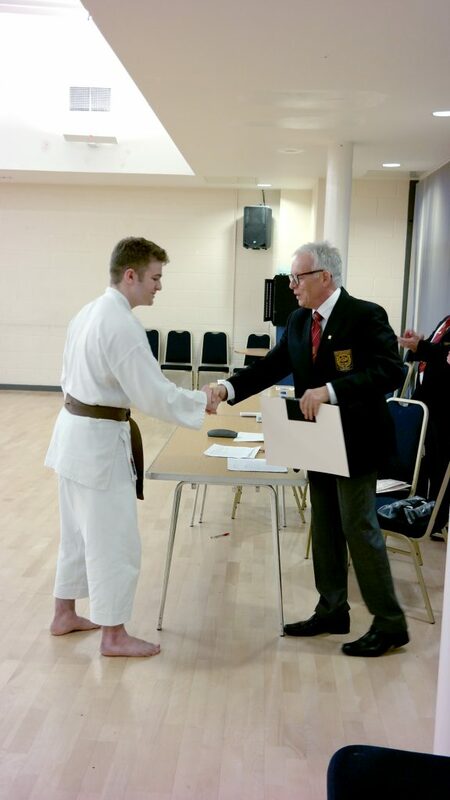 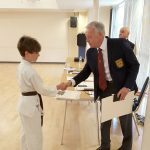 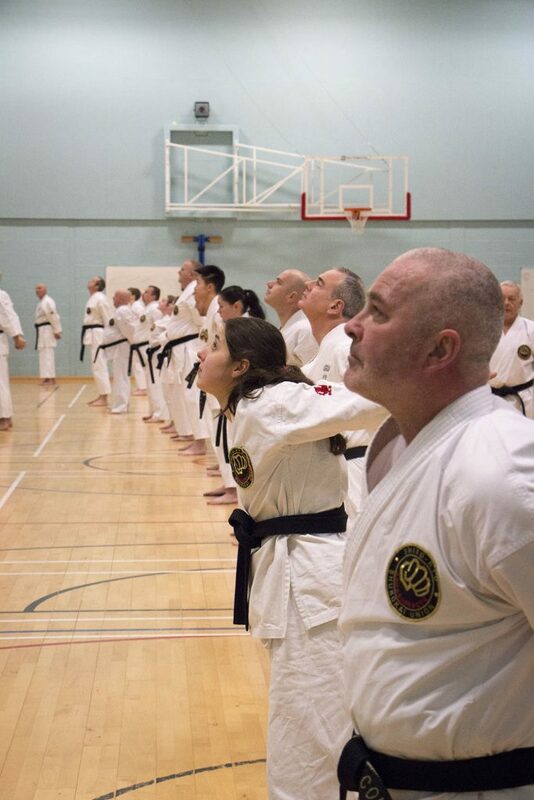 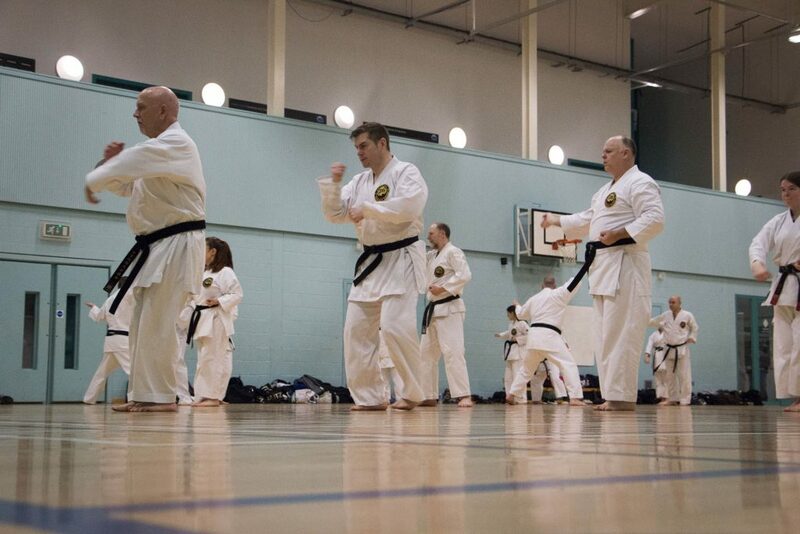 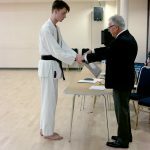 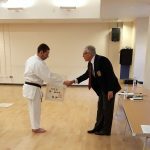 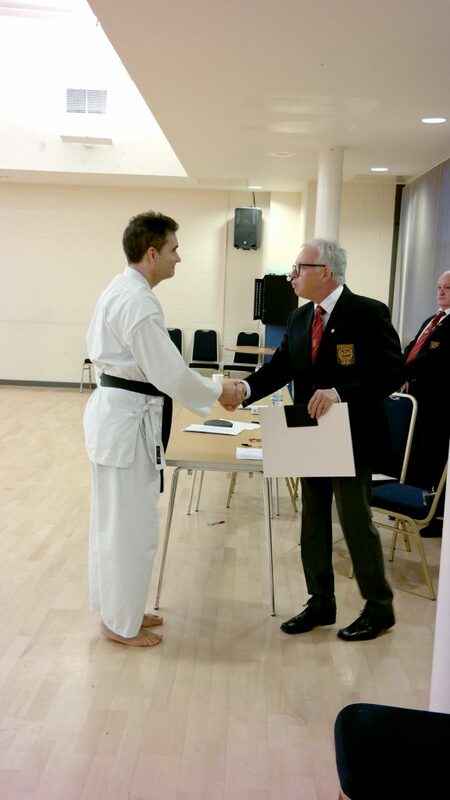 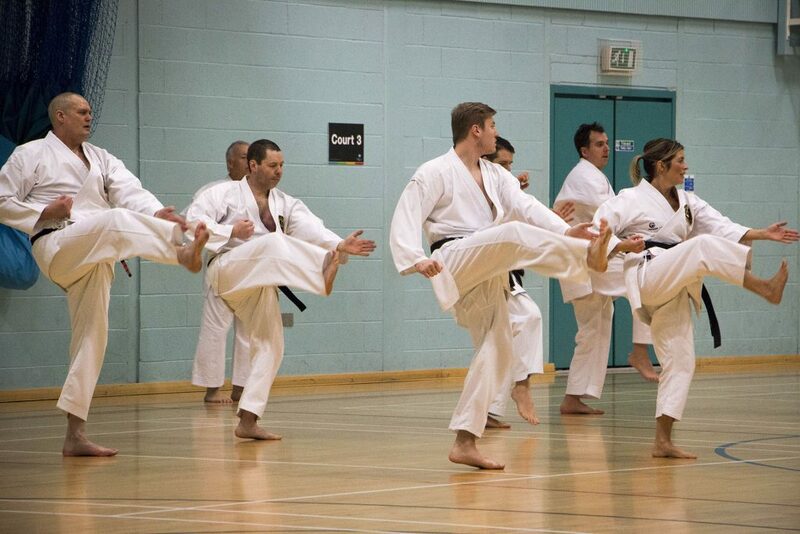 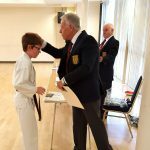 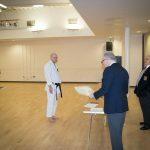 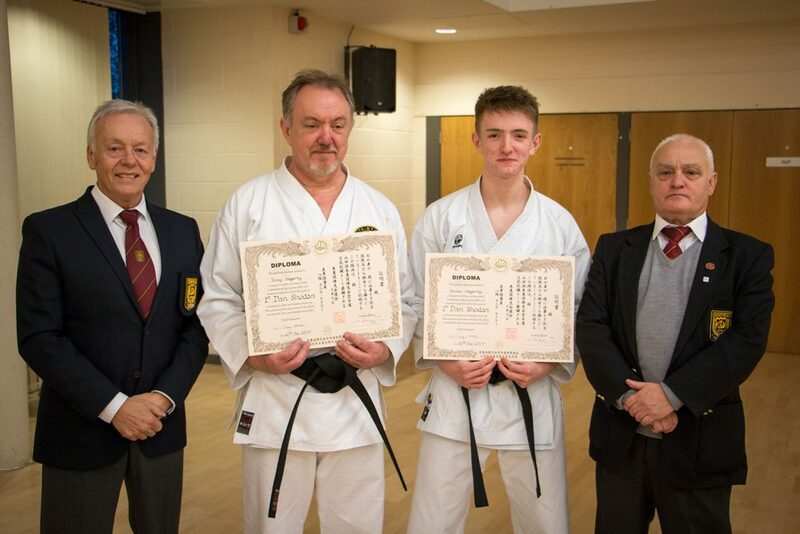 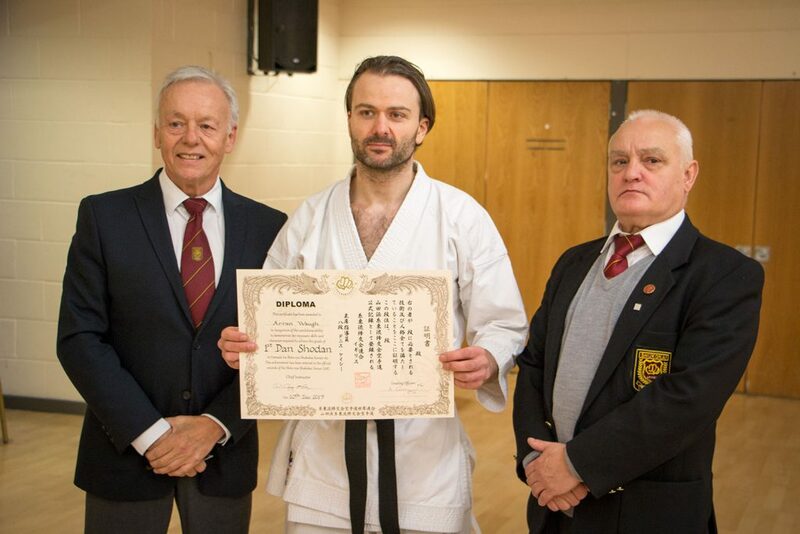 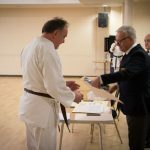 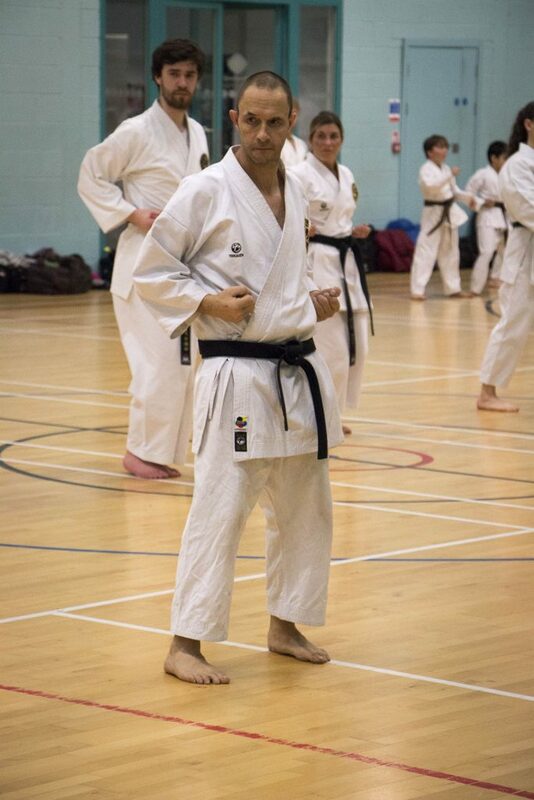 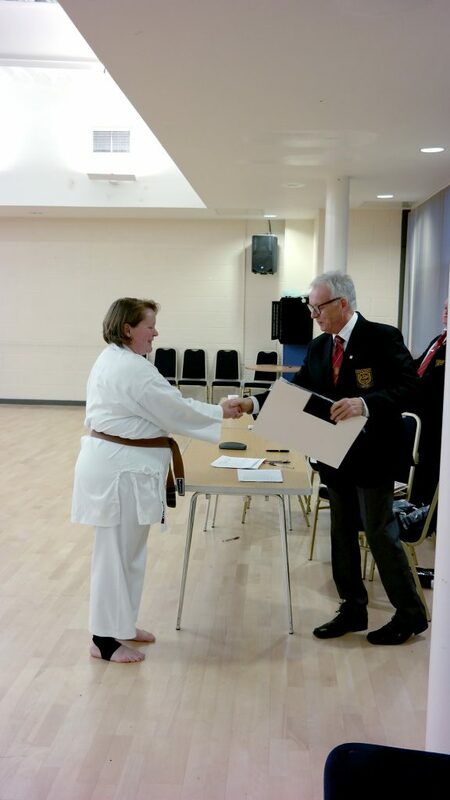 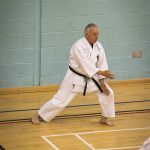 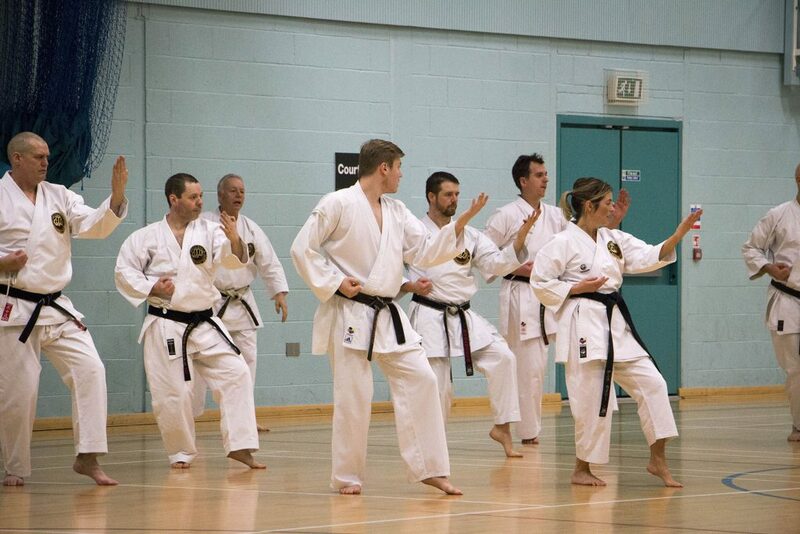 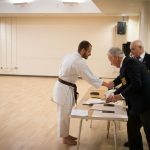 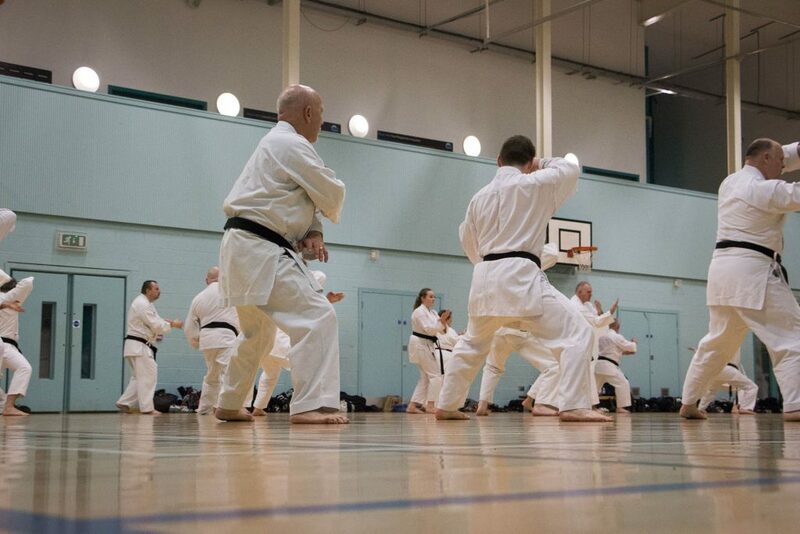 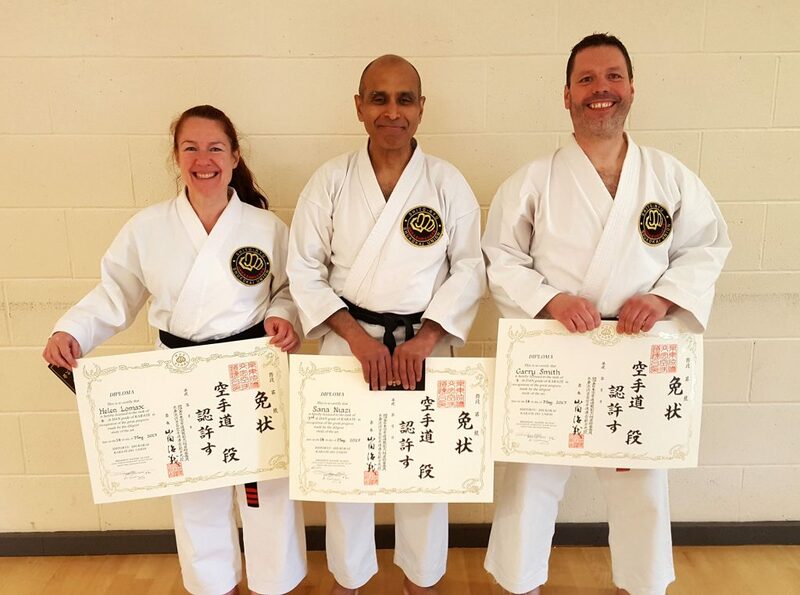 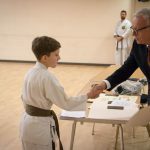 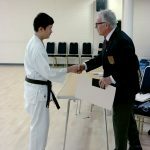 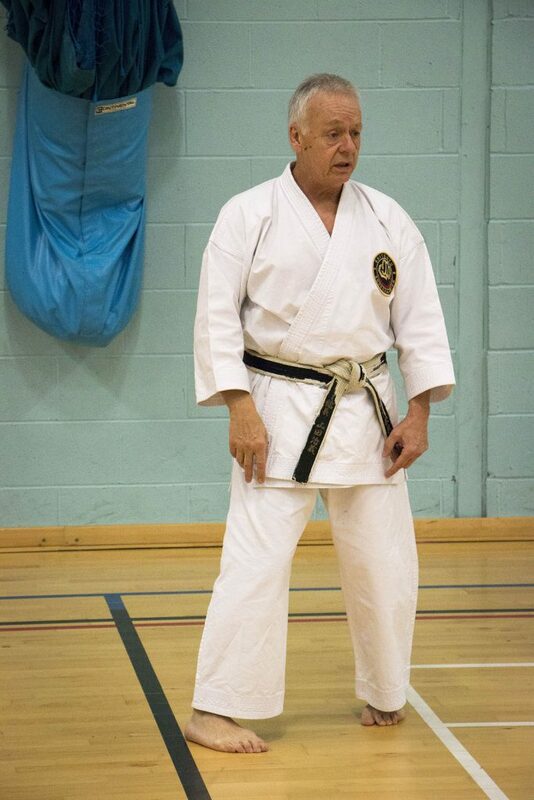 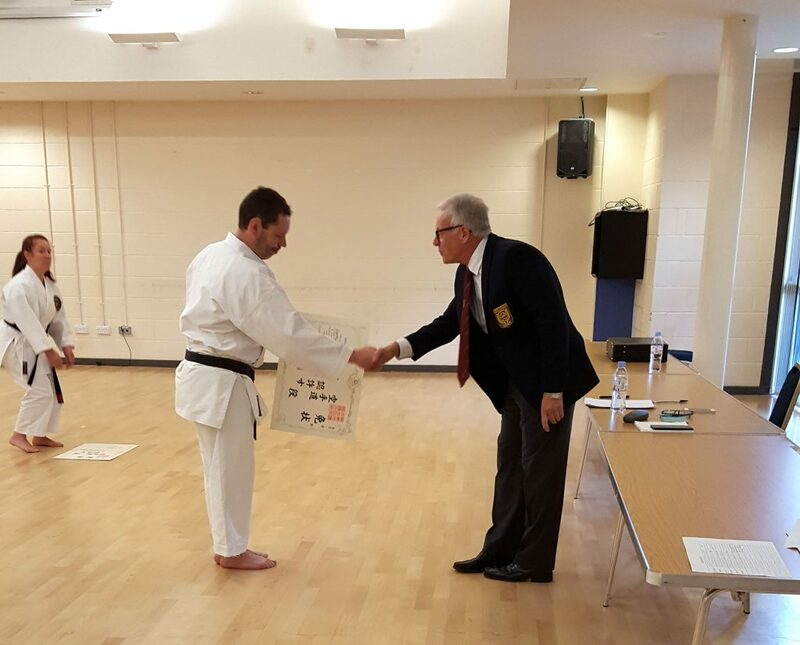 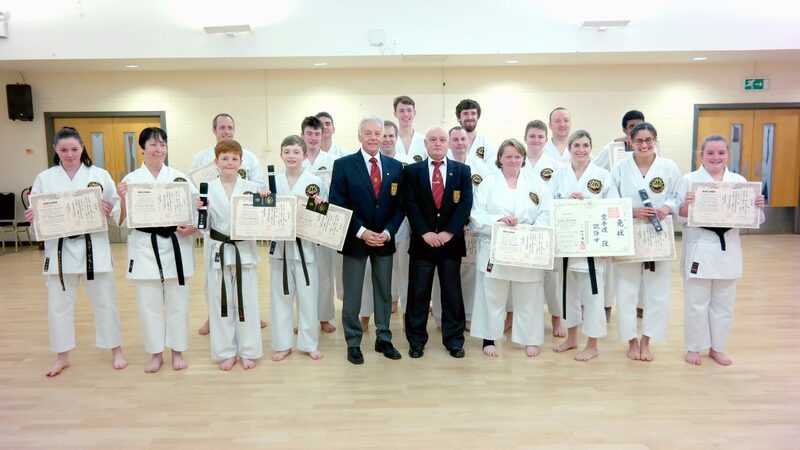 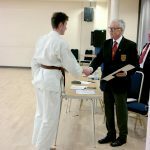 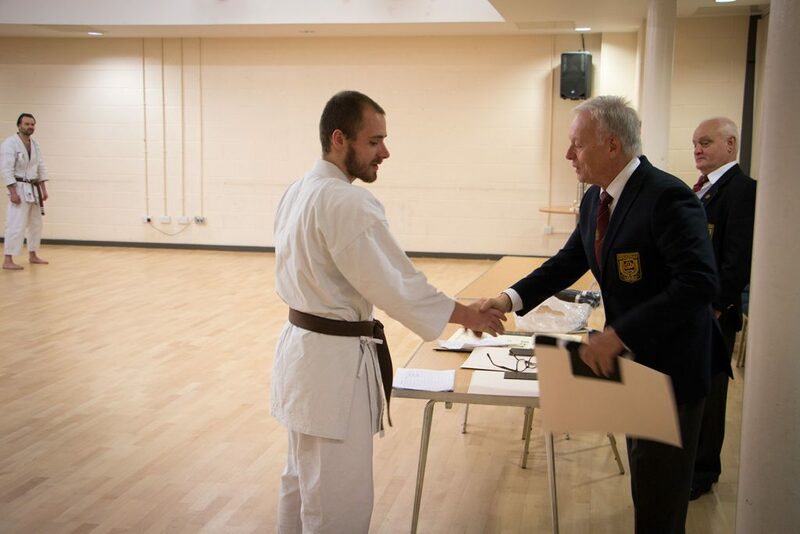 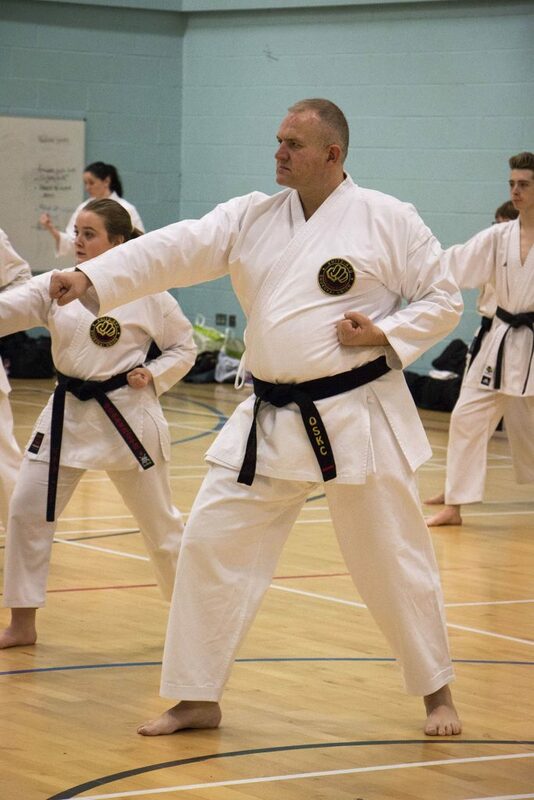 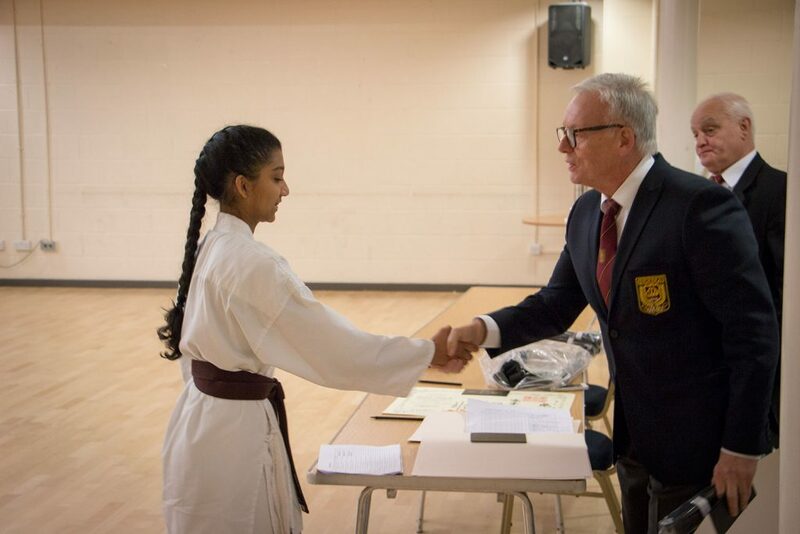 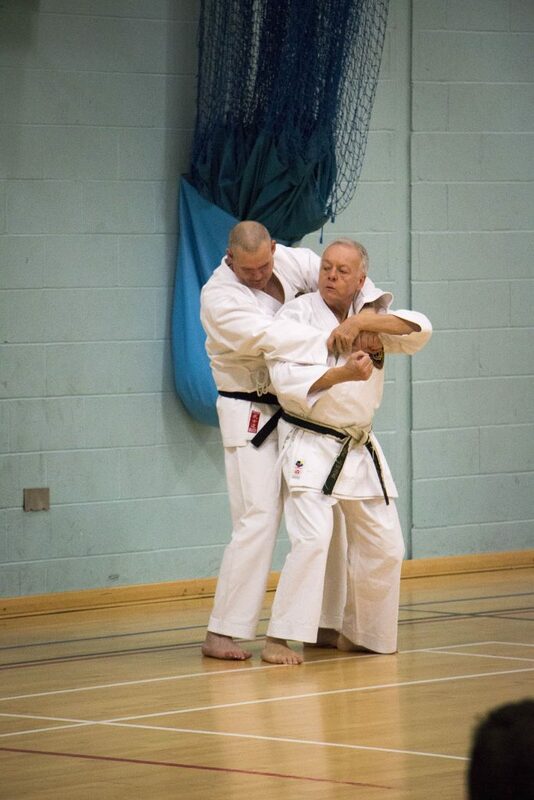 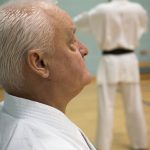 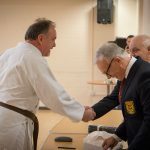 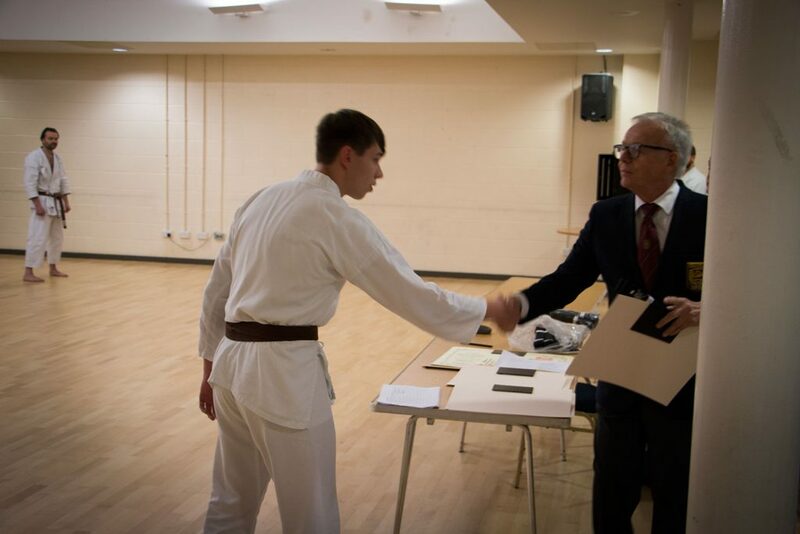 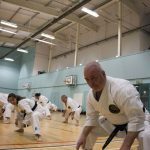 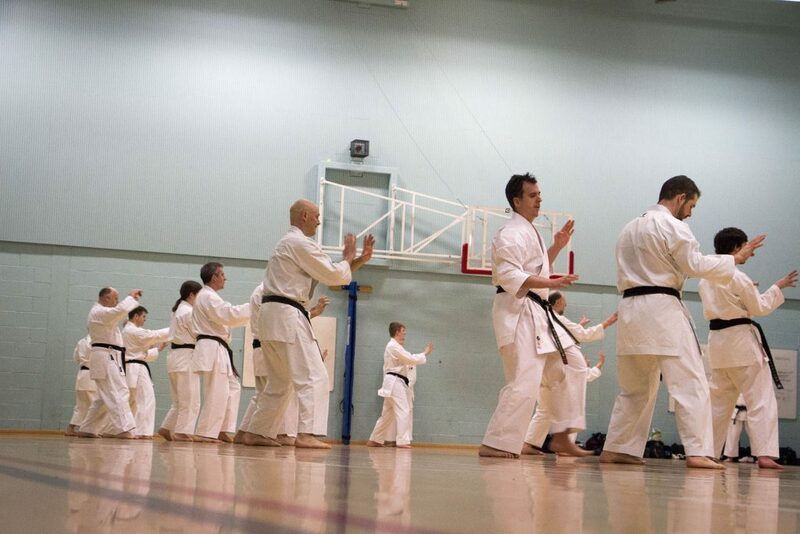 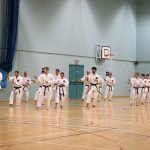 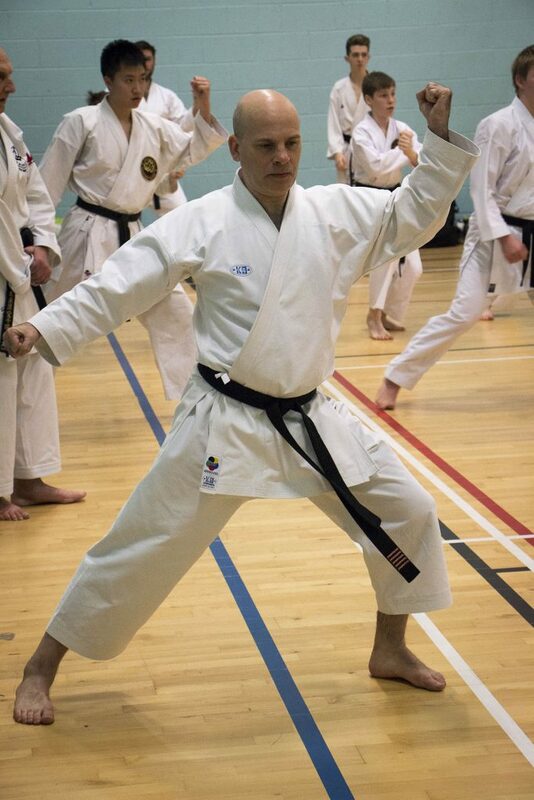 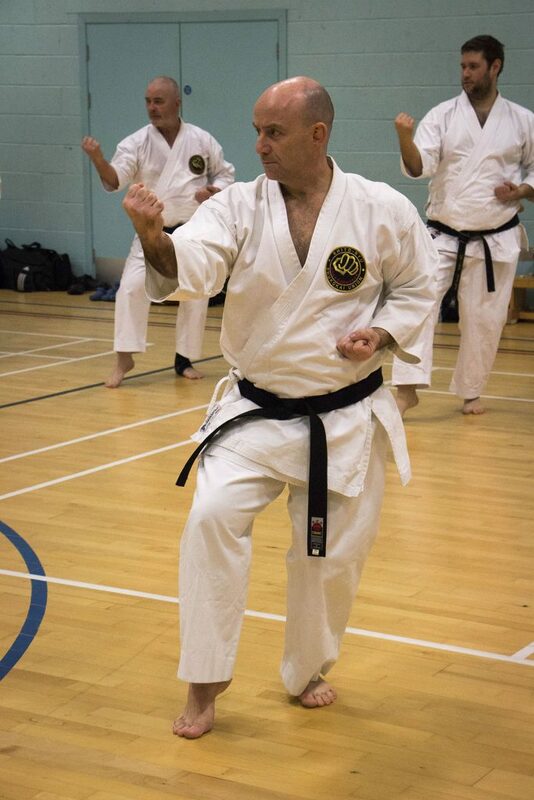 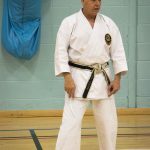 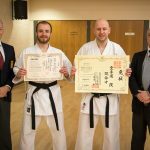 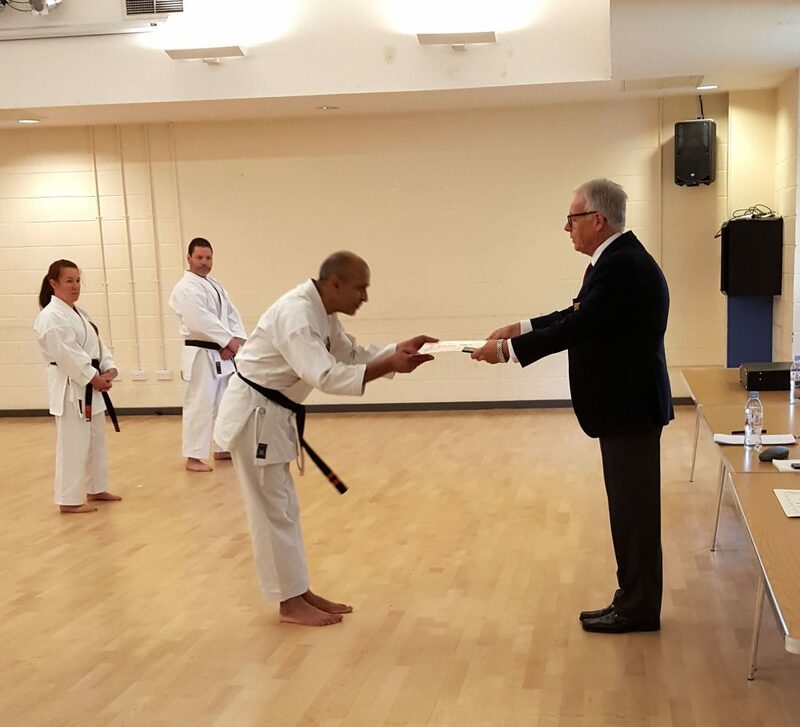 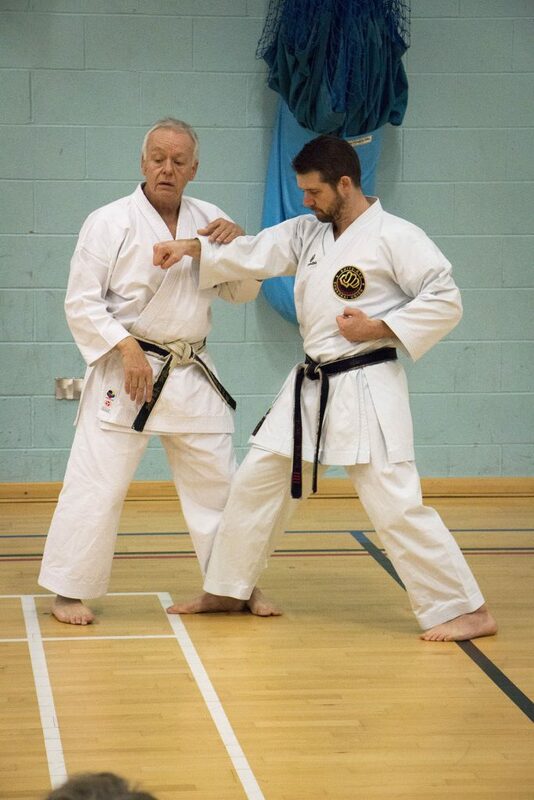 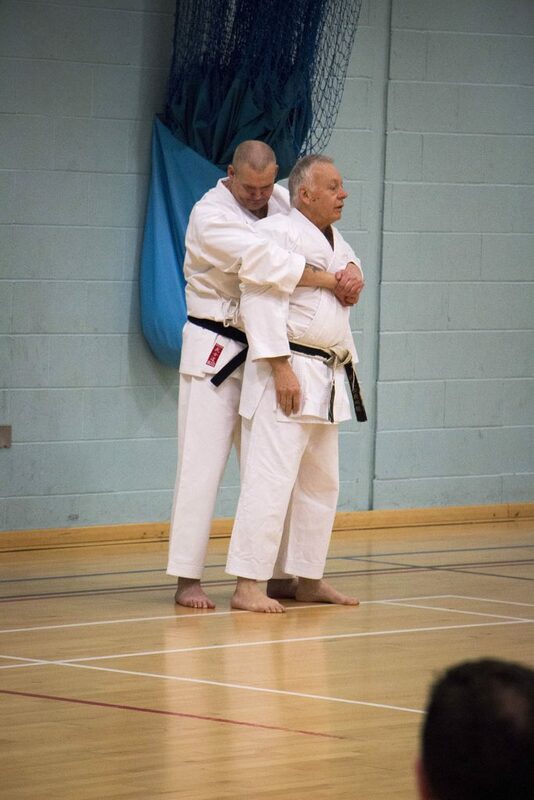 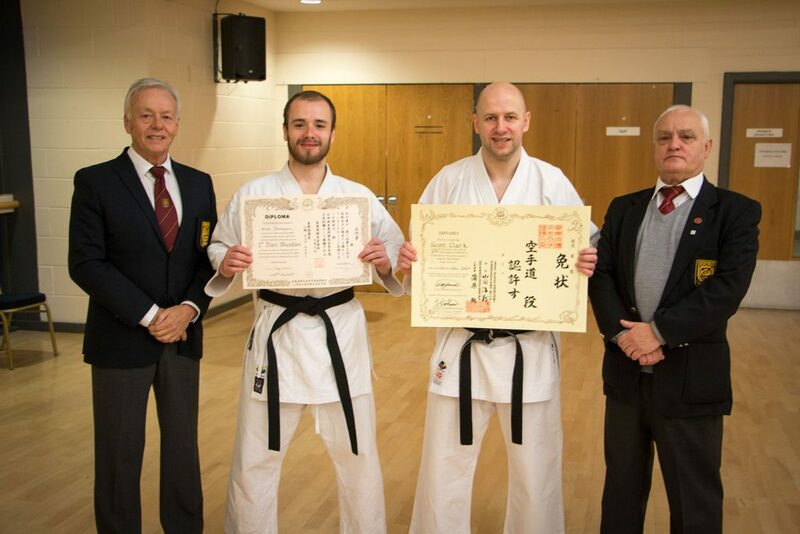 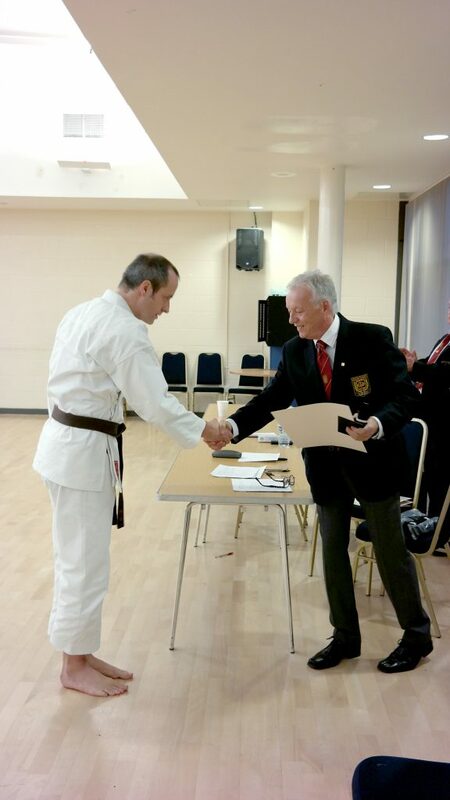 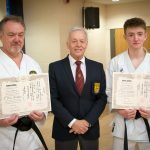 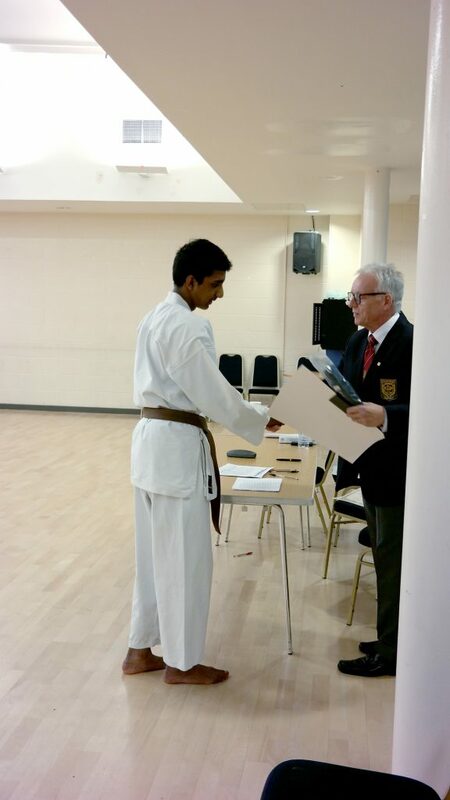 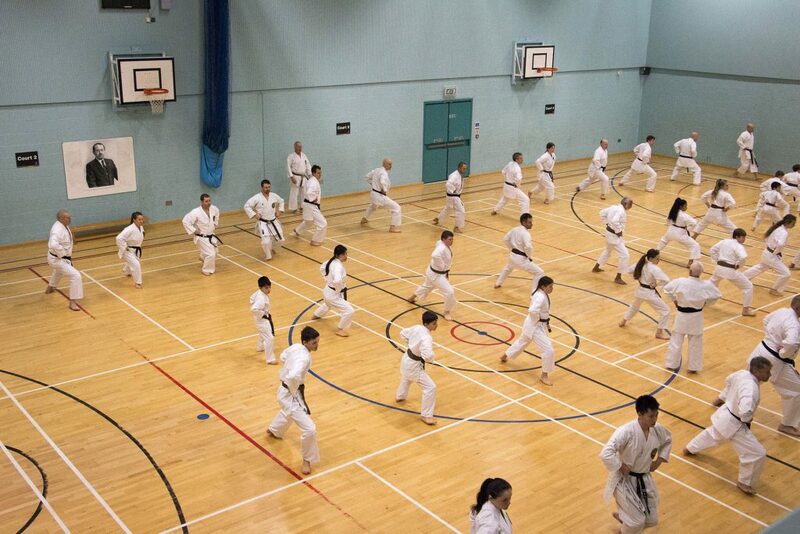 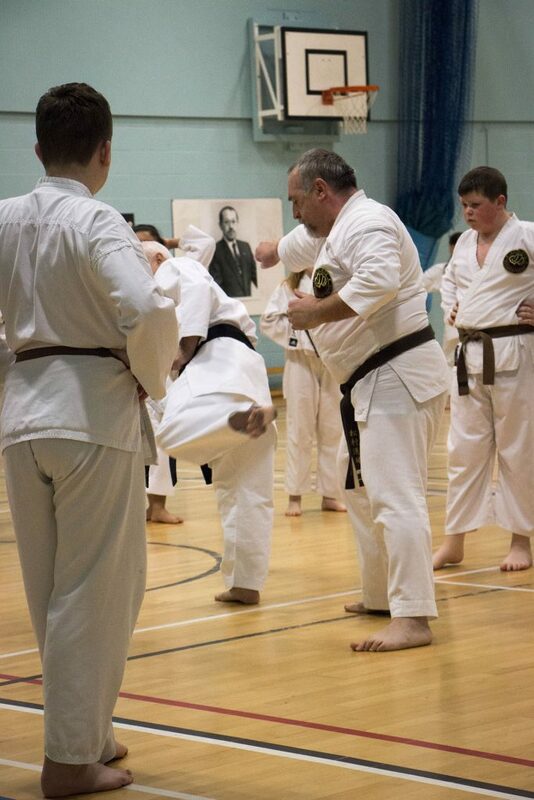 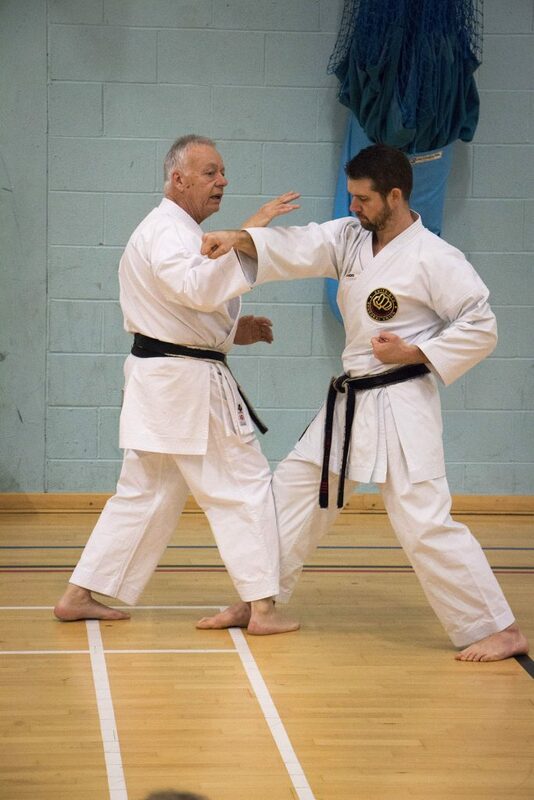 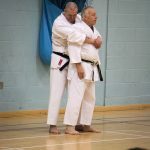 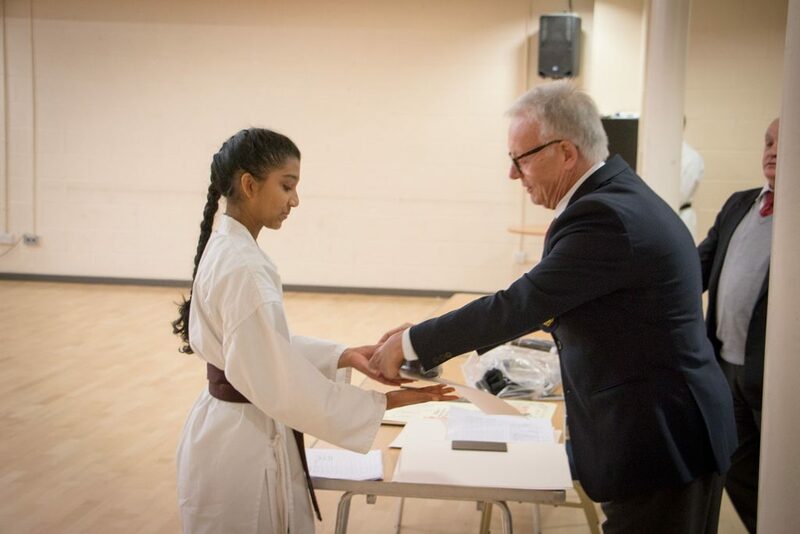 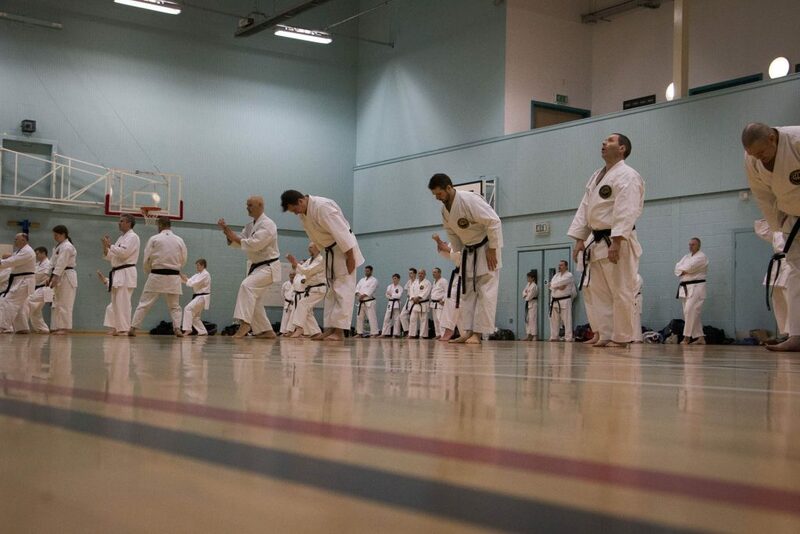 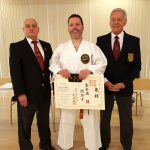 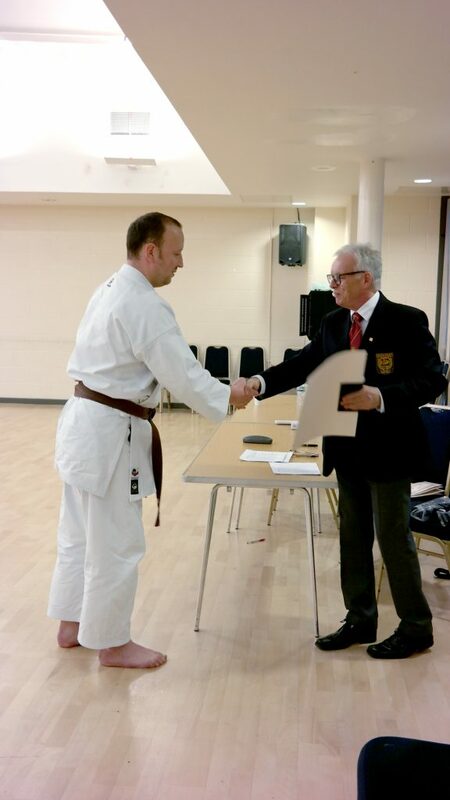 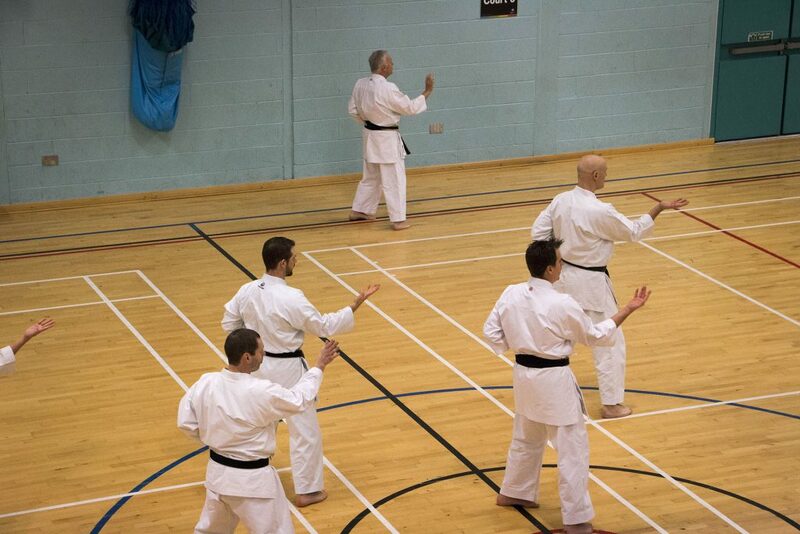 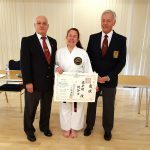 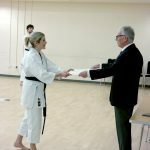 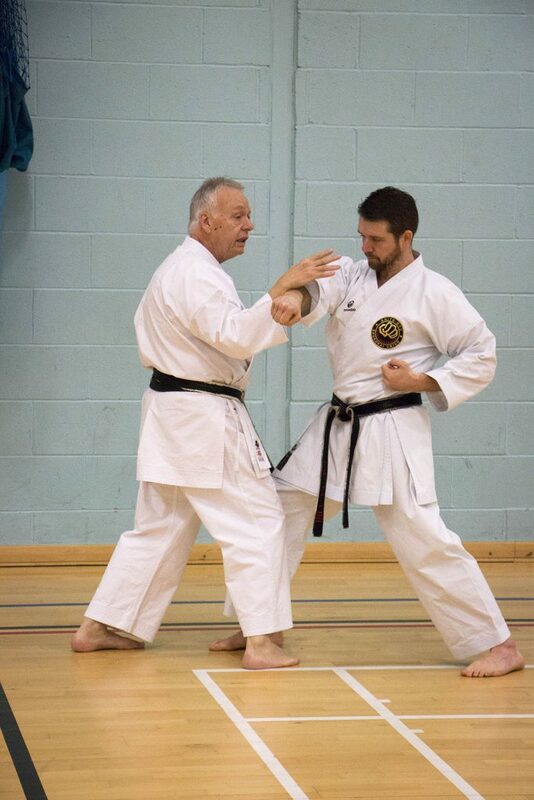 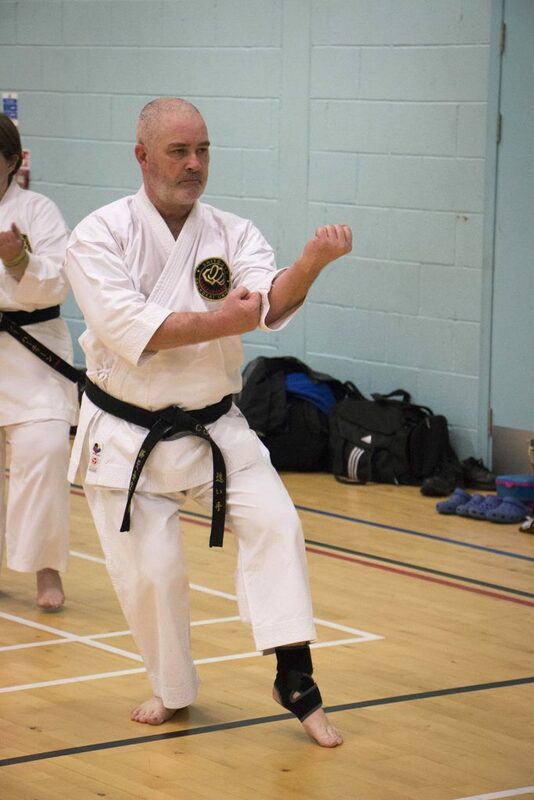 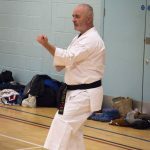 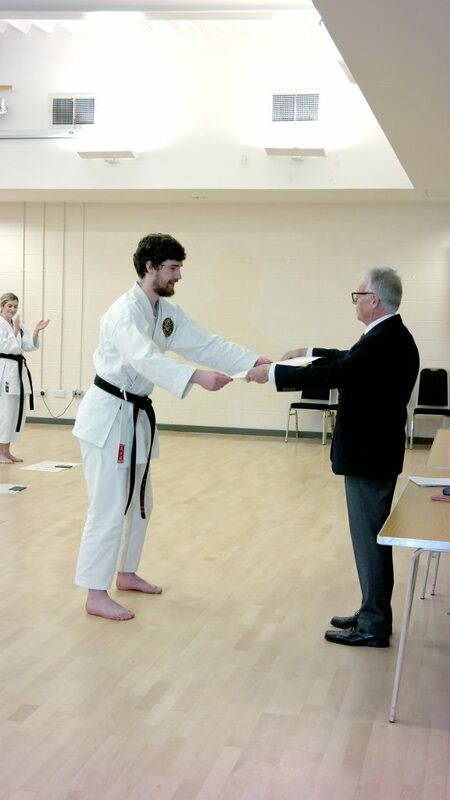 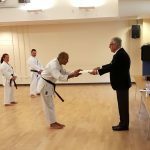 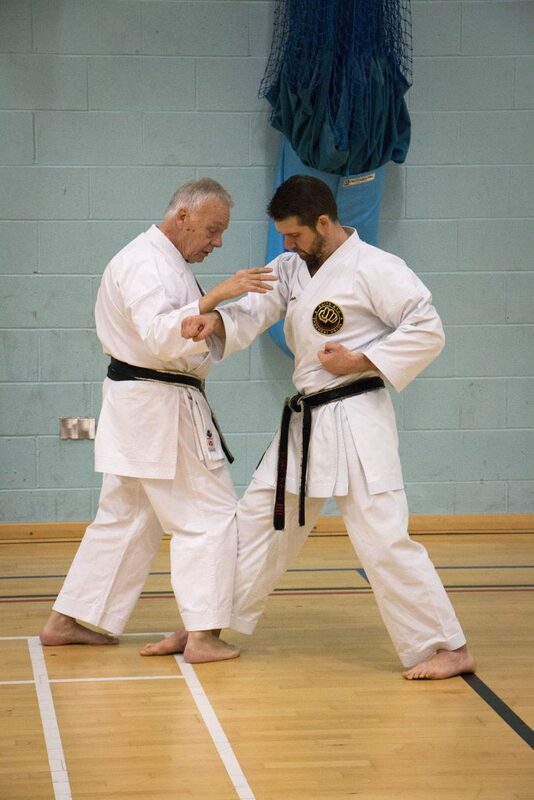 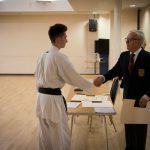 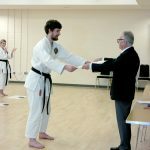 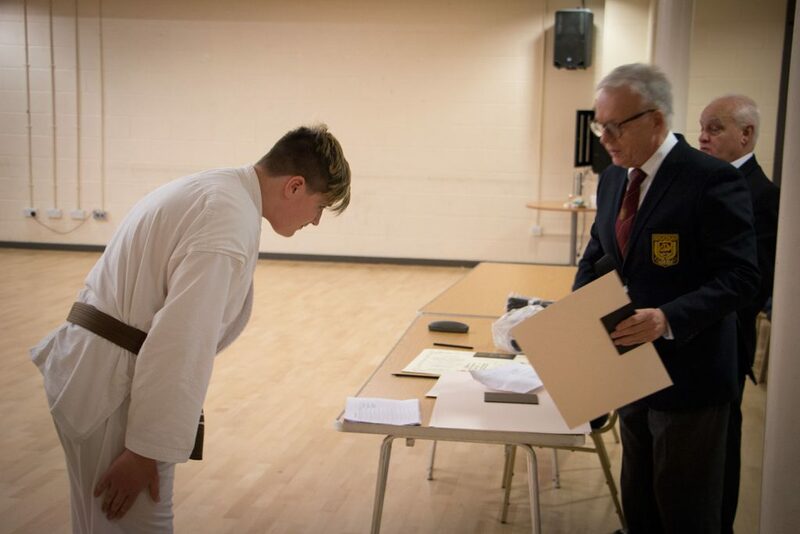 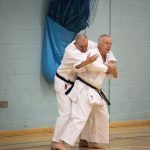 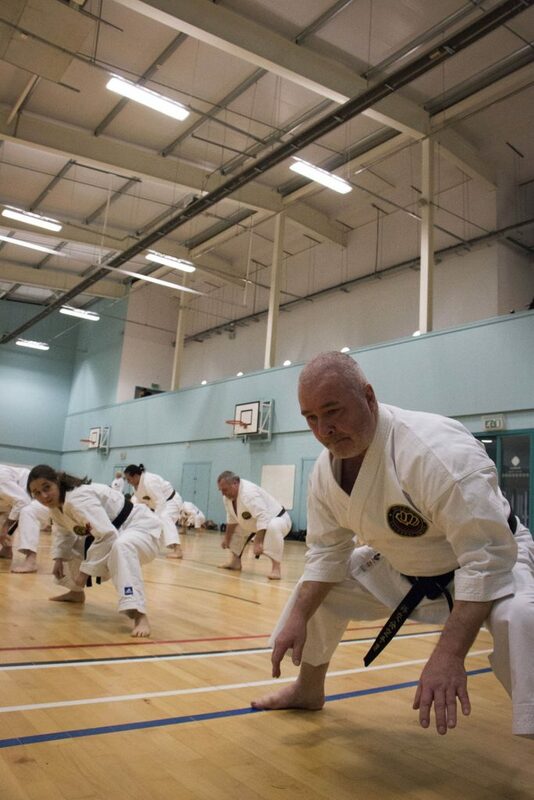 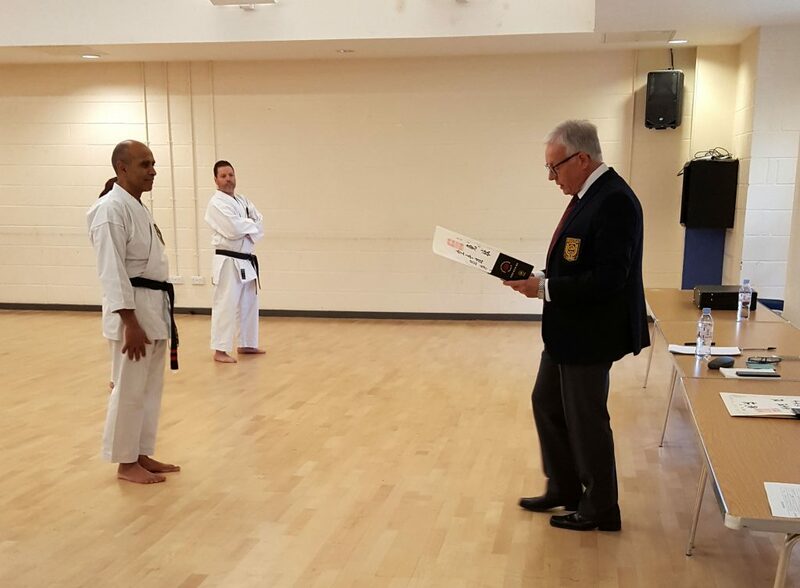 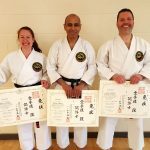 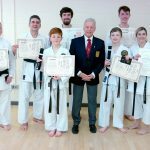 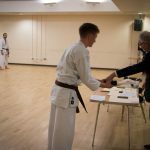 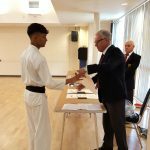 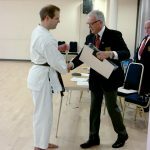 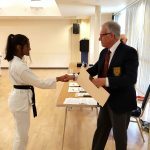 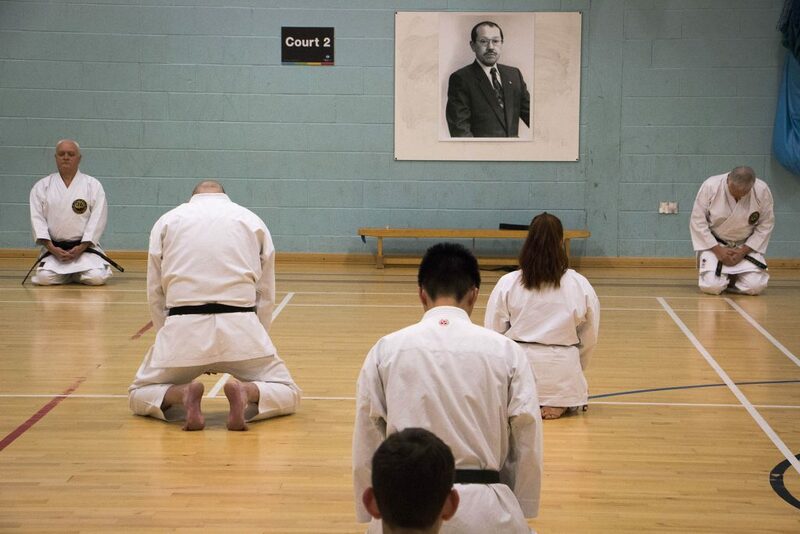 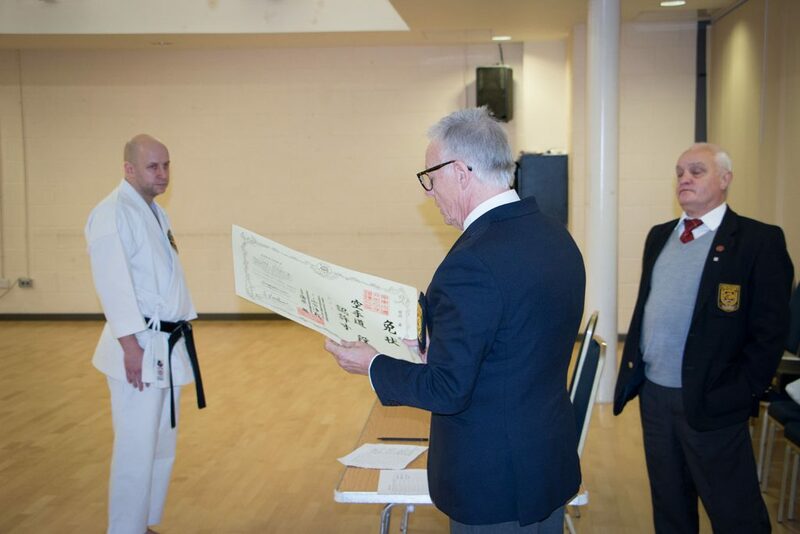 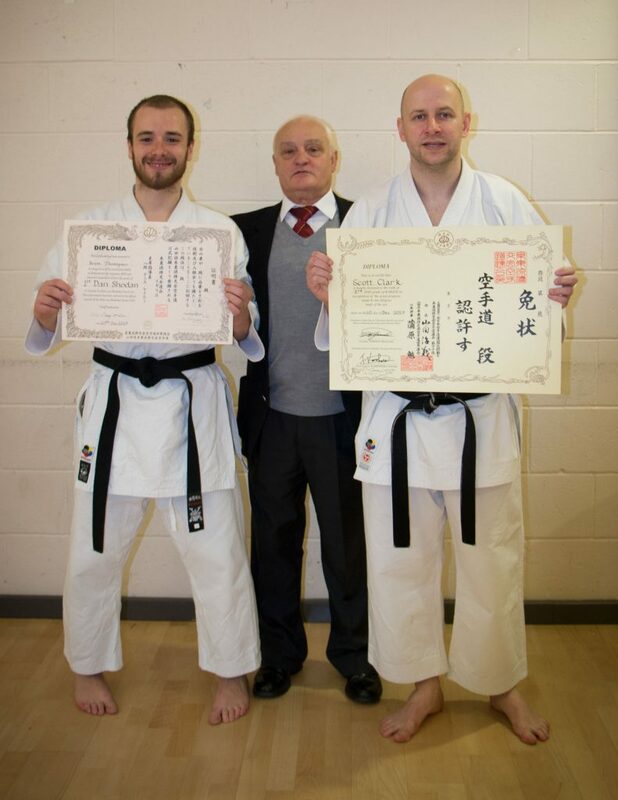 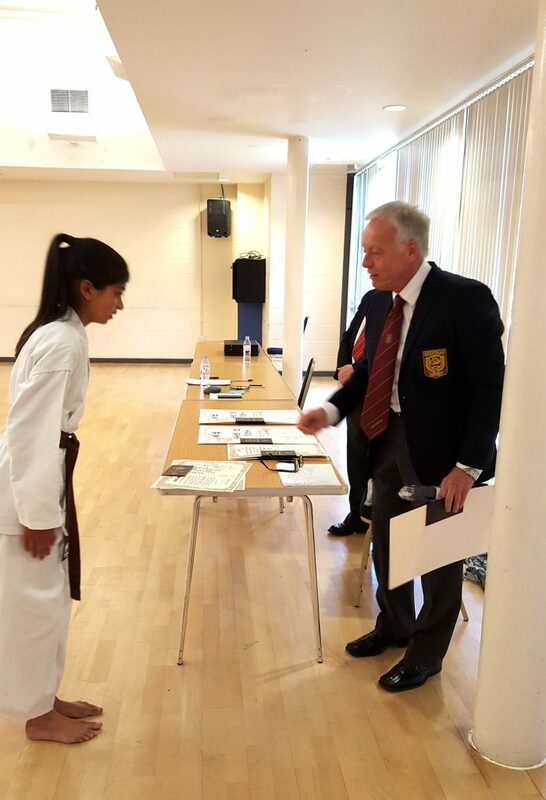 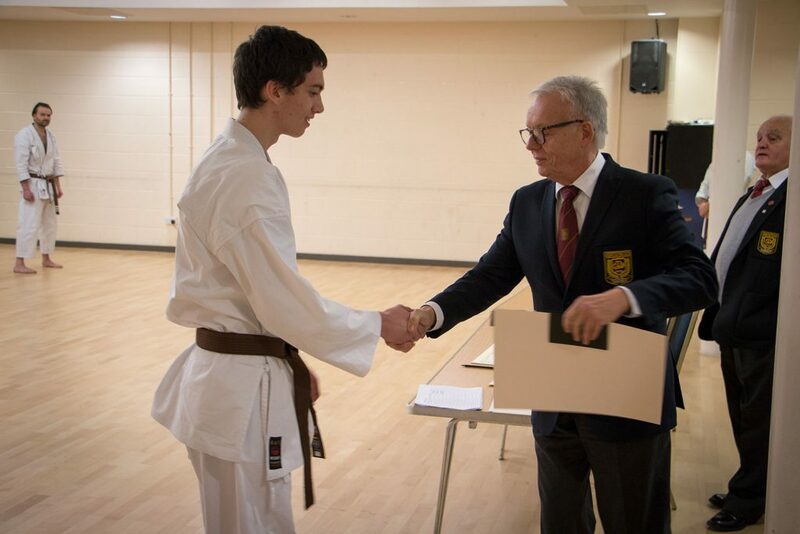 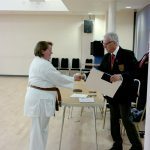 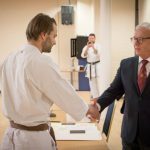 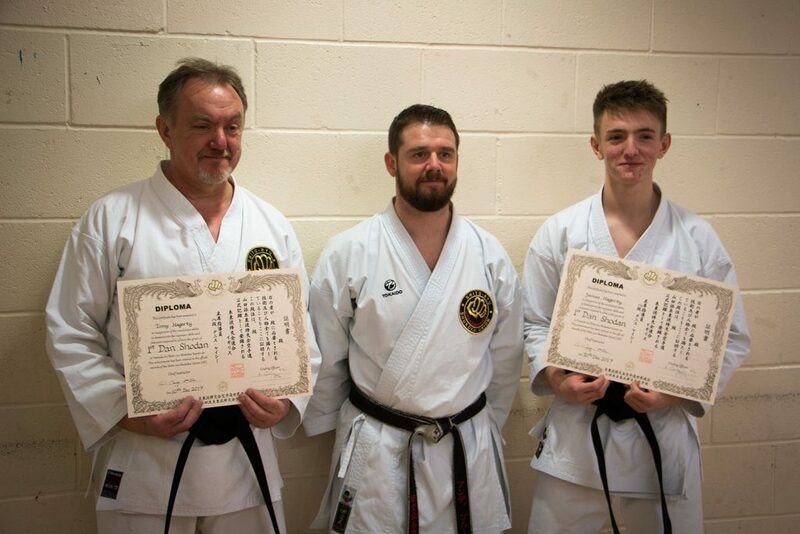 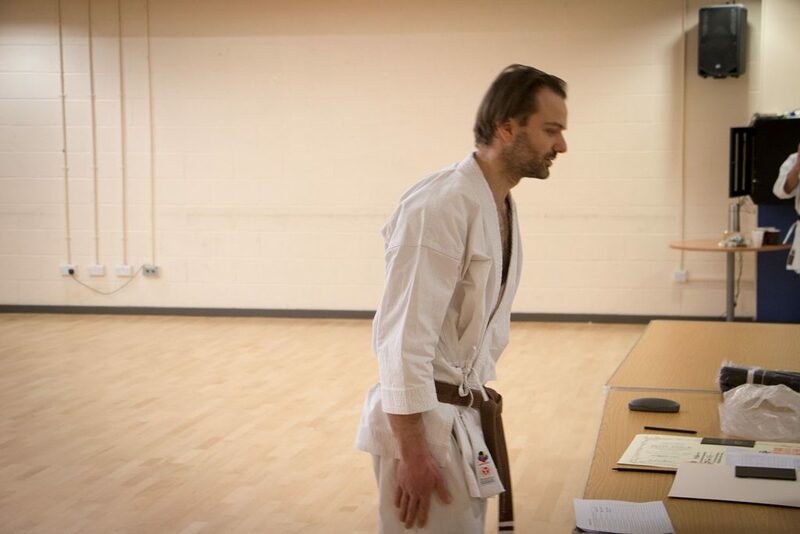 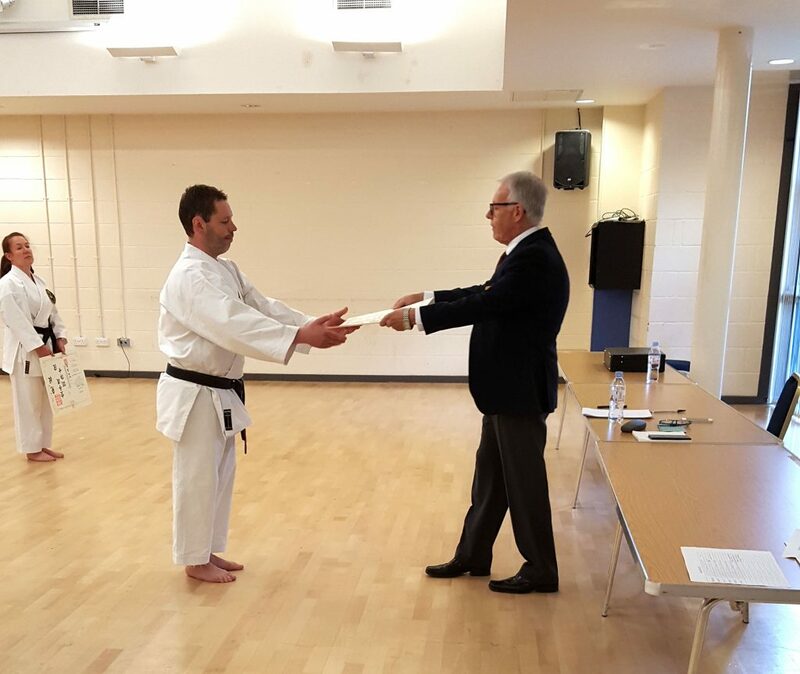 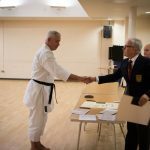 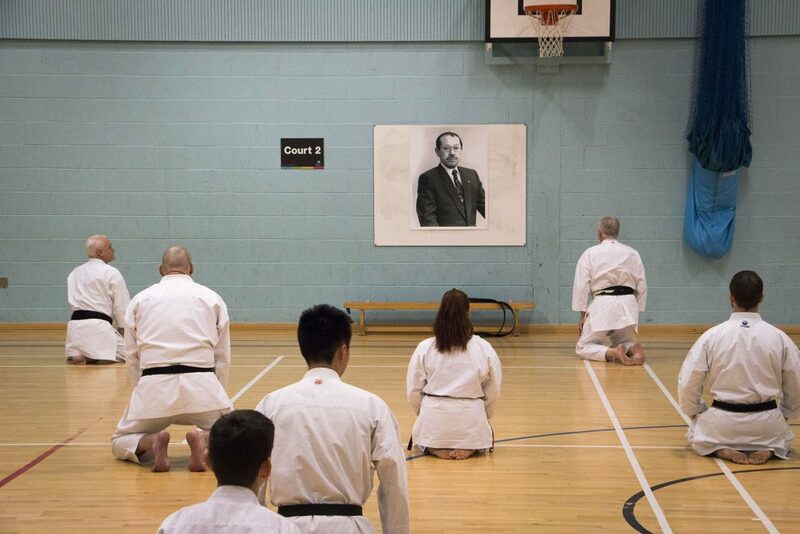 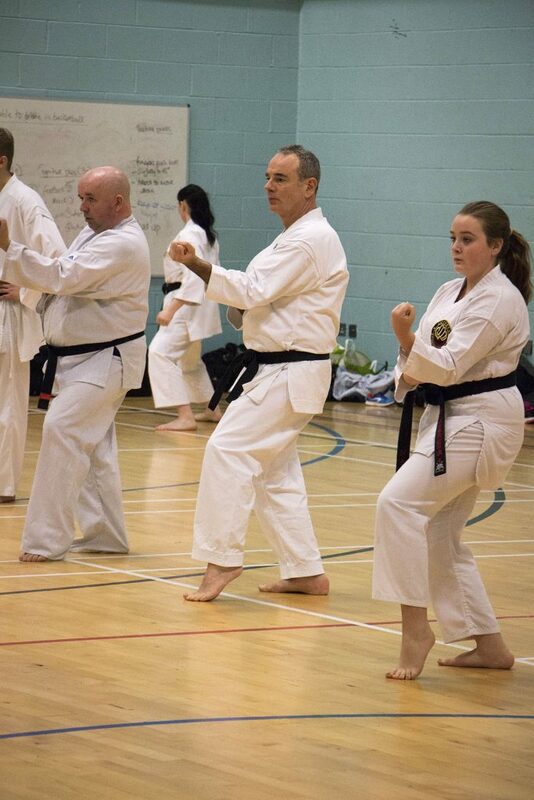 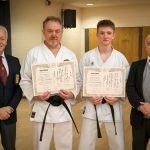 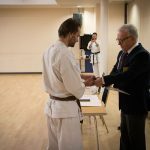 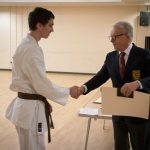 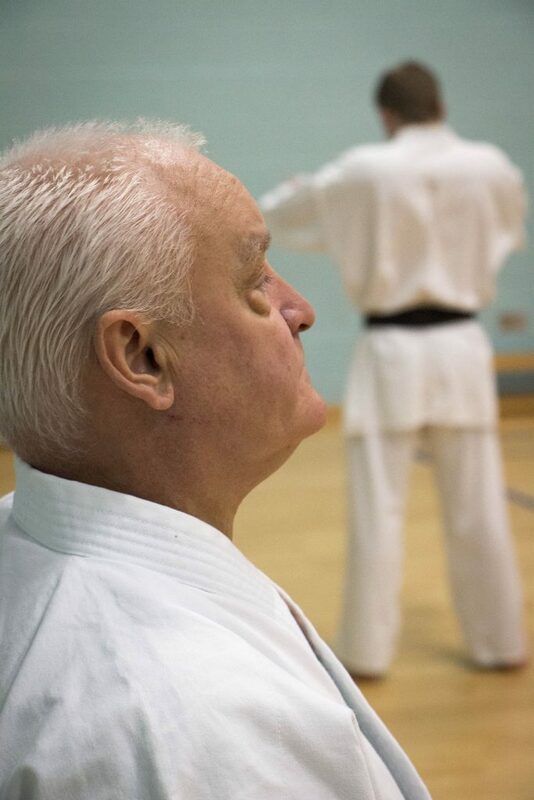 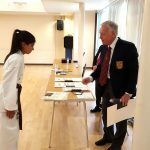 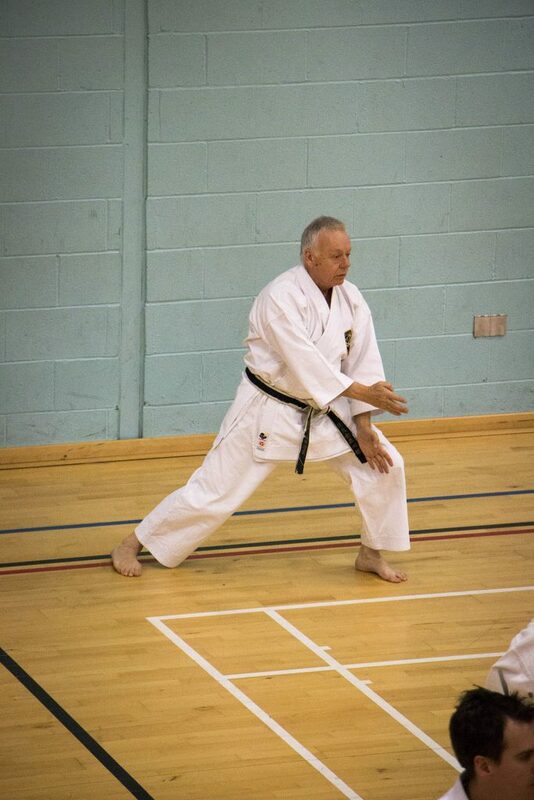 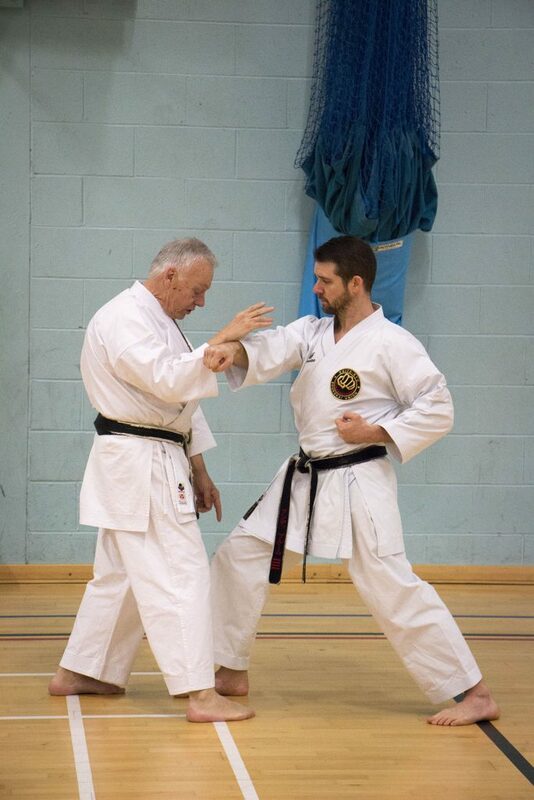 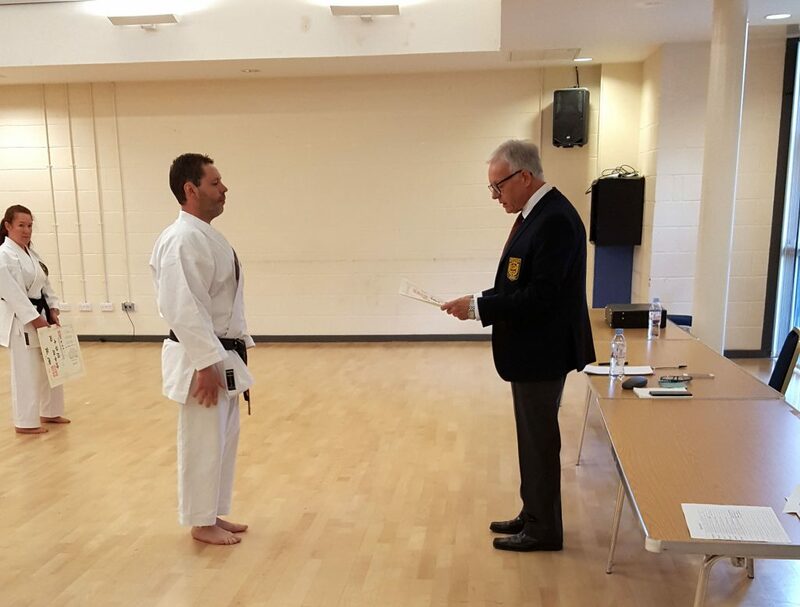 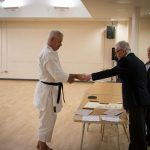 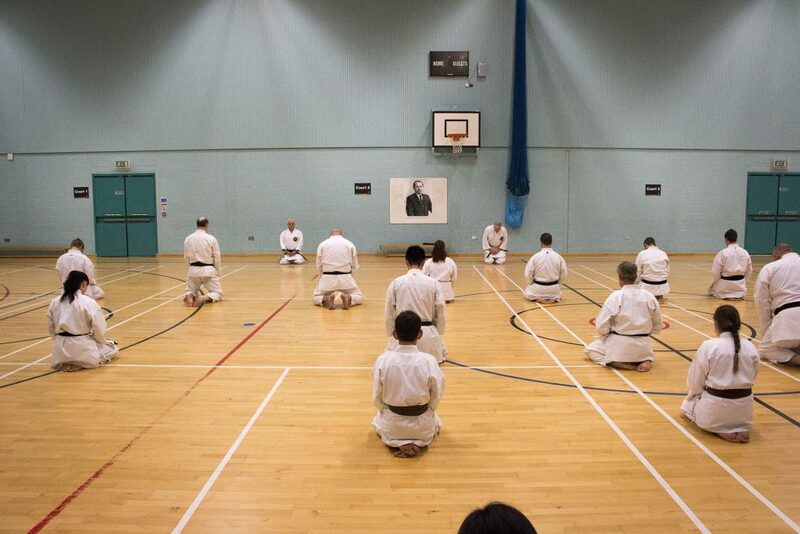 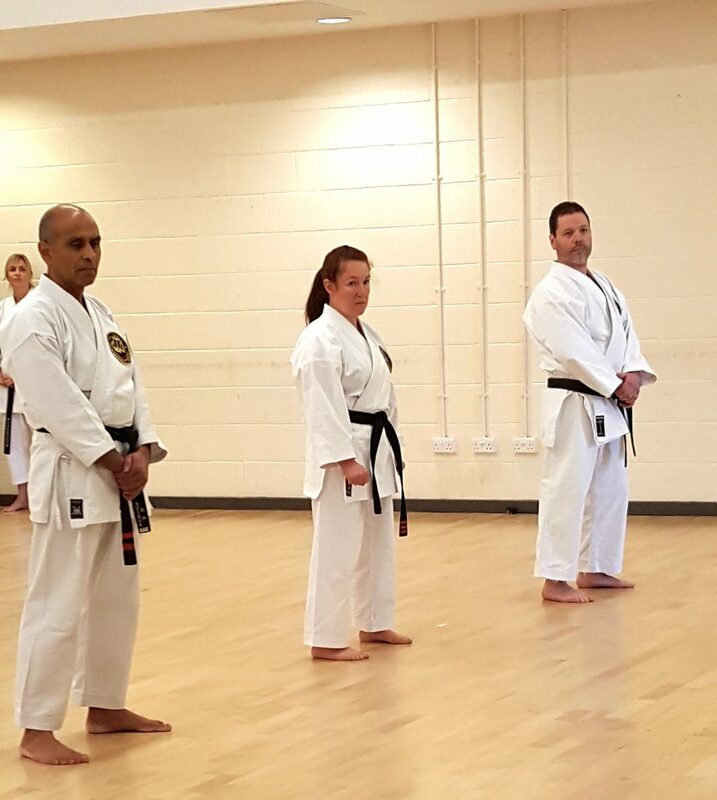 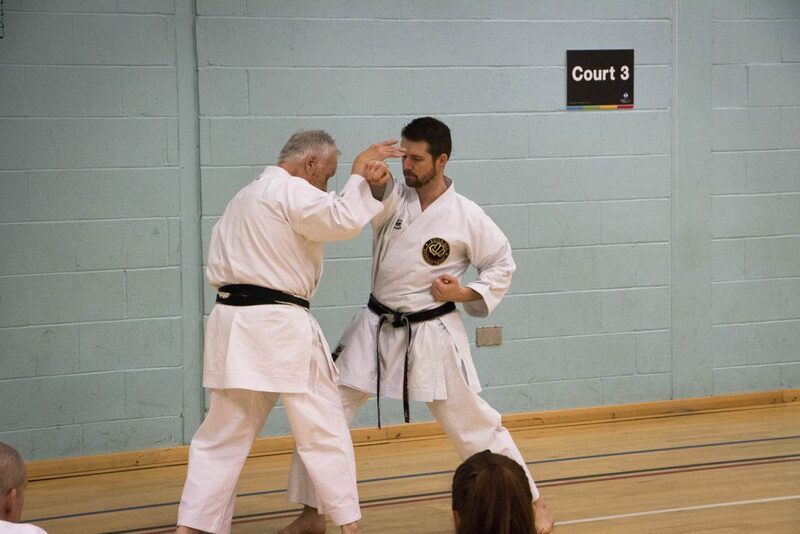 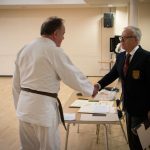 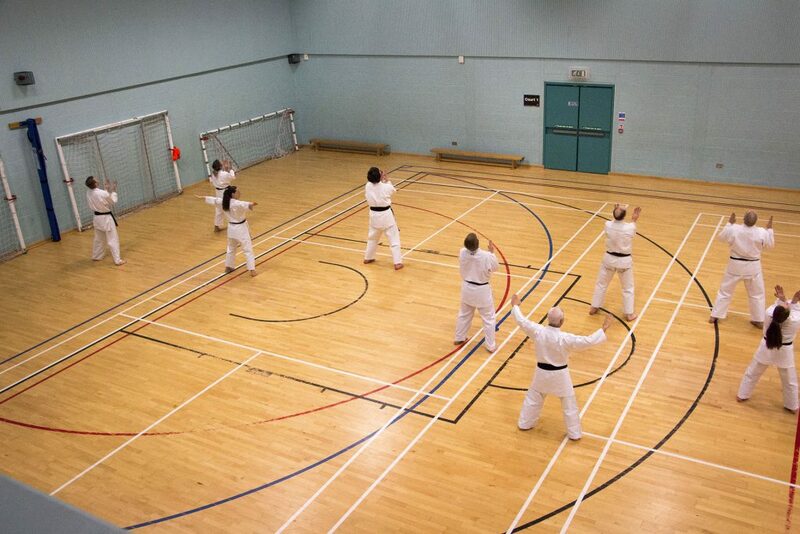 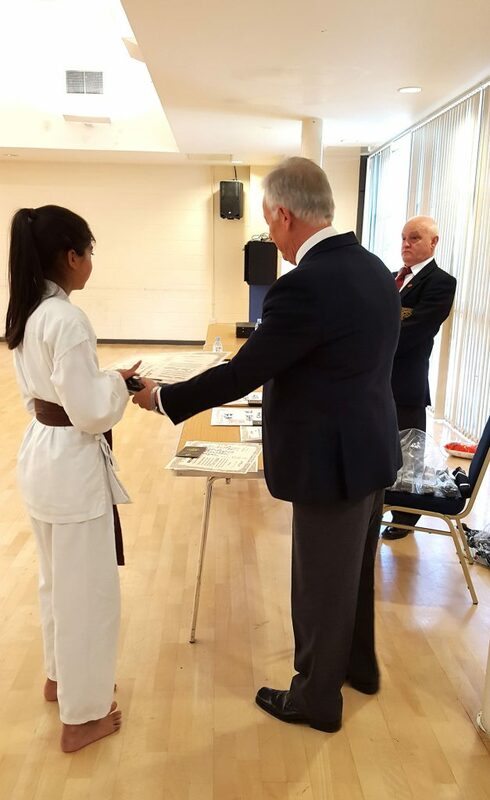 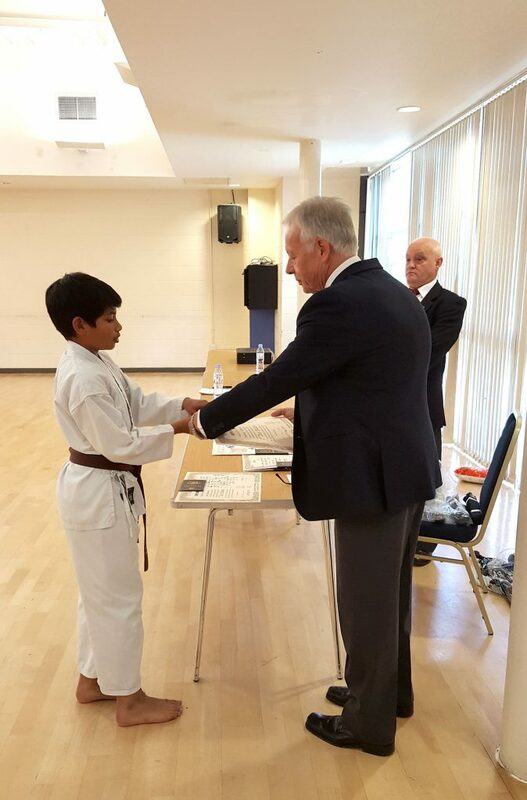 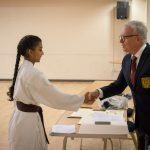 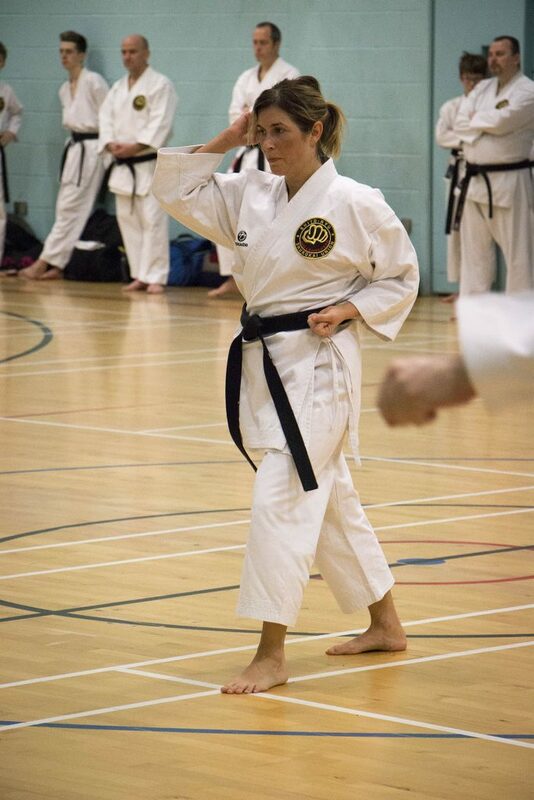 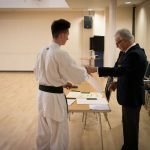 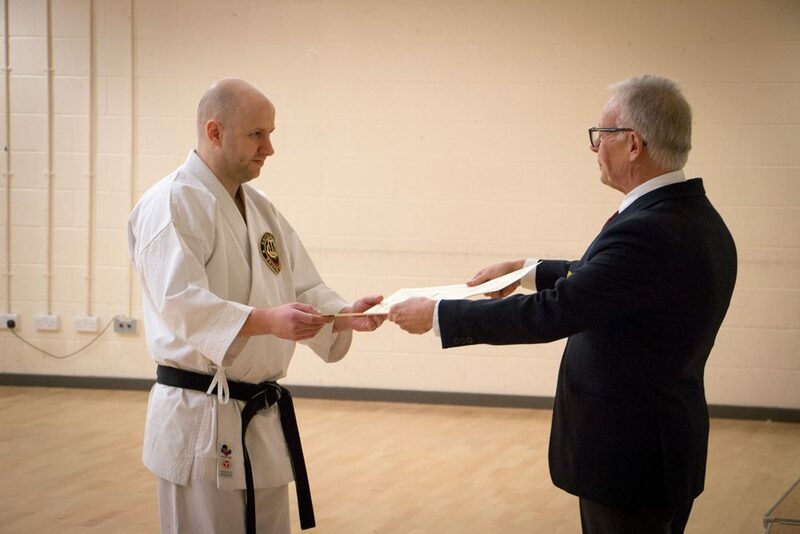 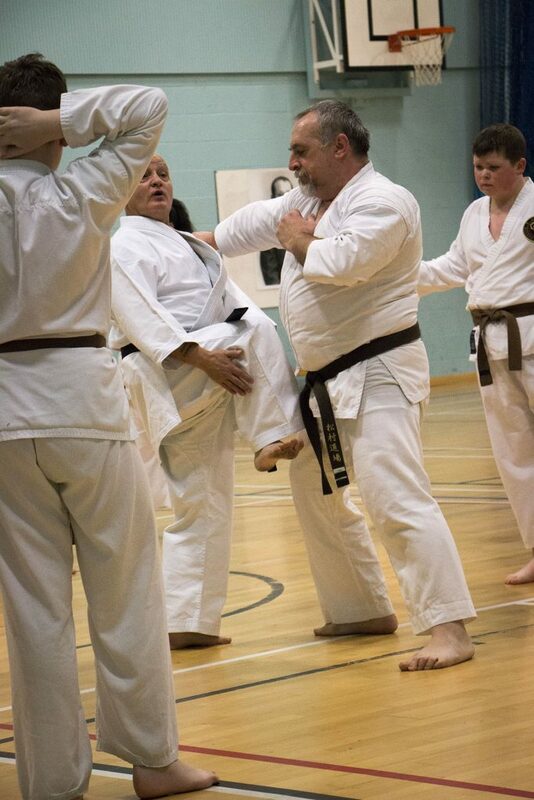 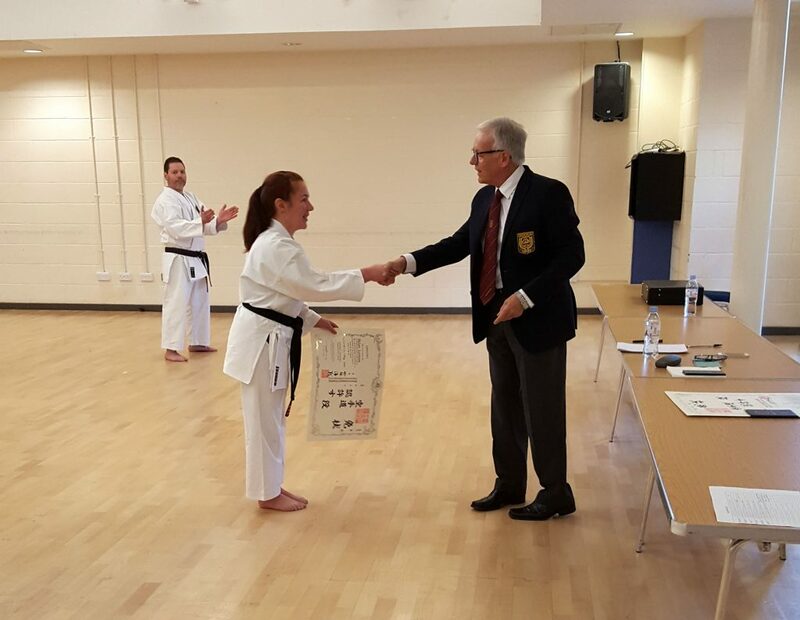 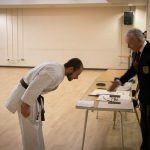 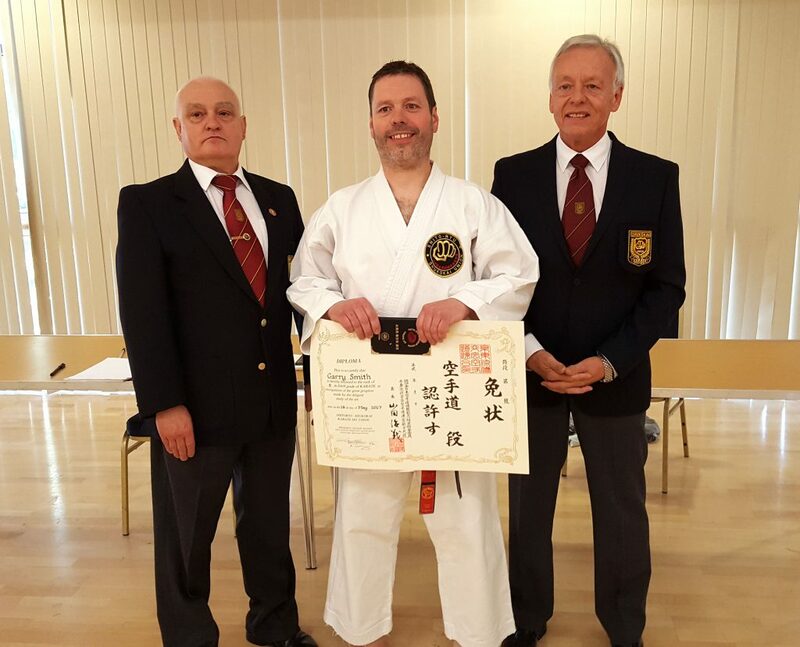 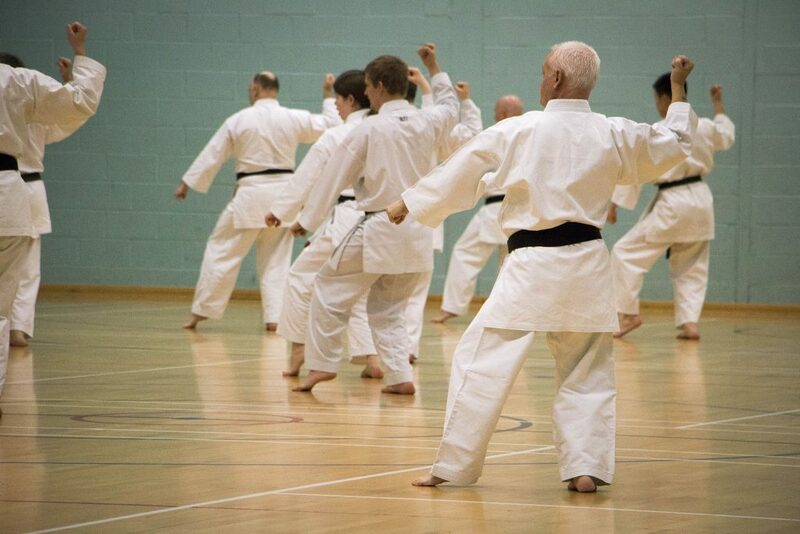 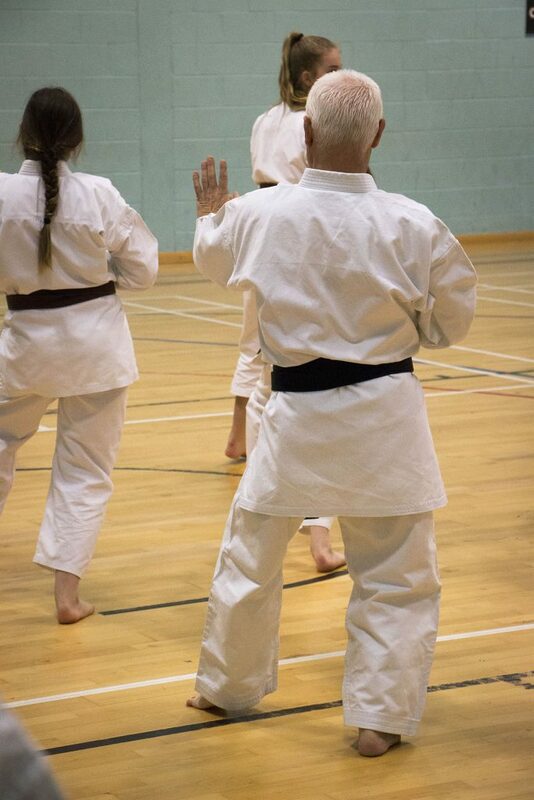 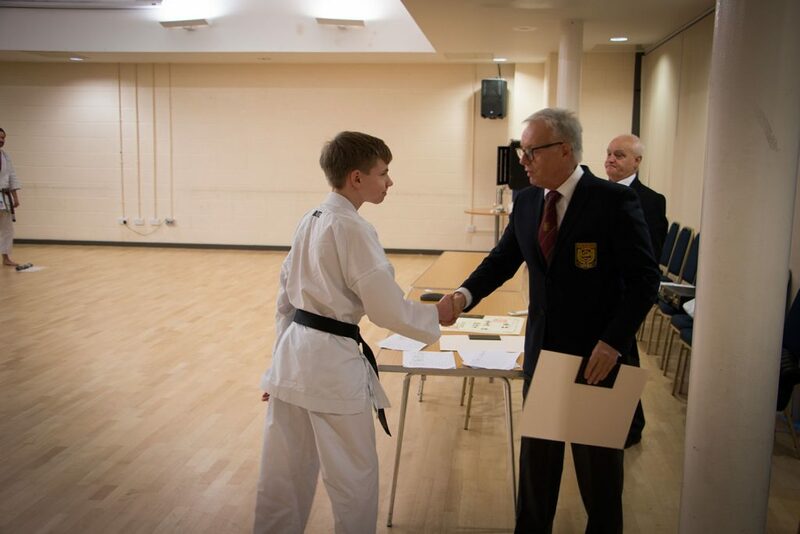 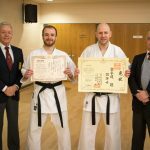 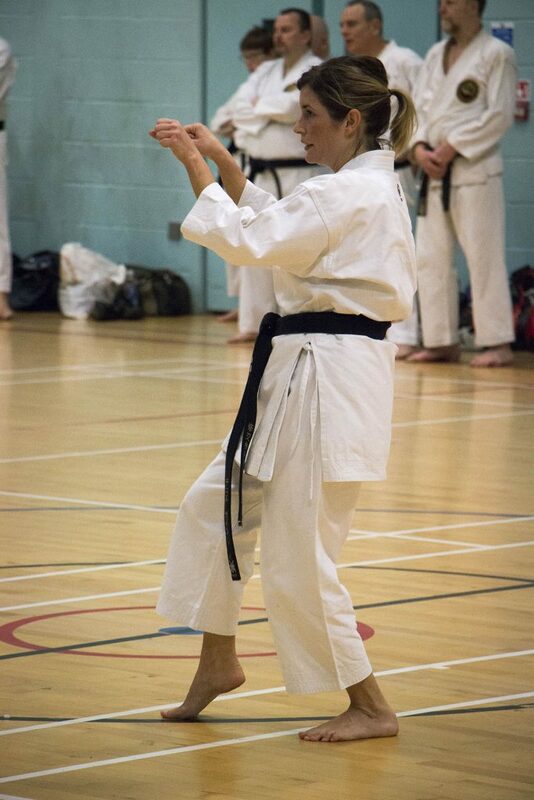 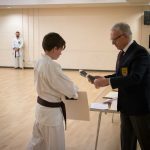 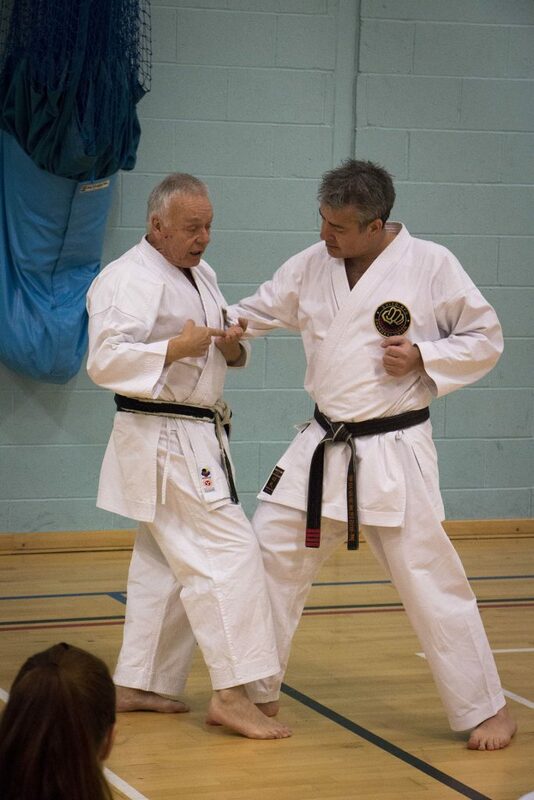 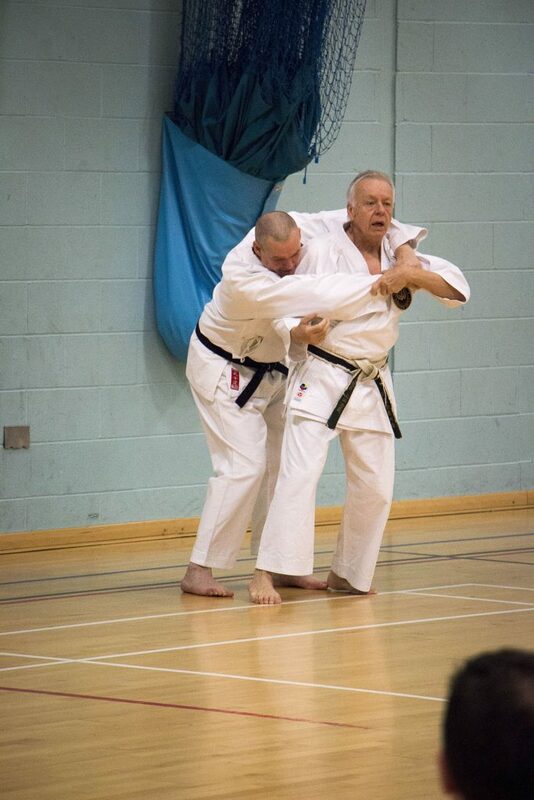 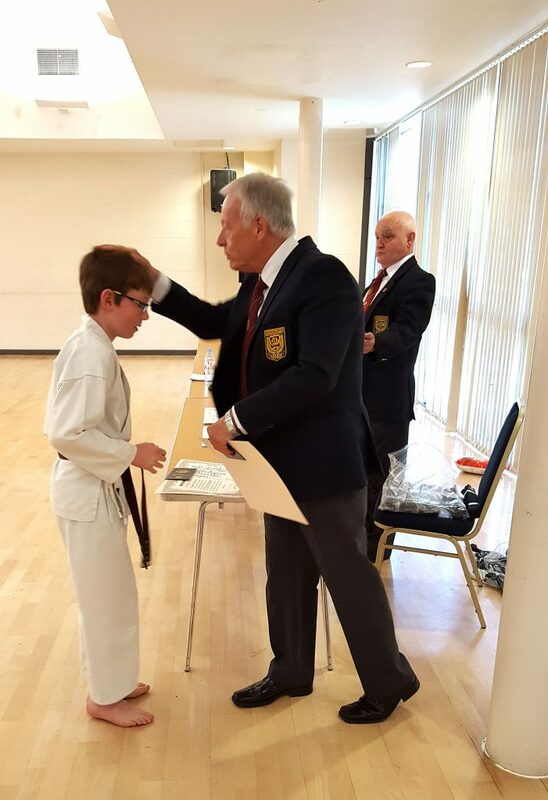 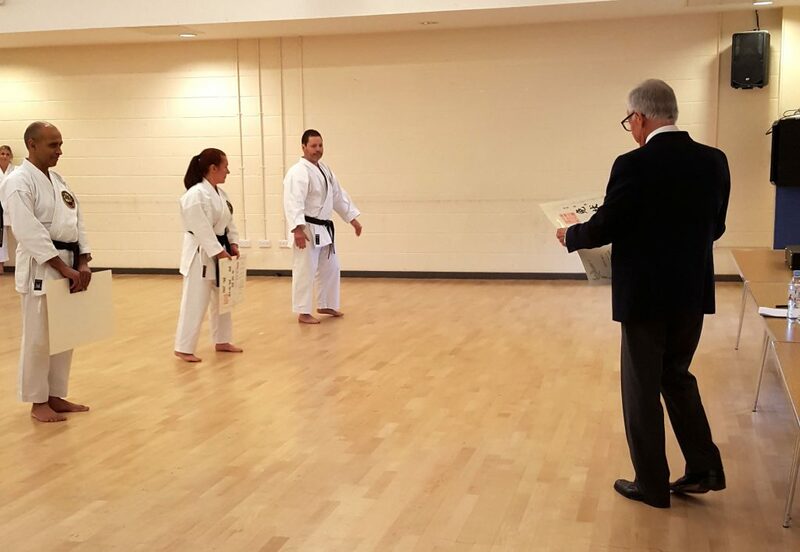 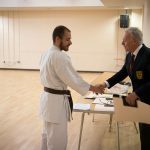 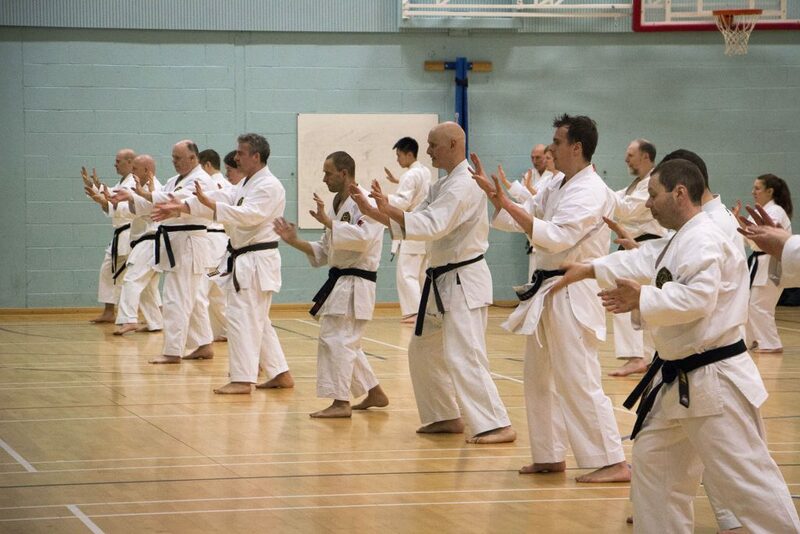 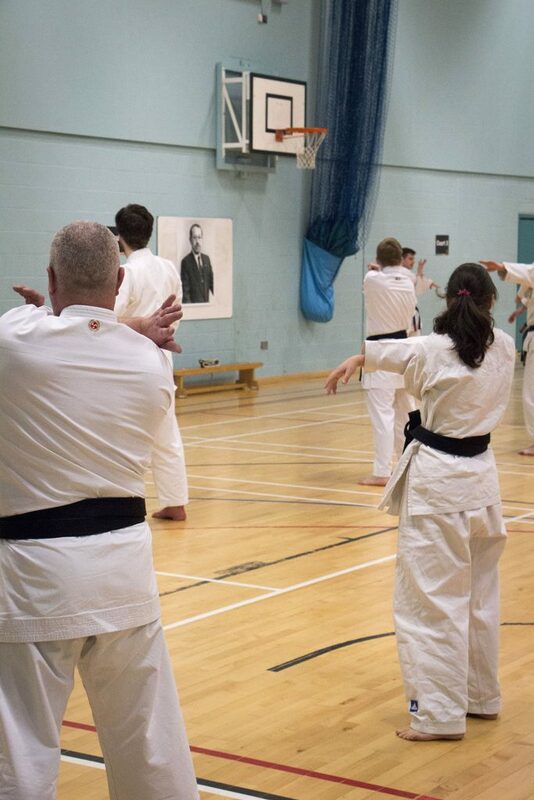 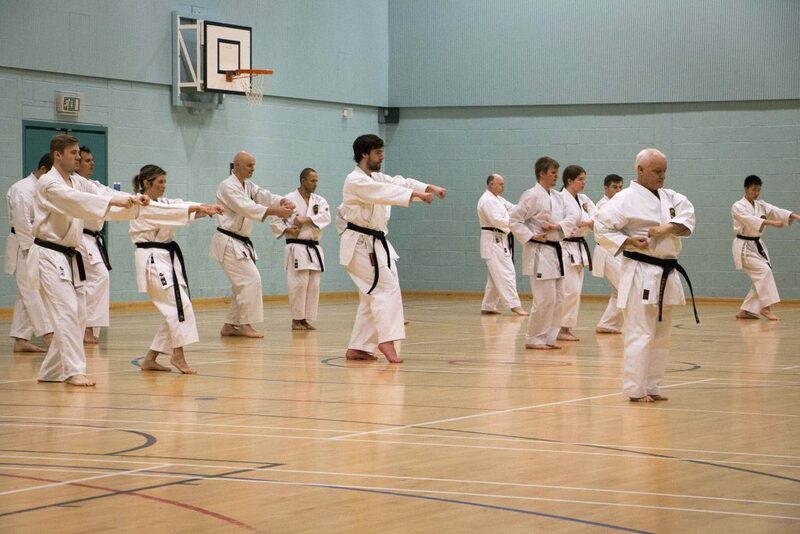 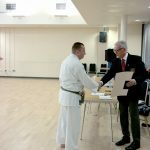 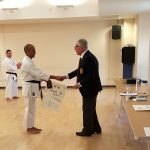 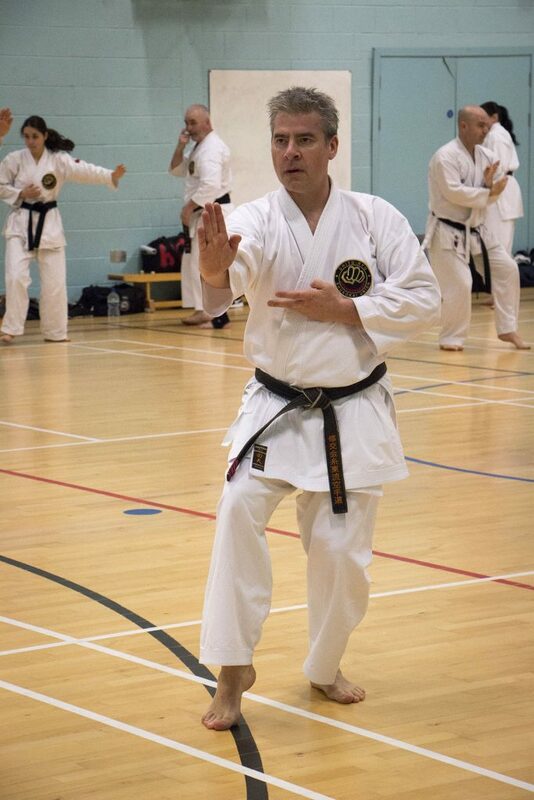 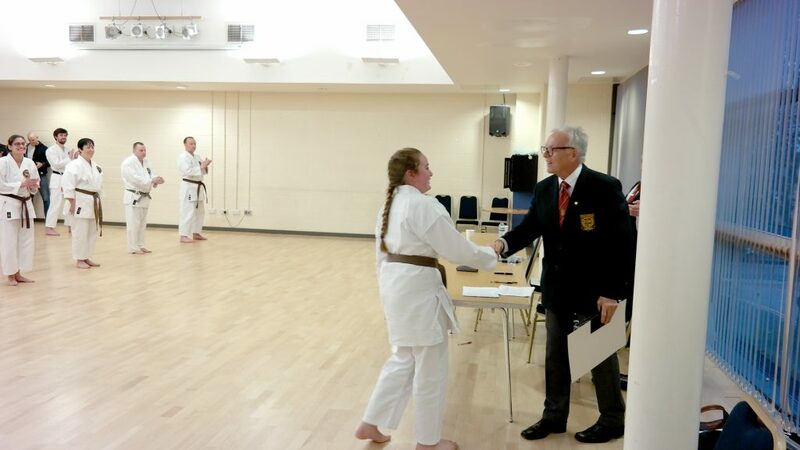 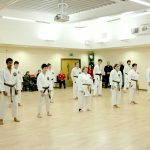 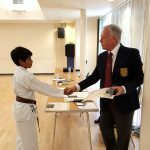 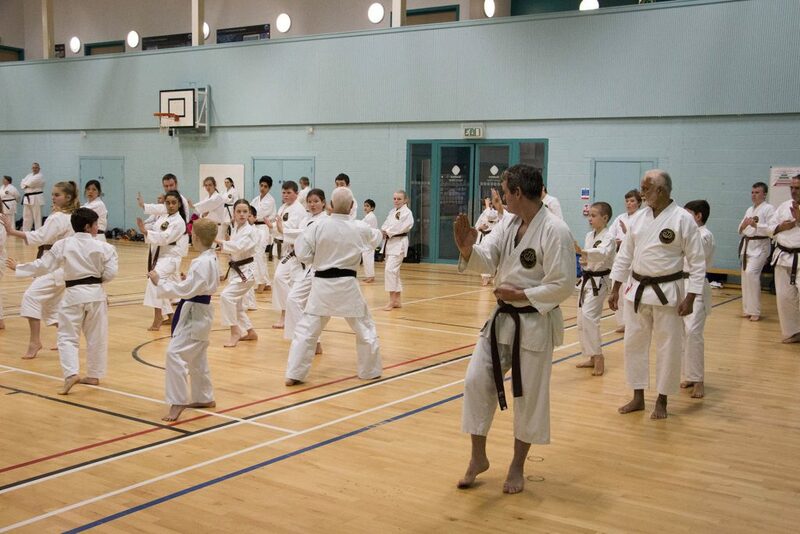 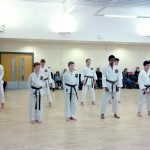 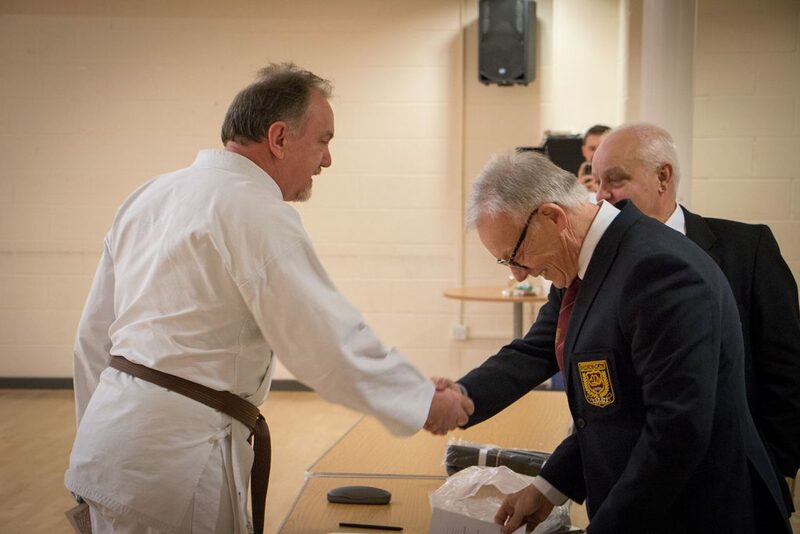 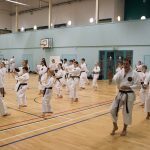 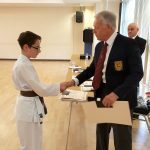 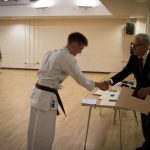 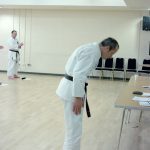 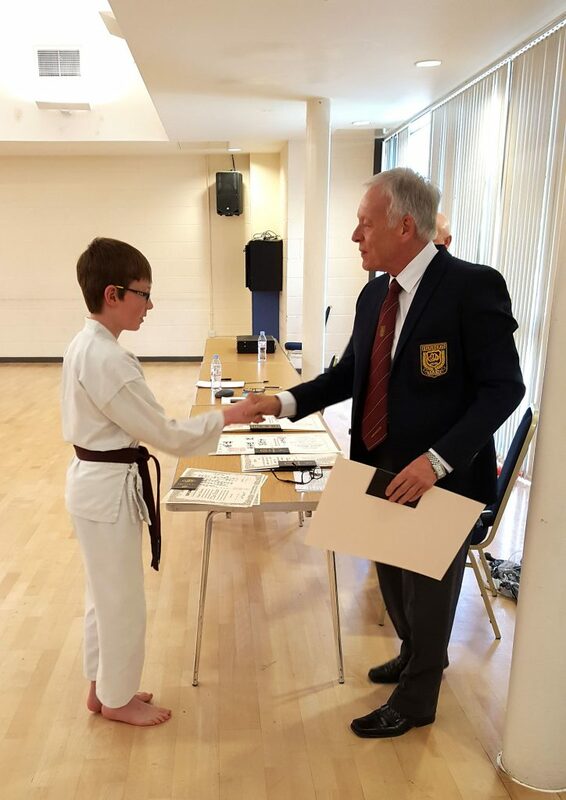 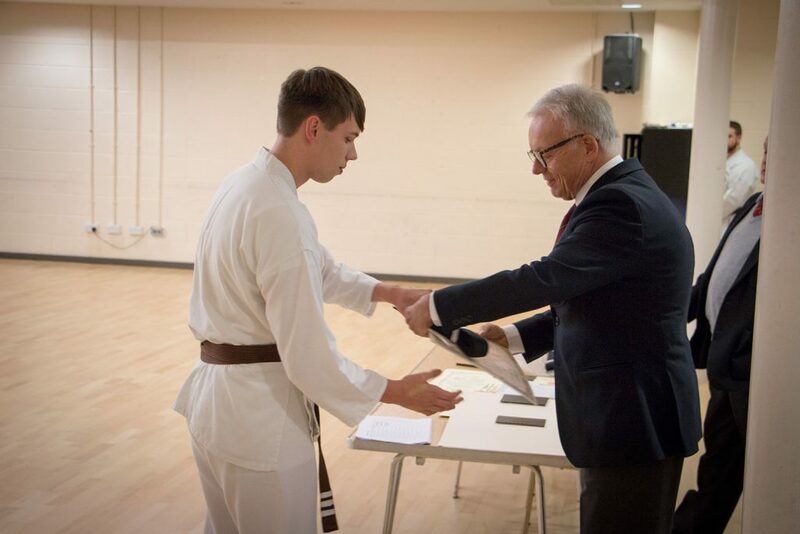 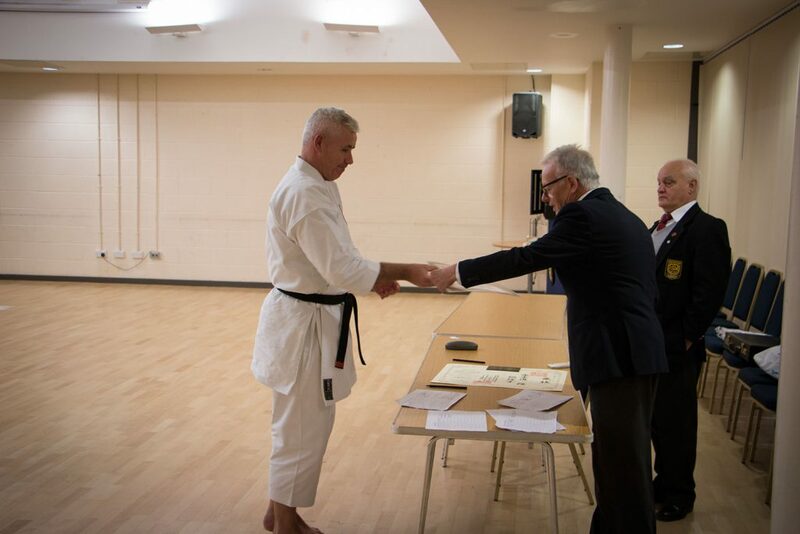 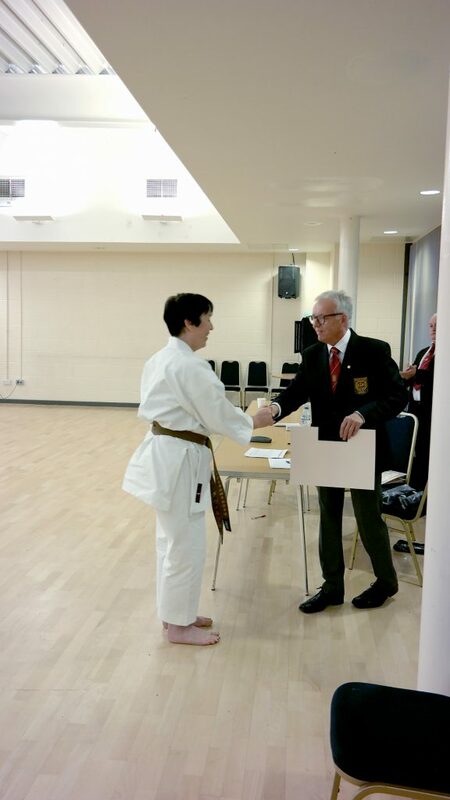 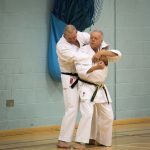 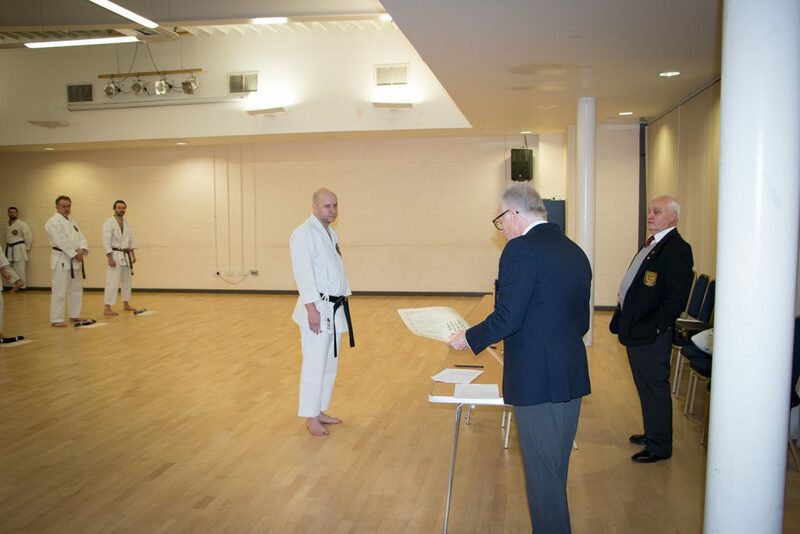 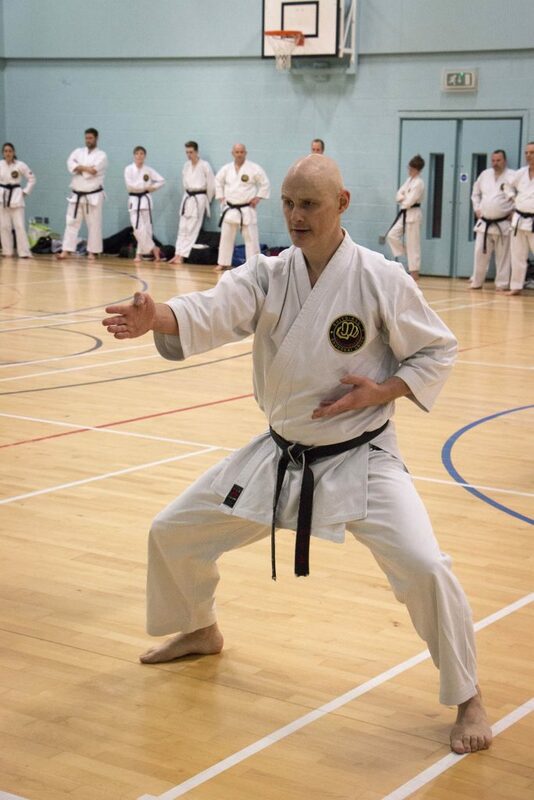 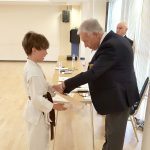 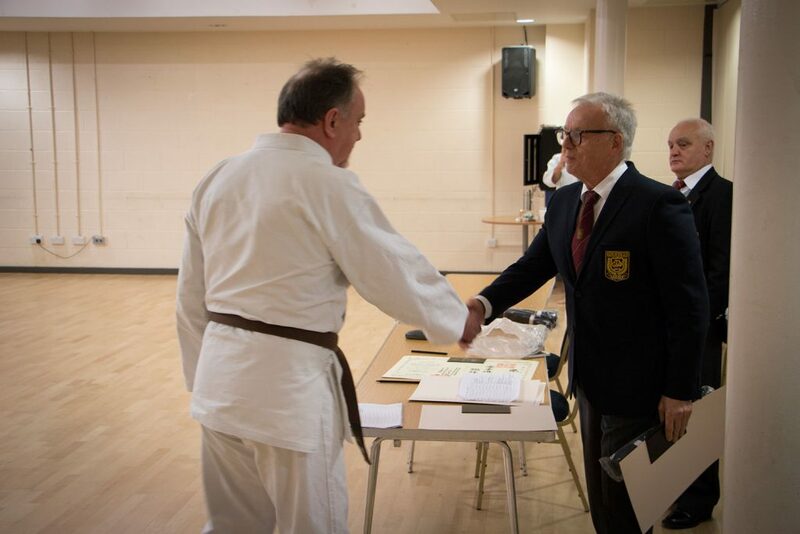 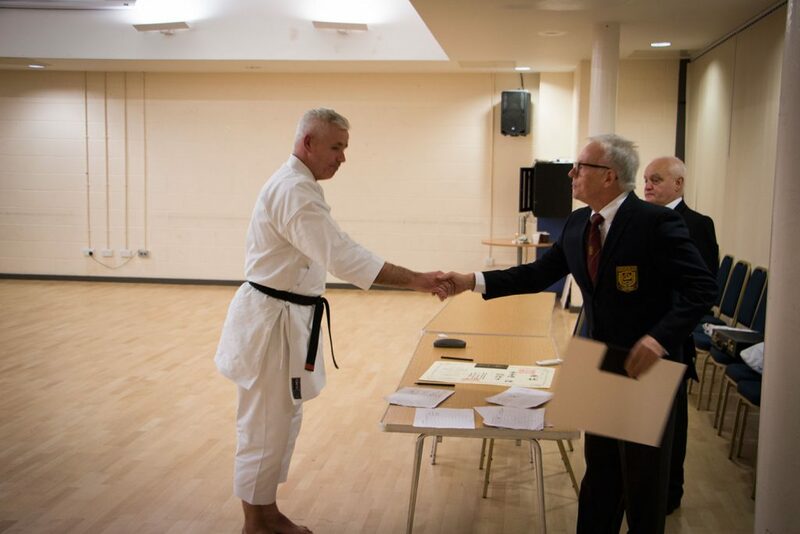 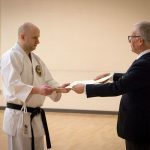 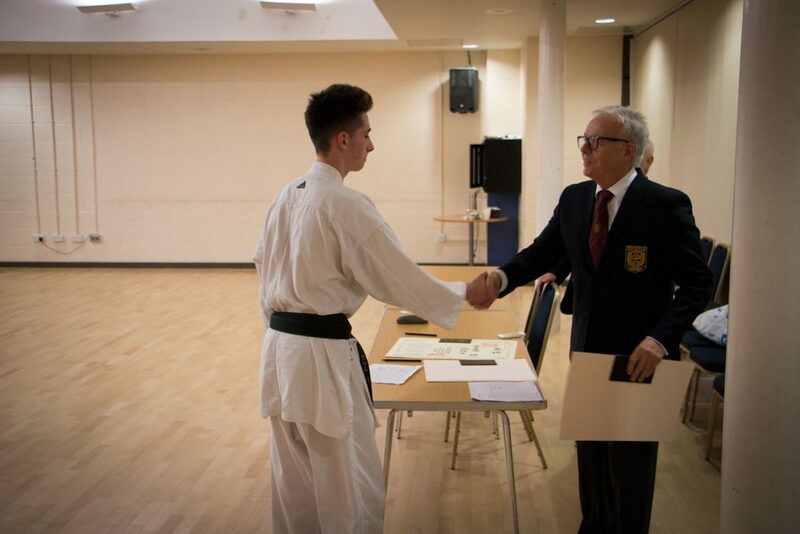 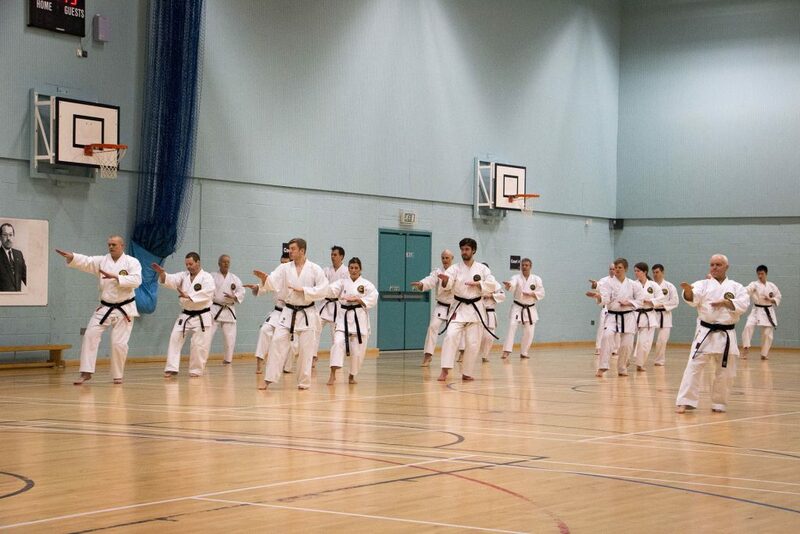 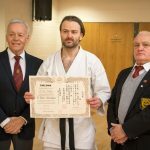 A great day at the first SSU UK Open Course, with Denis Casey Sensei and Tony Grainger Sensei. 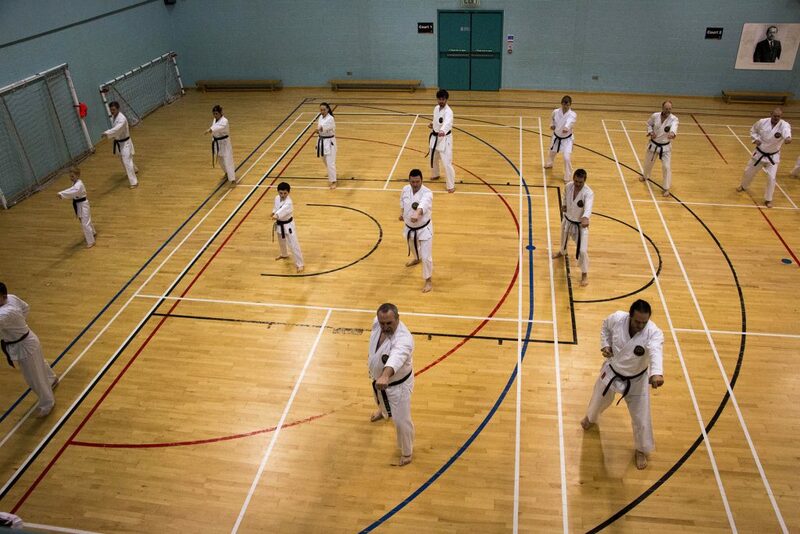 Hard work - great session. 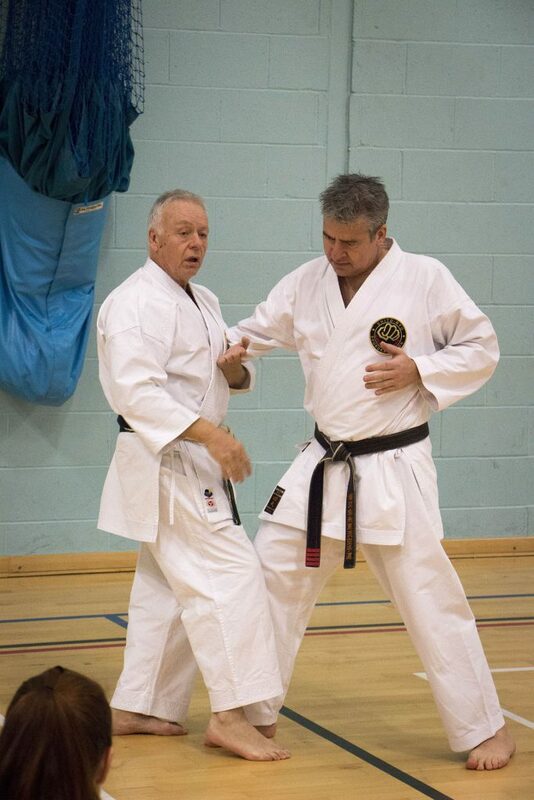 Good to catch up with fiends from the association. 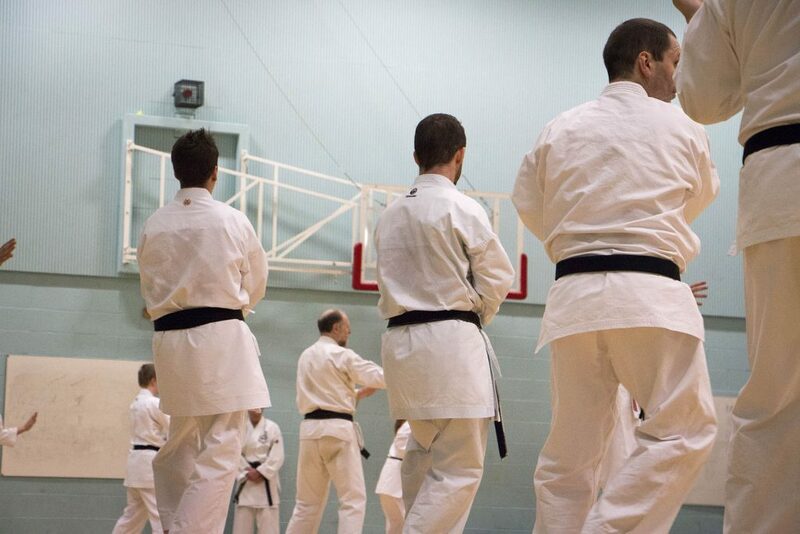 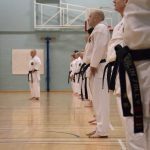 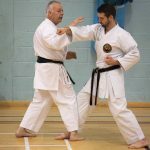 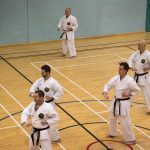 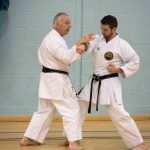 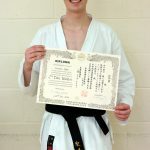 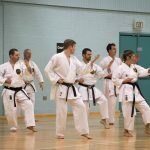 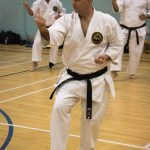 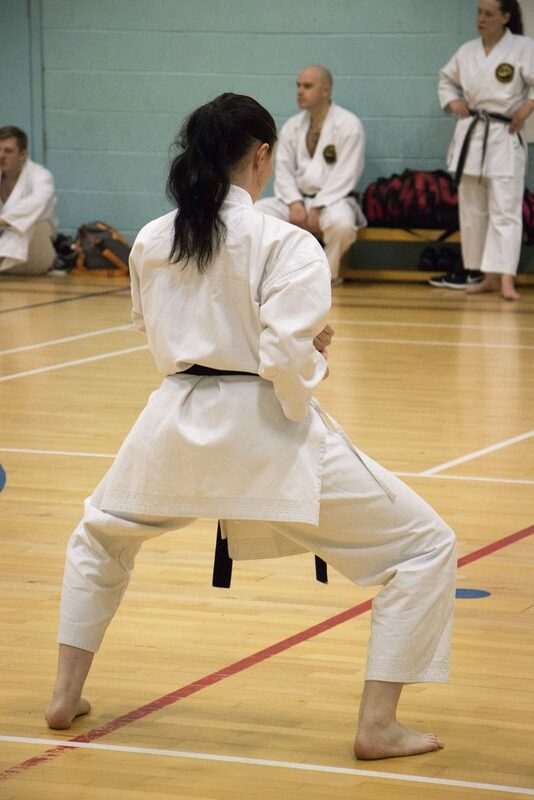 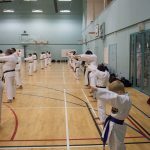 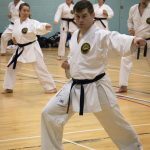 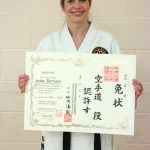 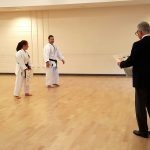 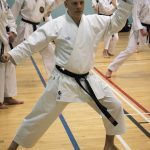 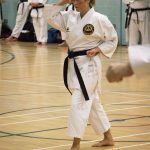 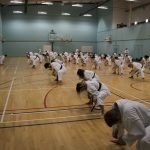 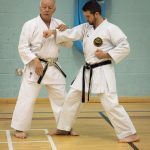 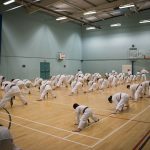 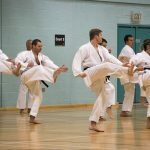 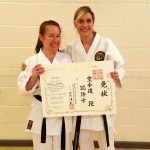 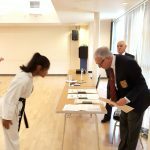 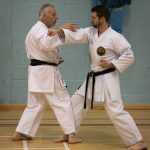 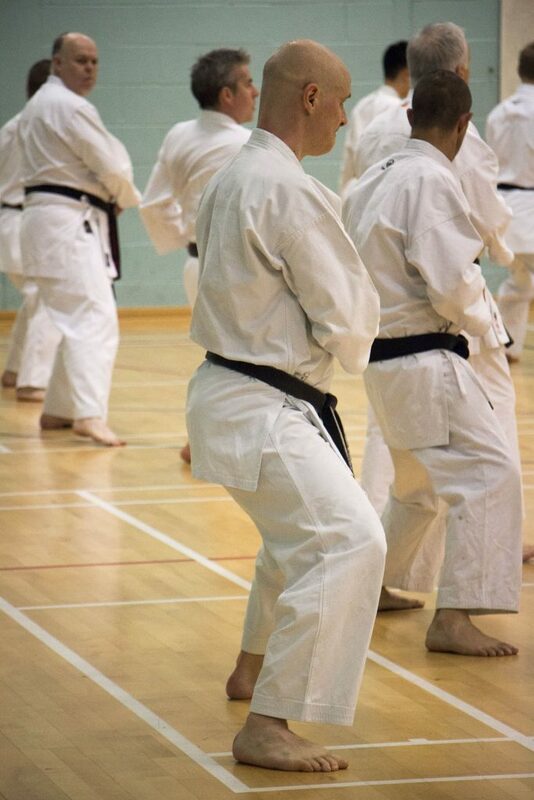 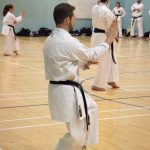 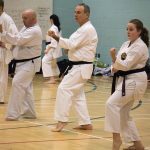 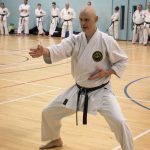 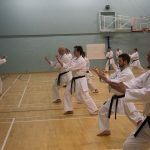 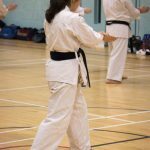 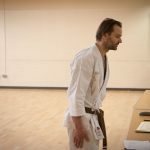 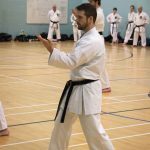 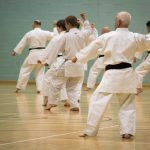 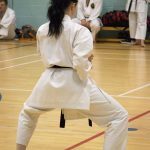 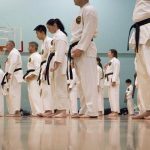 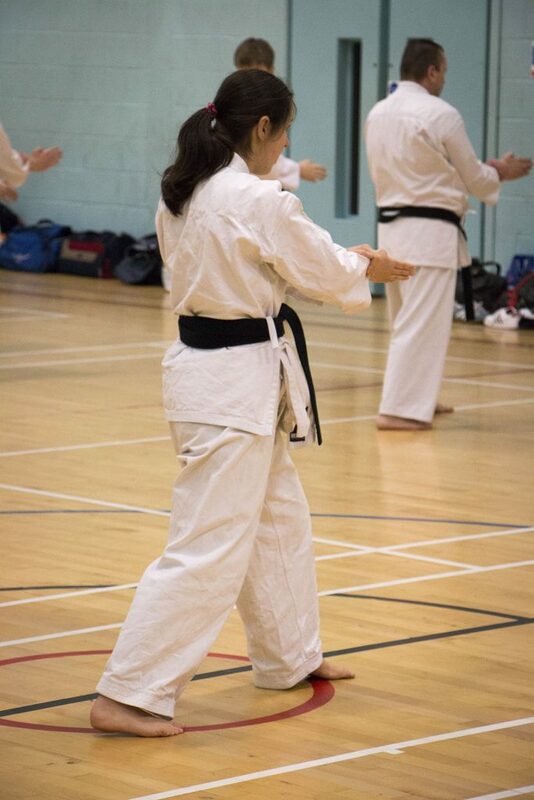 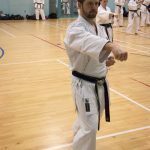 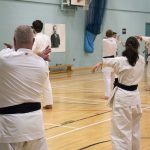 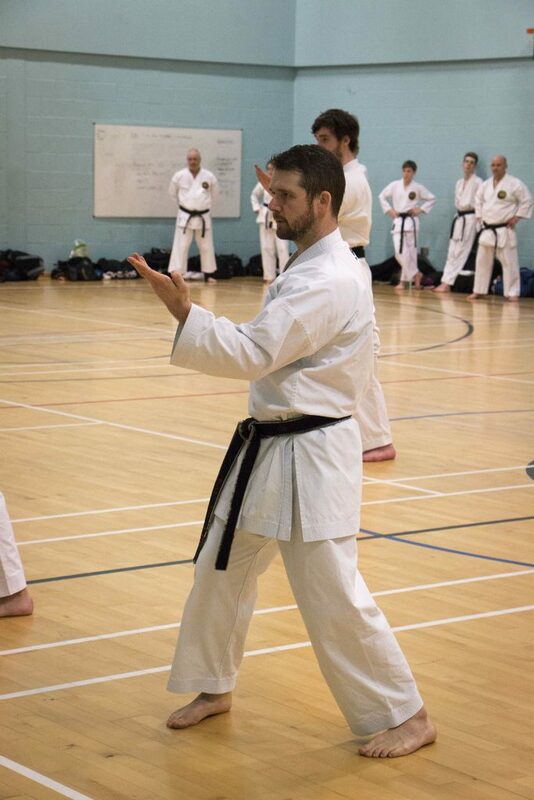 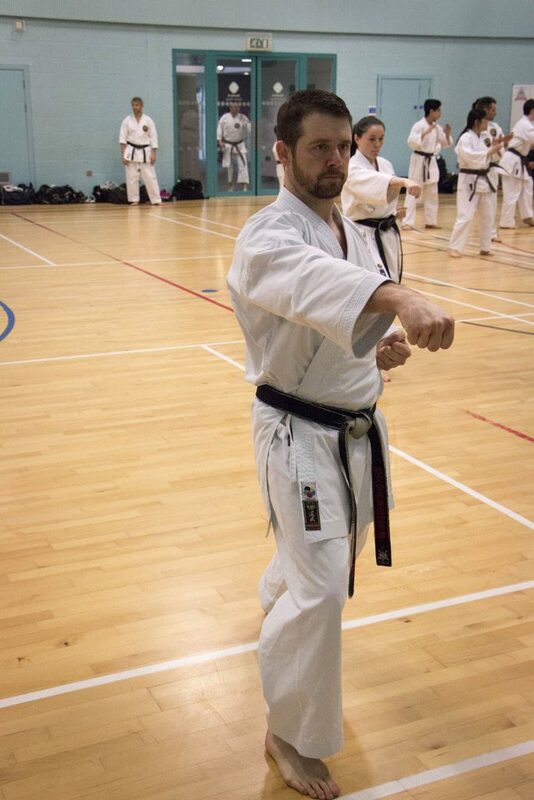 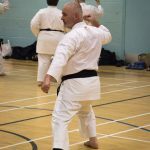 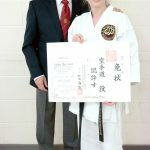 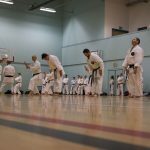 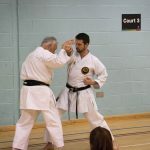 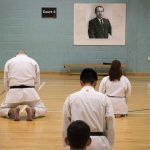 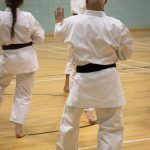 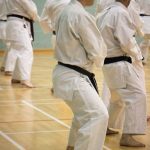 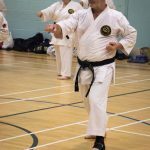 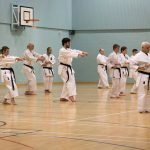 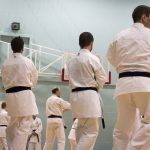 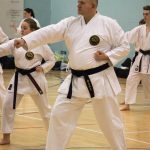 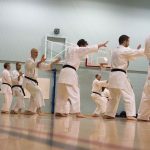 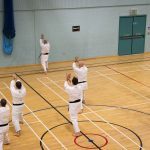 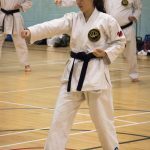 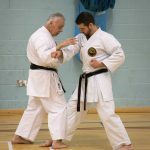 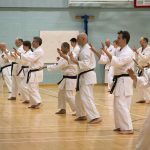 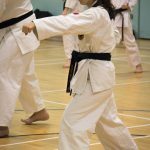 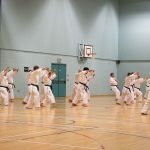 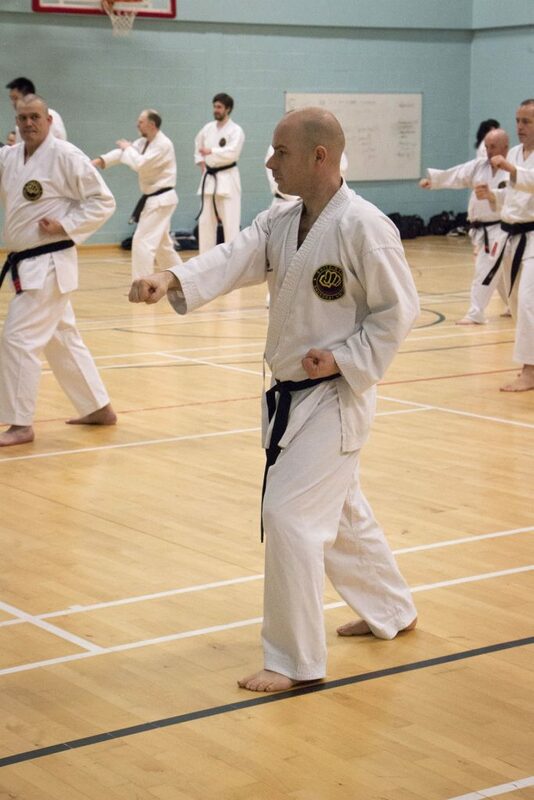 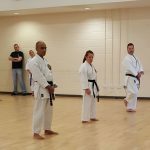 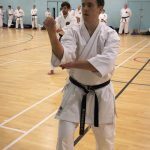 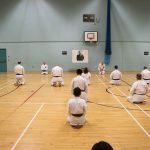 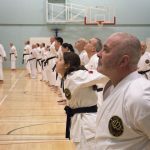 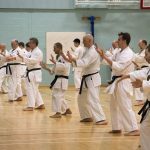 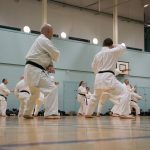 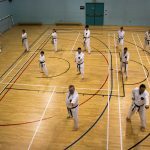 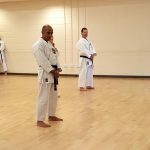 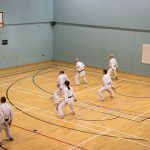 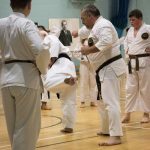 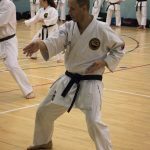 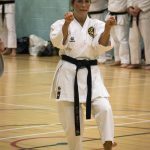 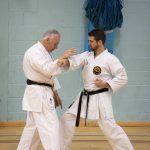 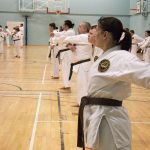 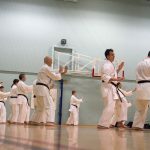 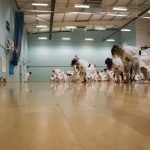 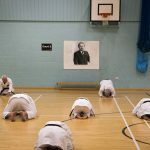 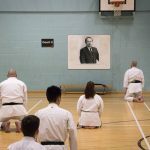 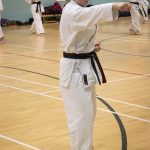 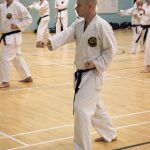 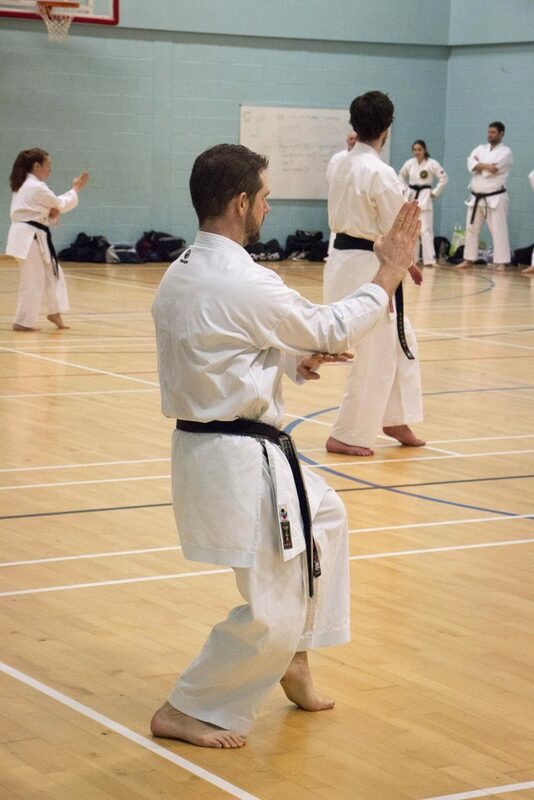 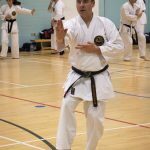 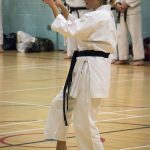 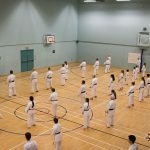 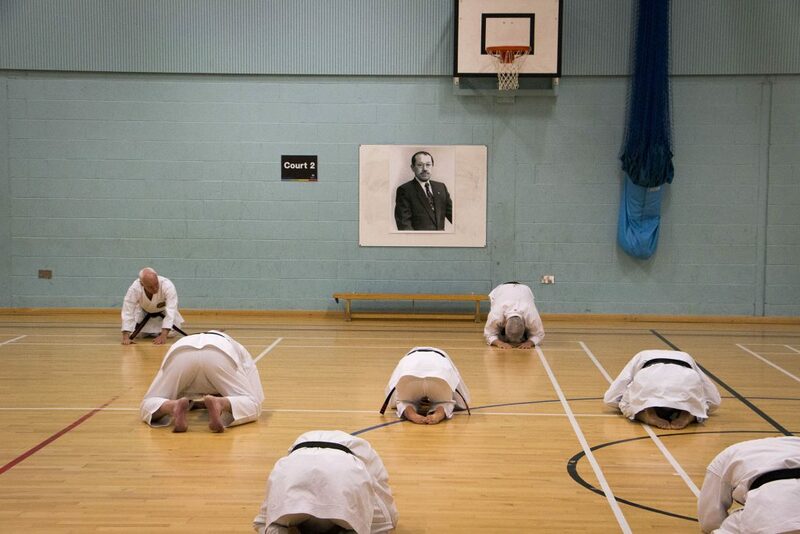 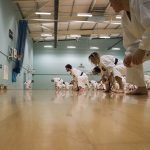 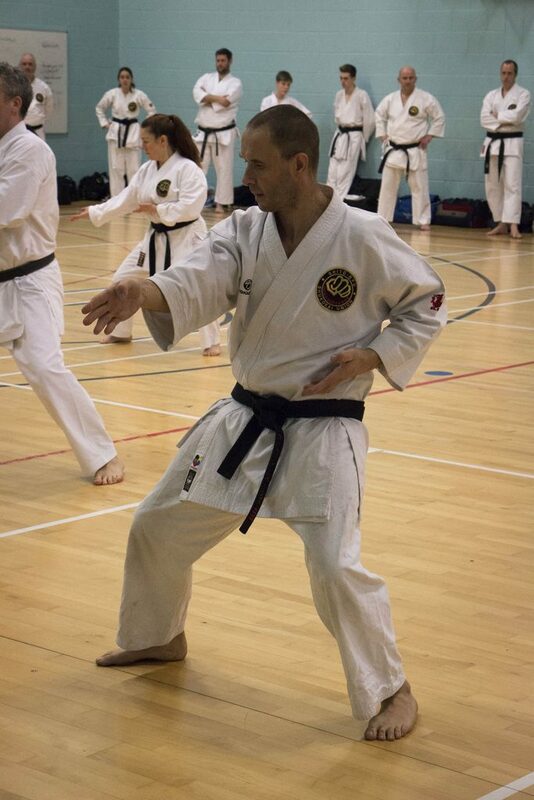 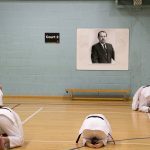 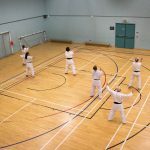 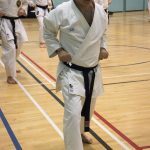 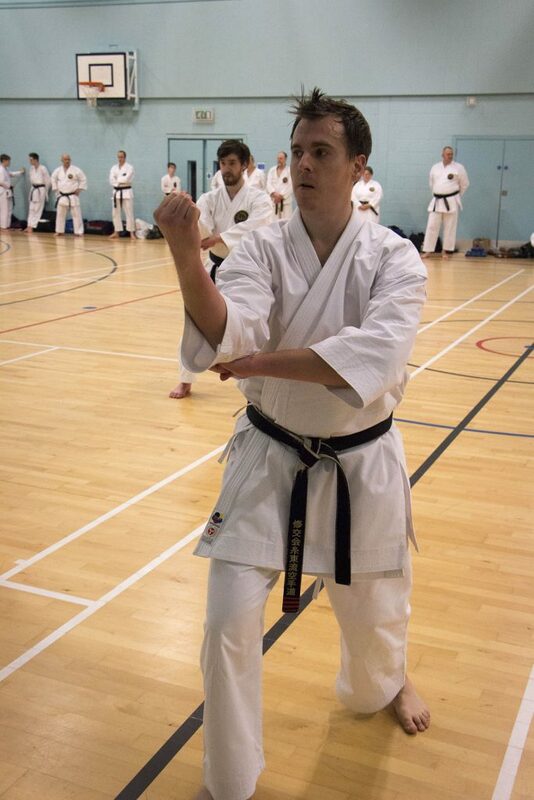 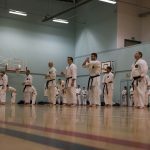 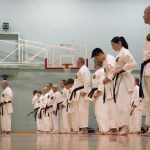 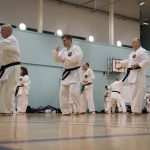 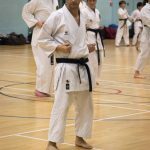 Plenty to learn today from various Kata and getting inside the Bunkai. 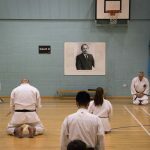 All the photos here from the day. 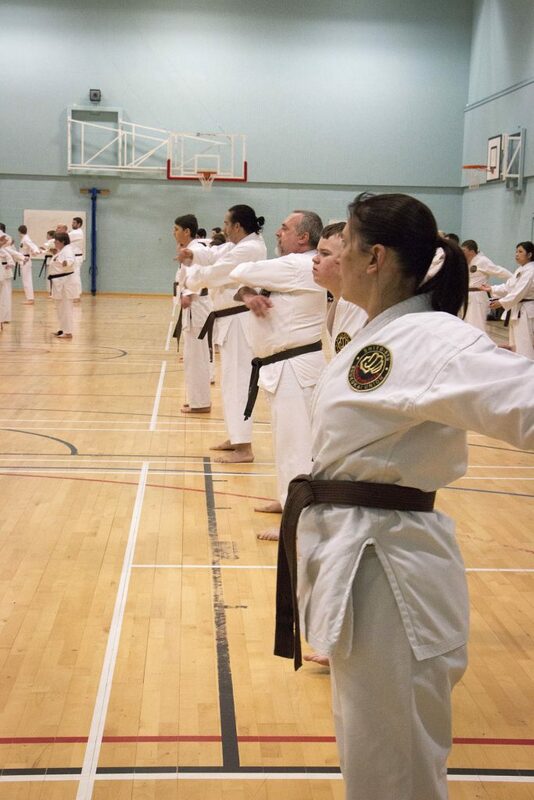 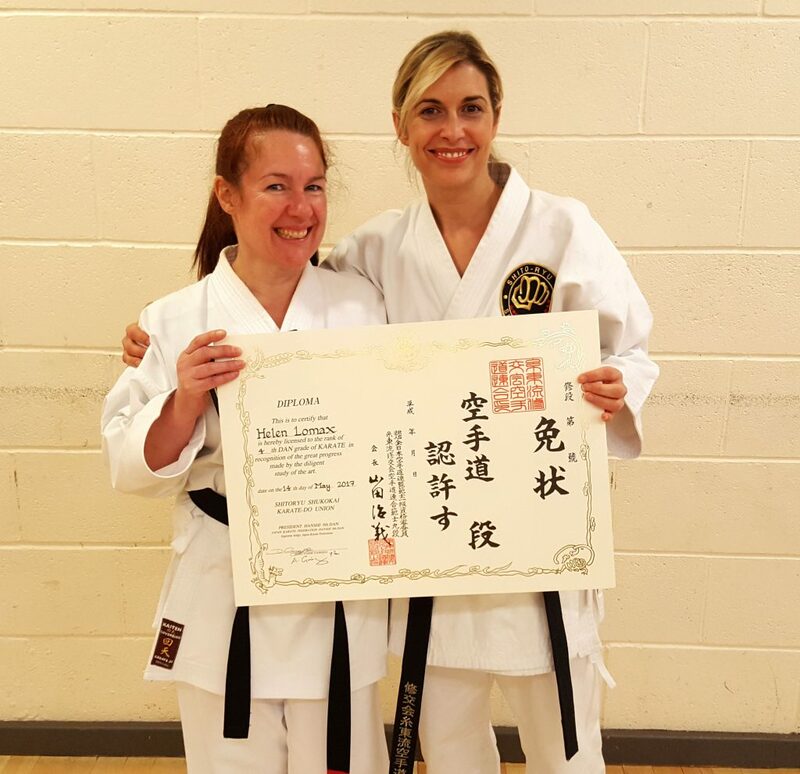 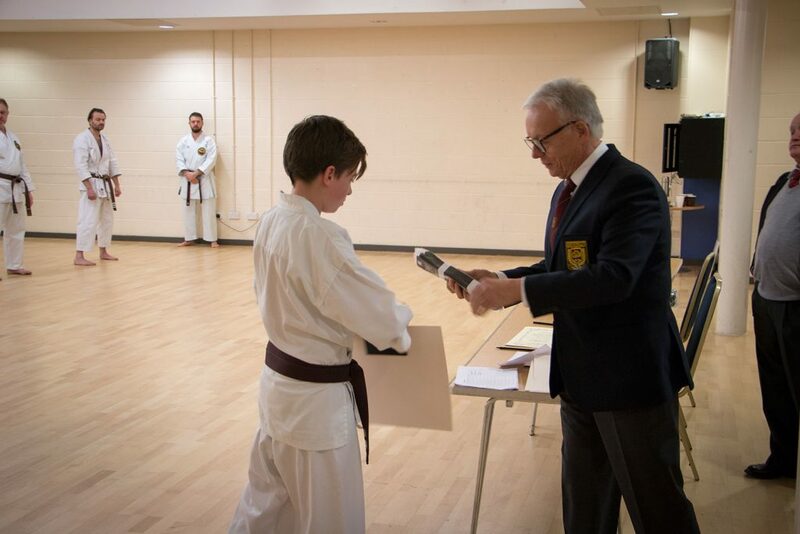 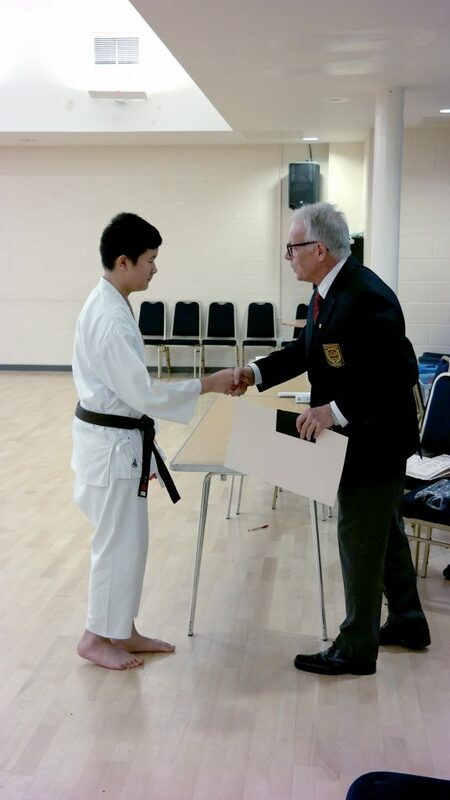 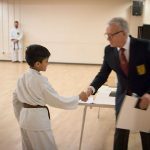 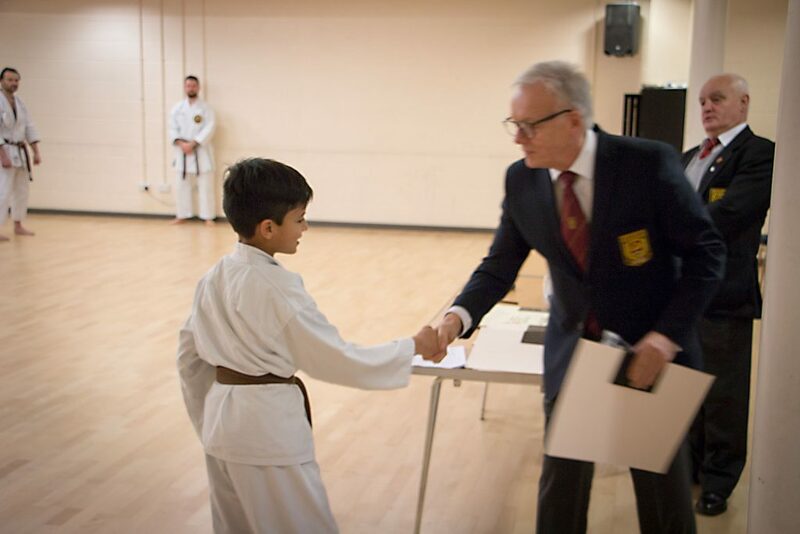 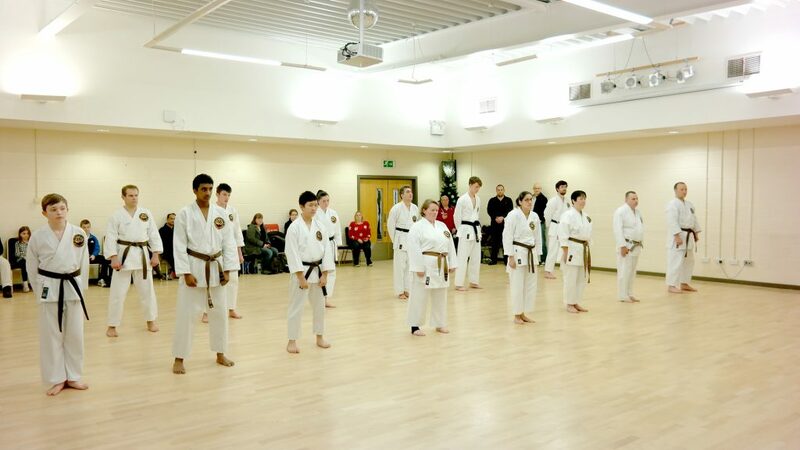 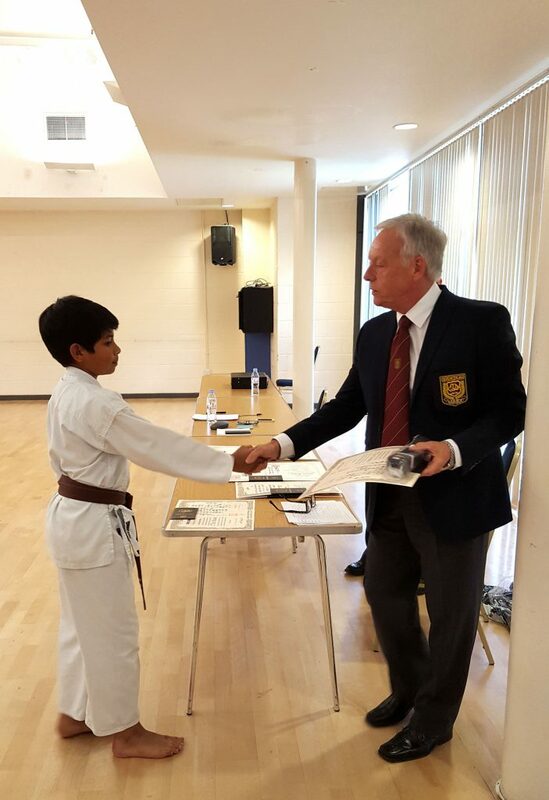 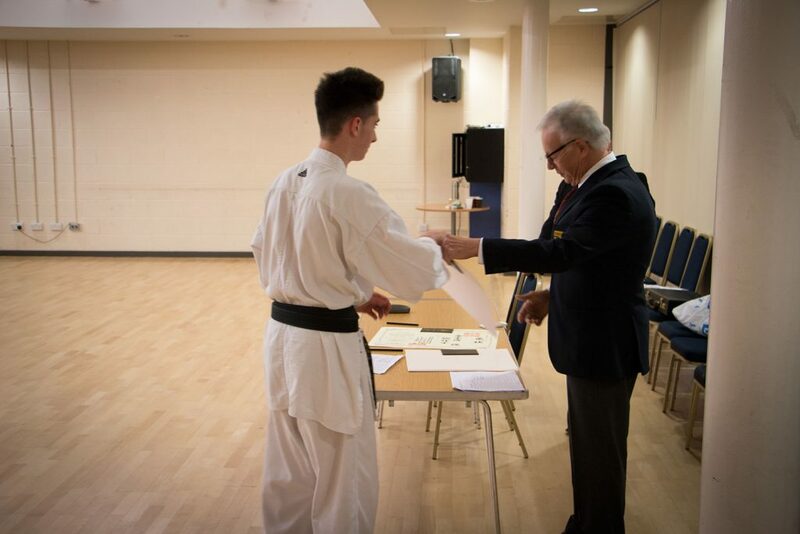 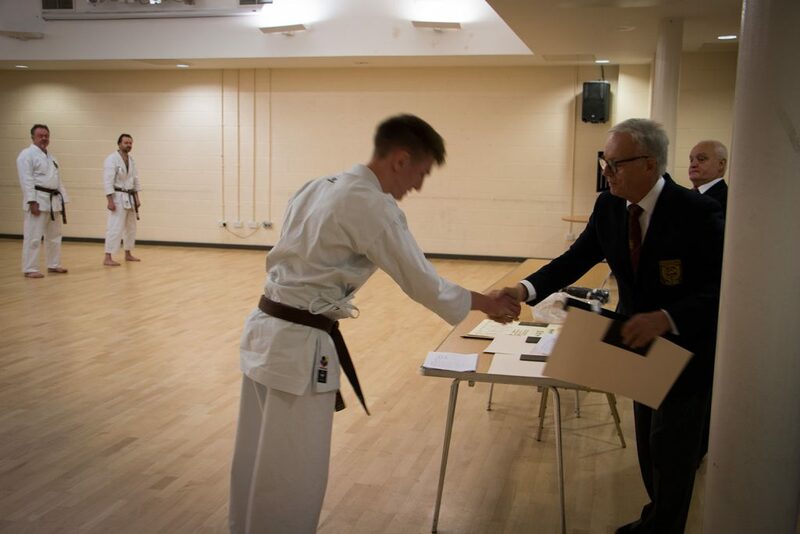 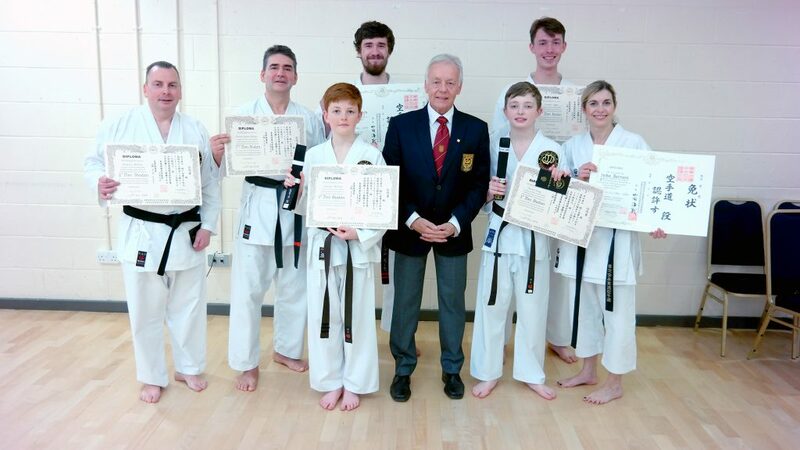 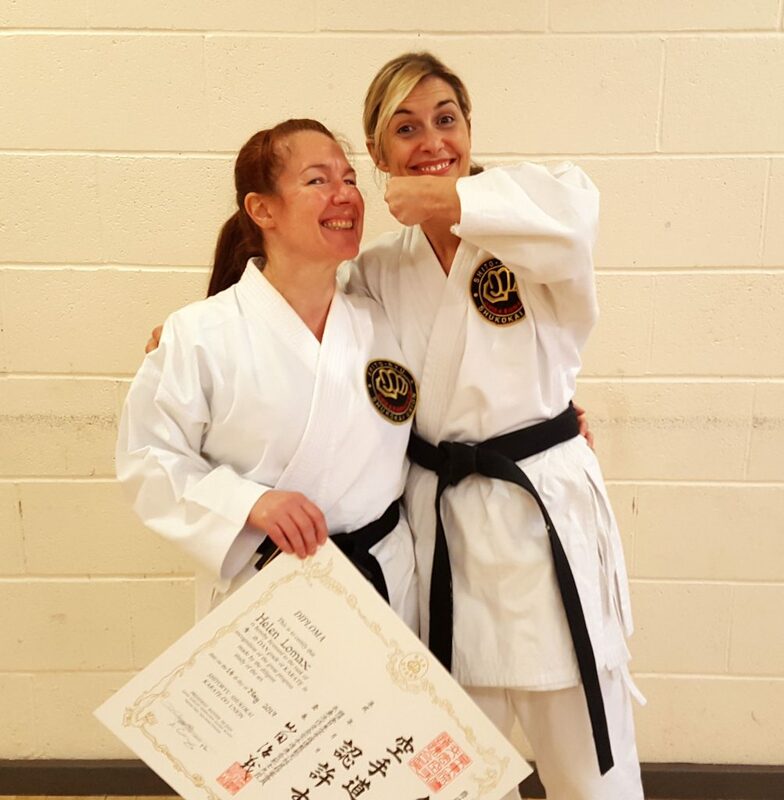 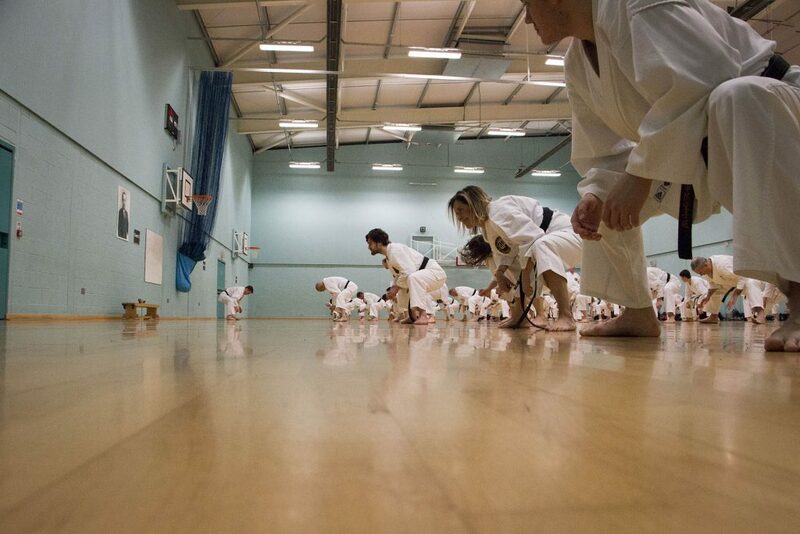 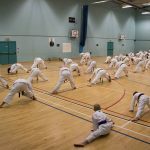 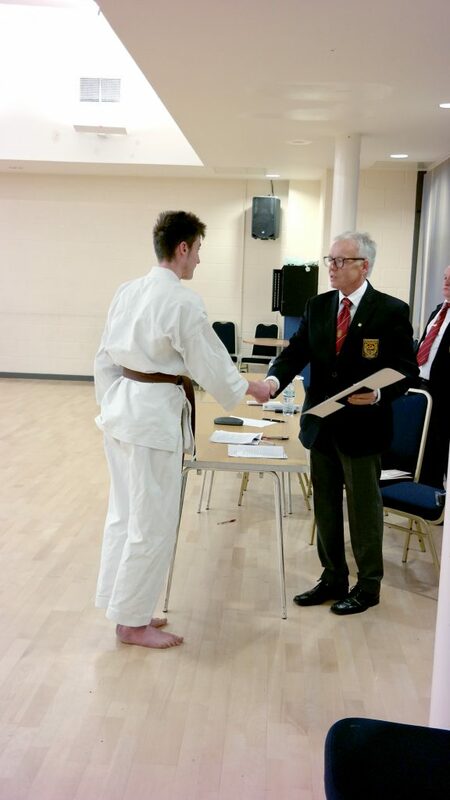 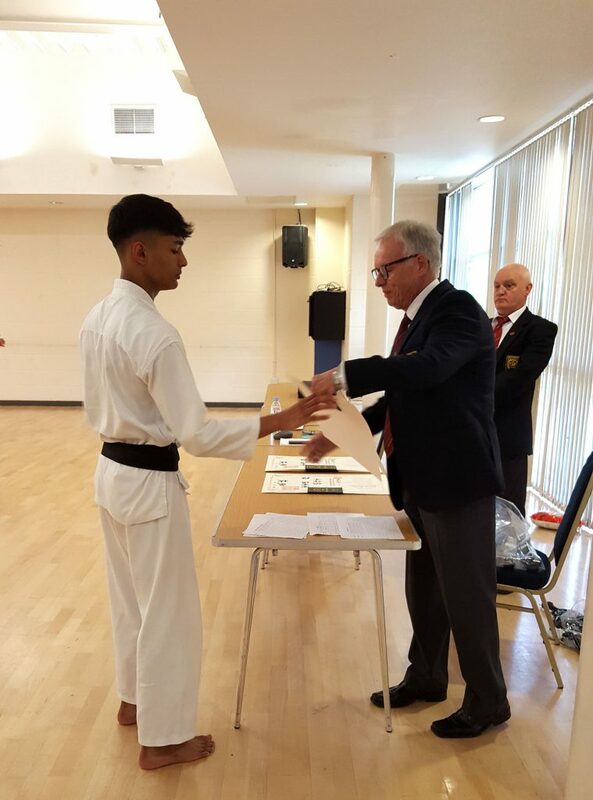 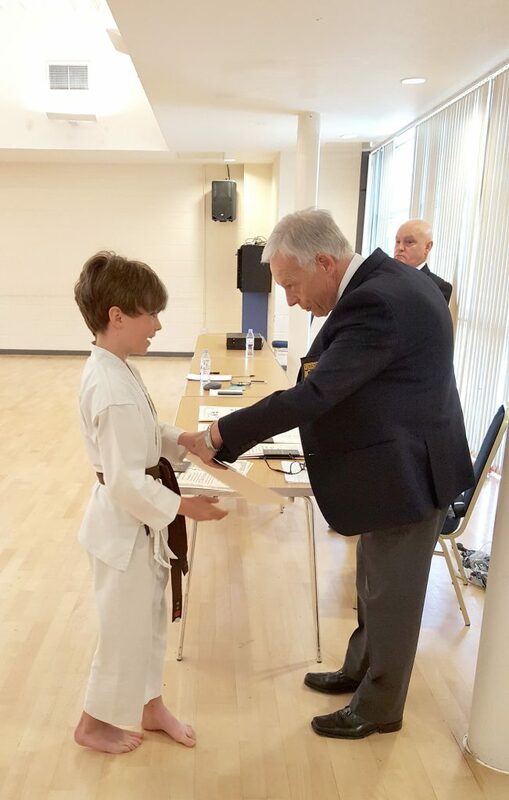 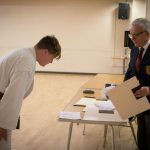 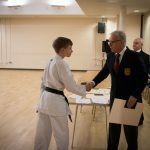 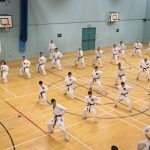 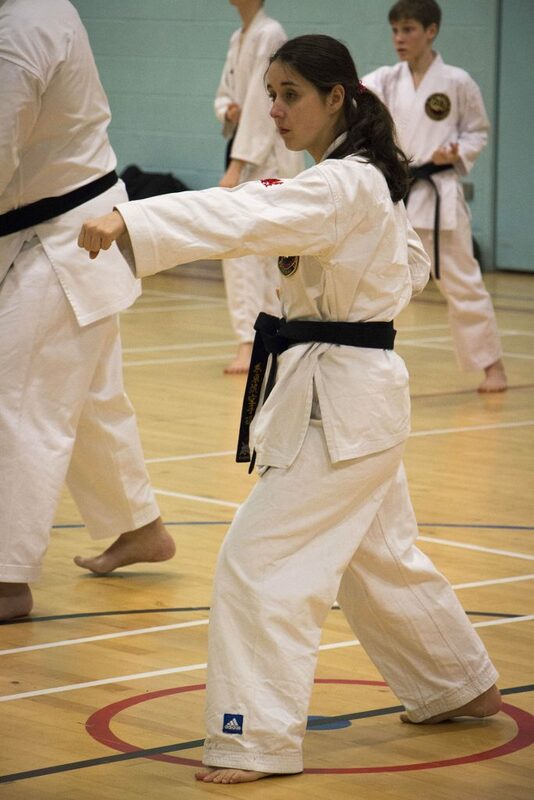 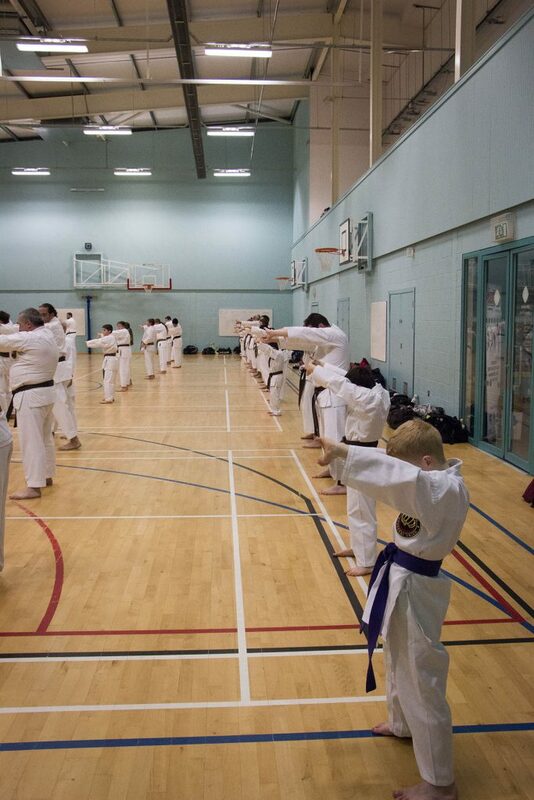 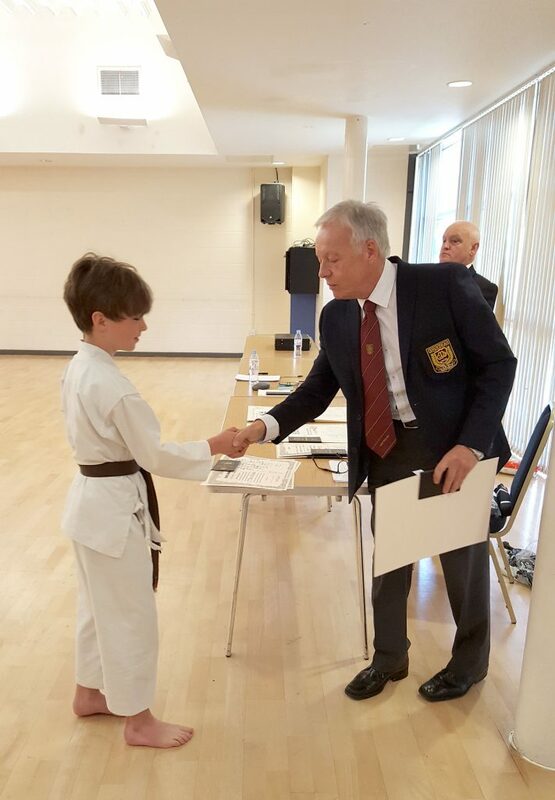 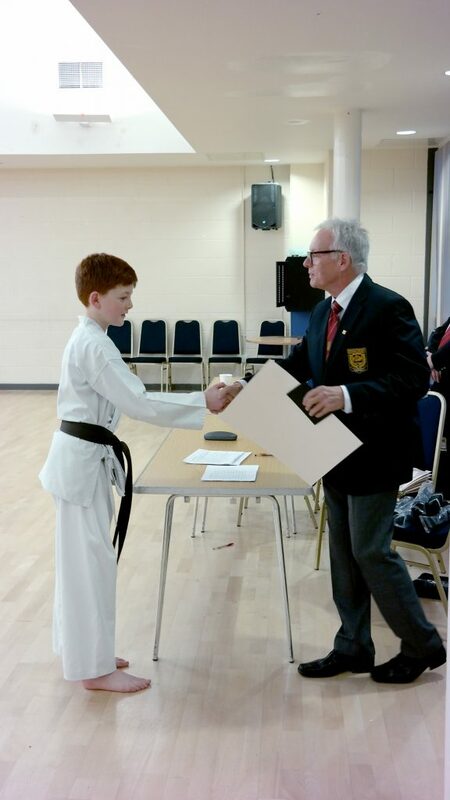 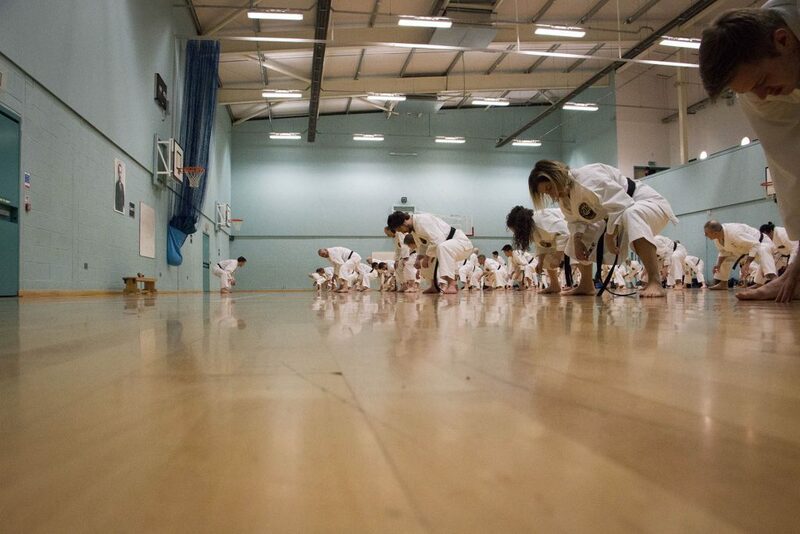 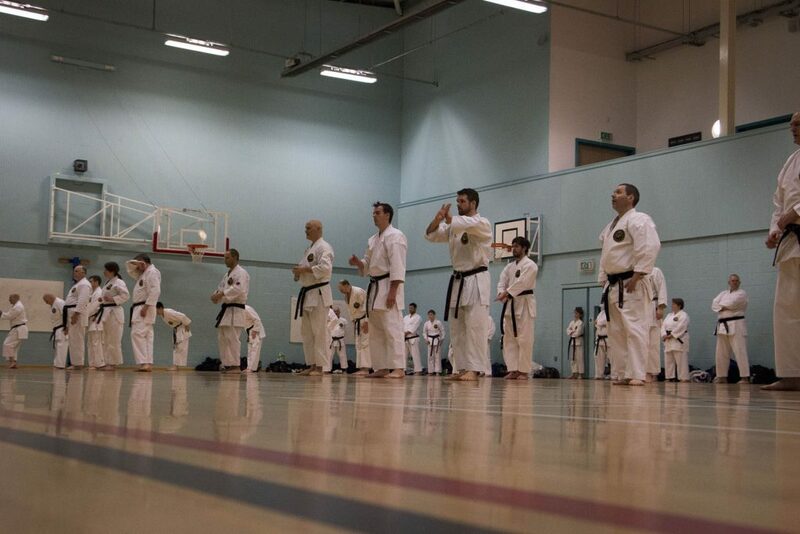 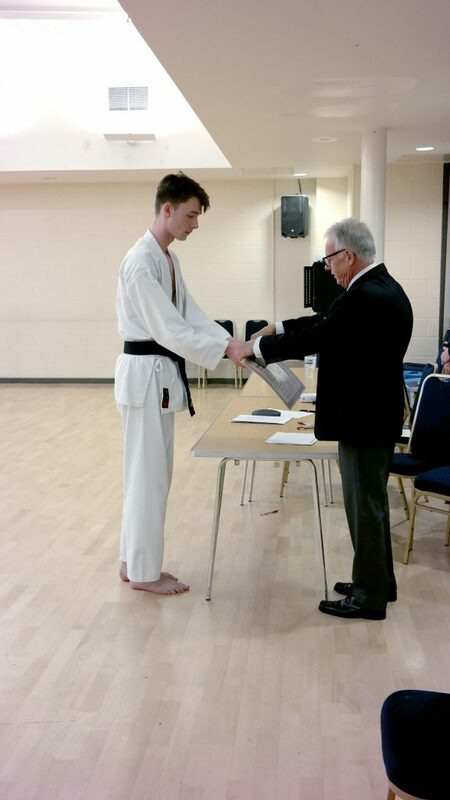 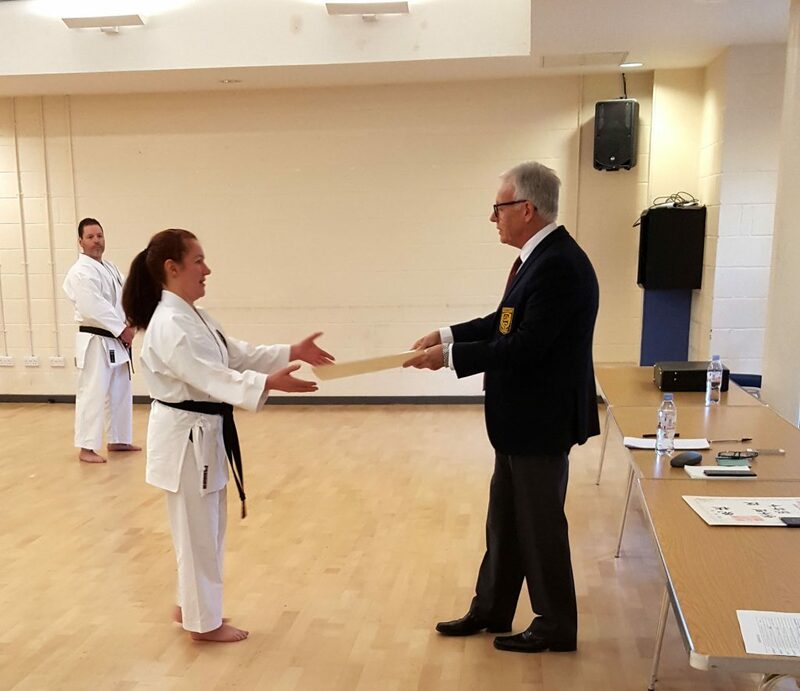 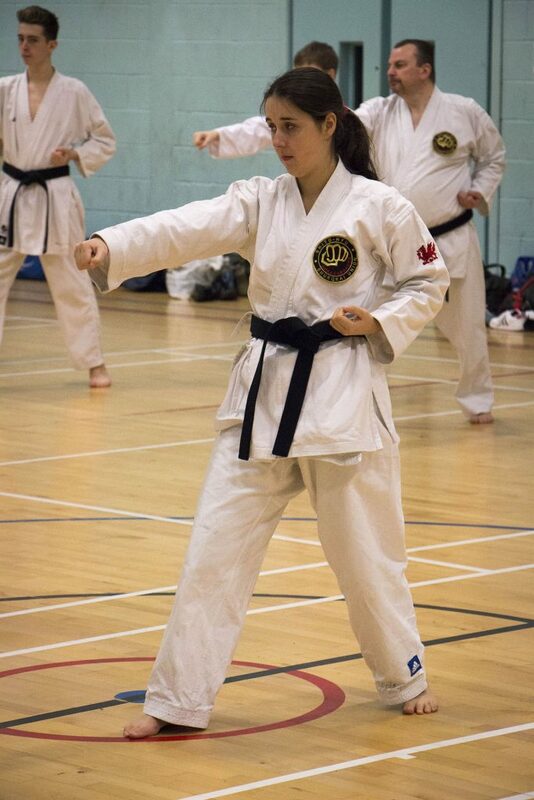 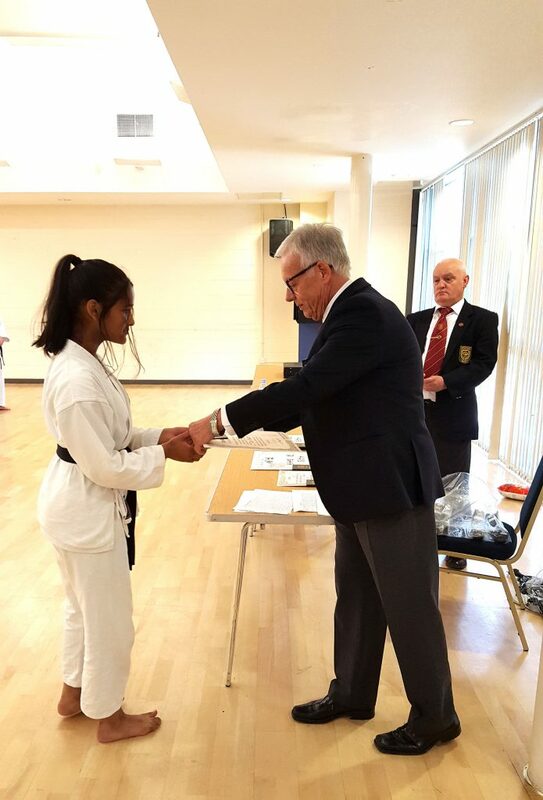 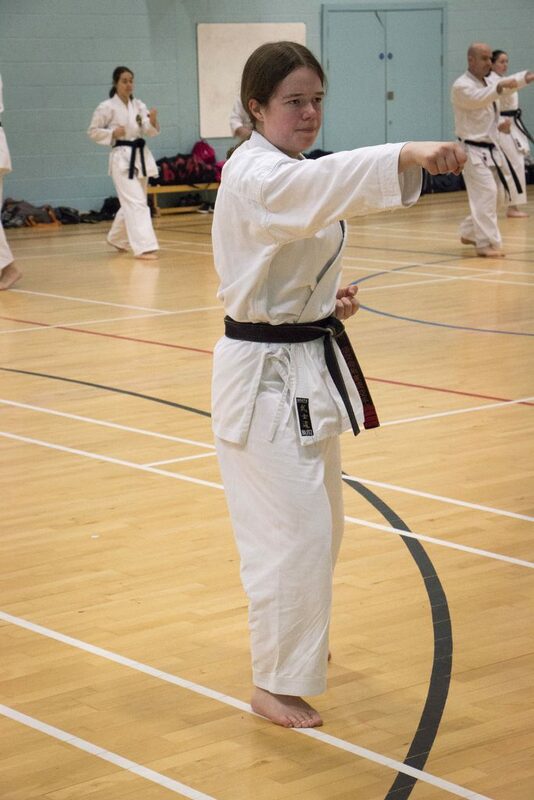 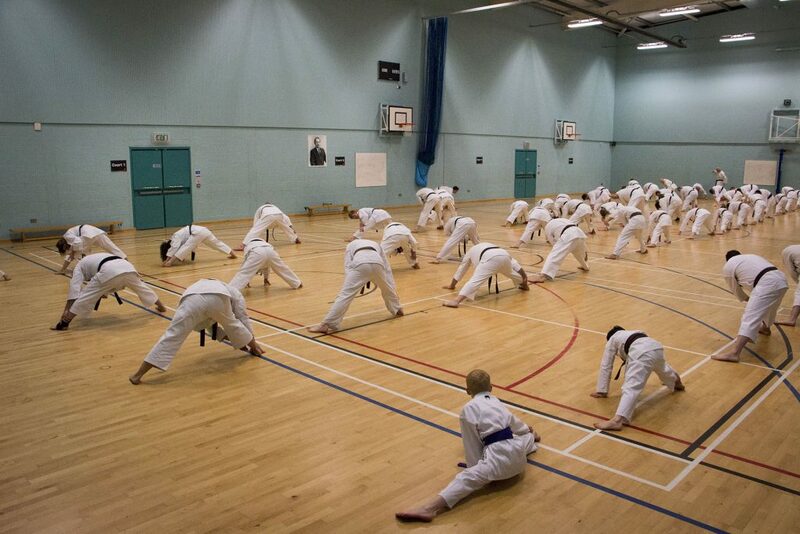 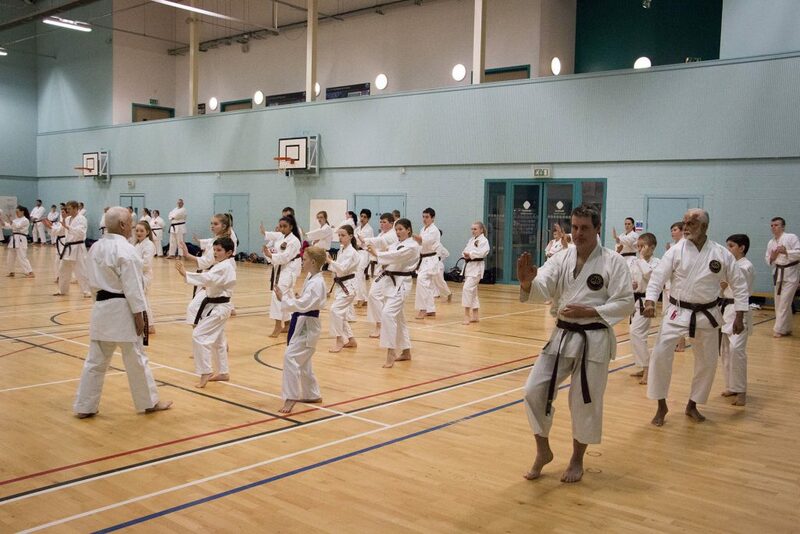 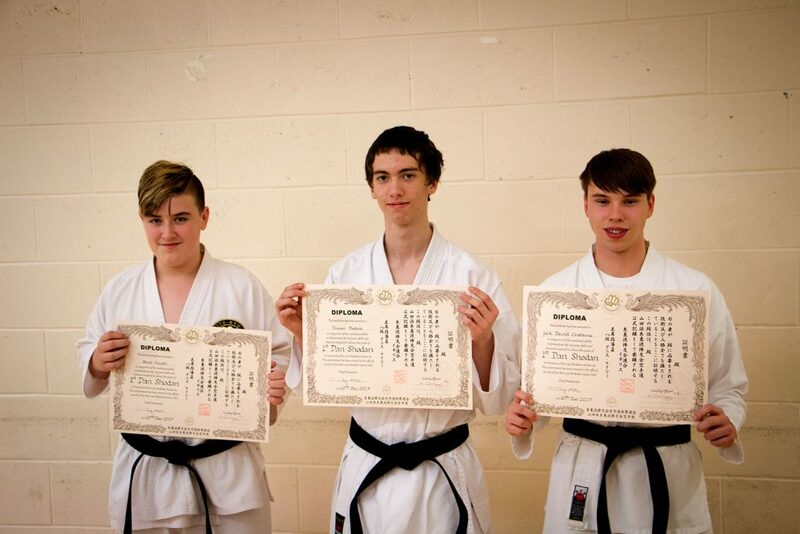 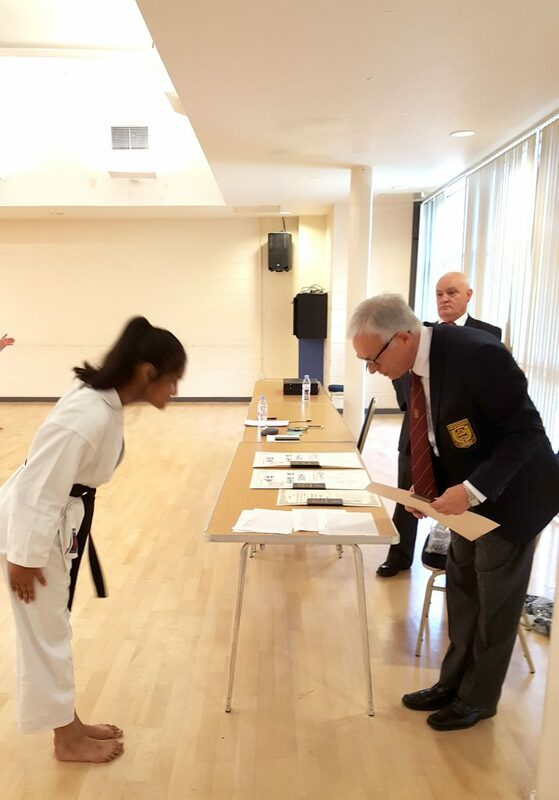 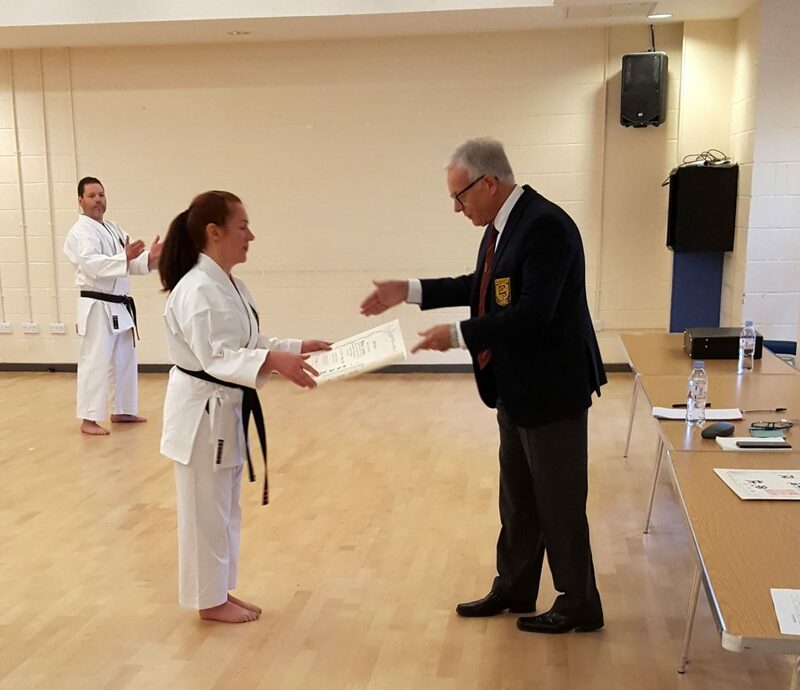 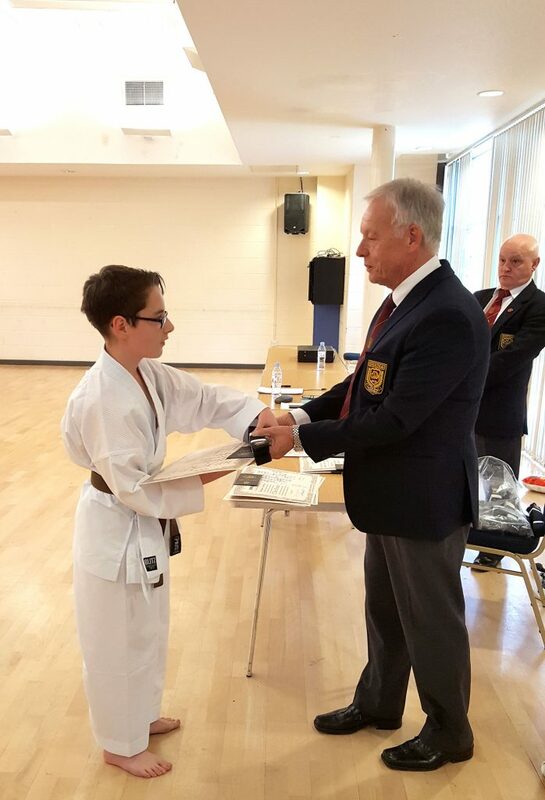 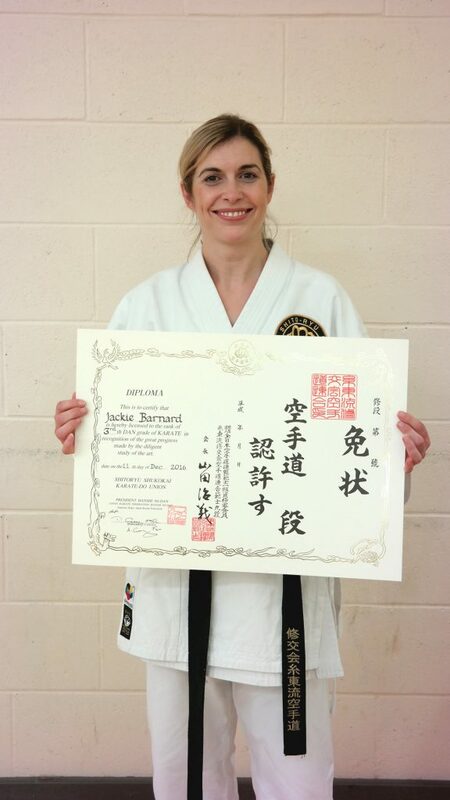 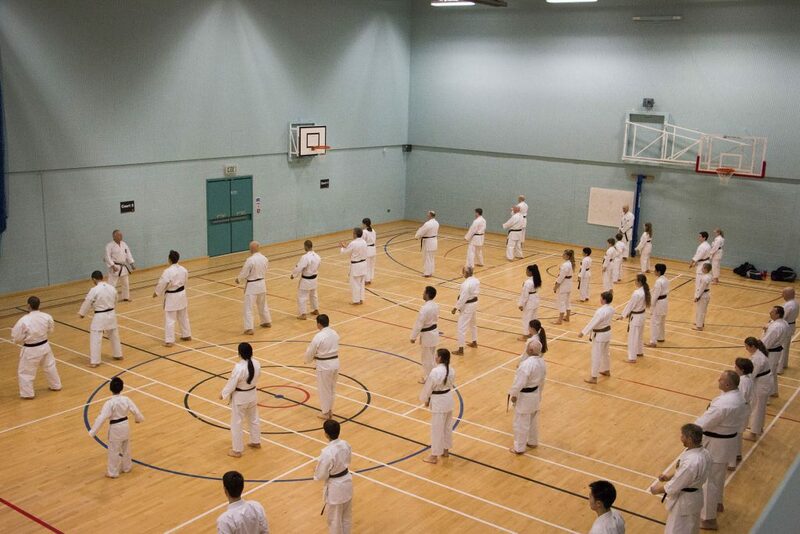 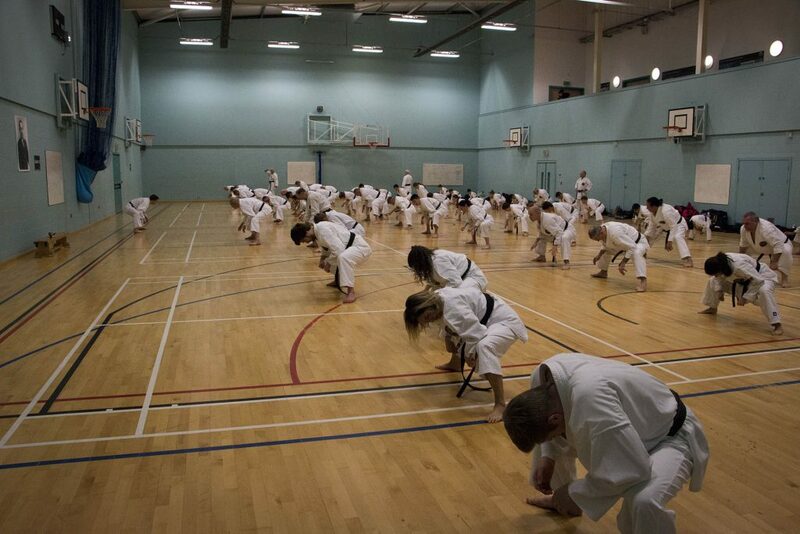 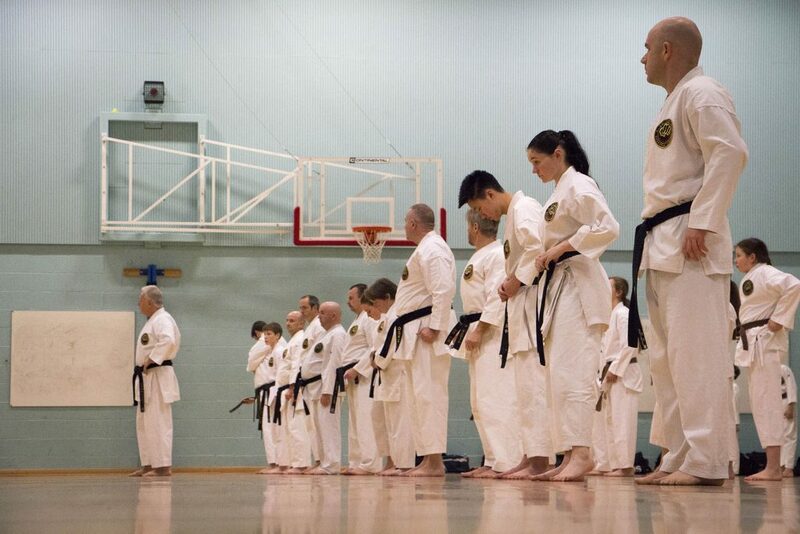 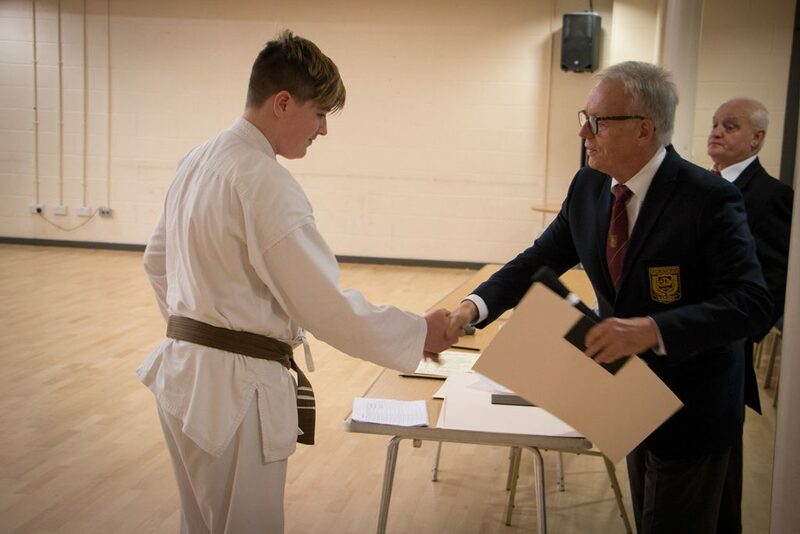 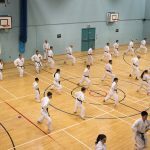 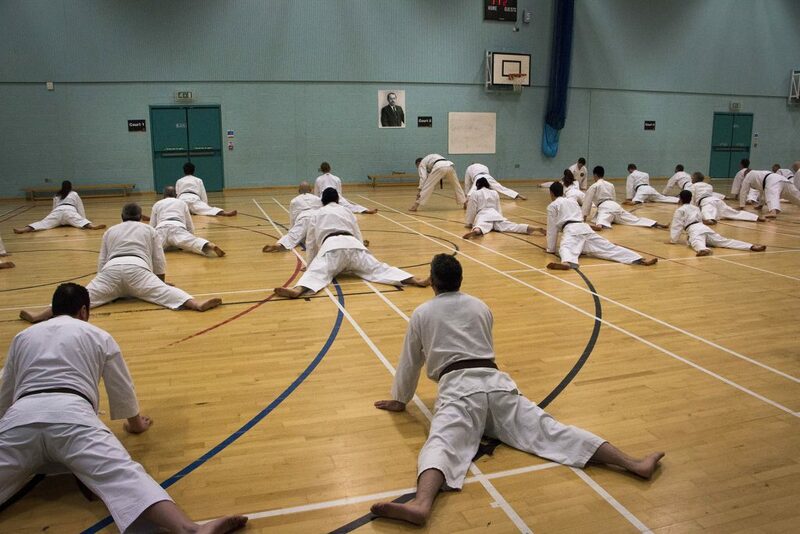 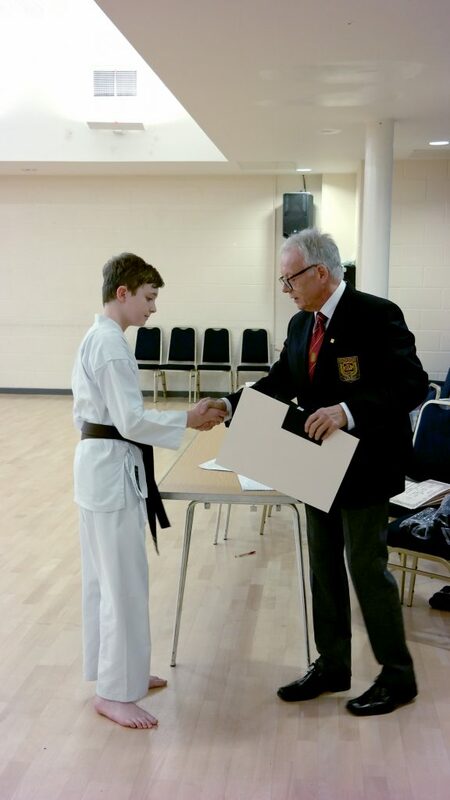 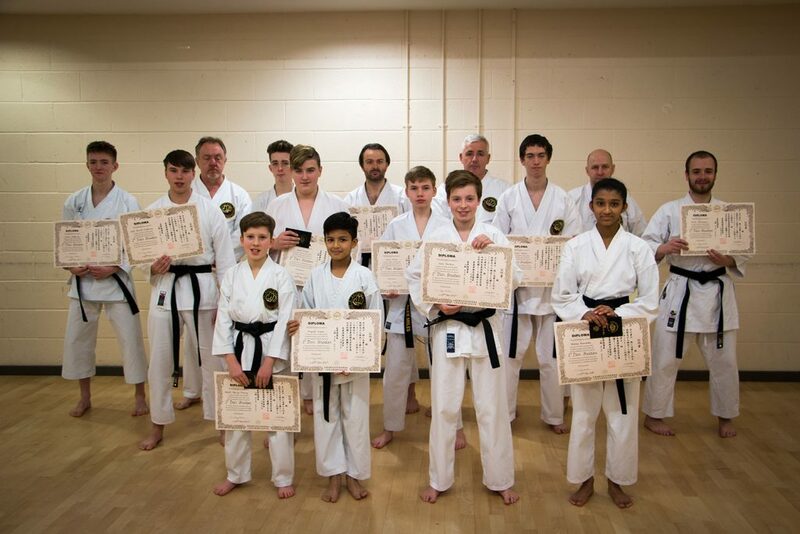 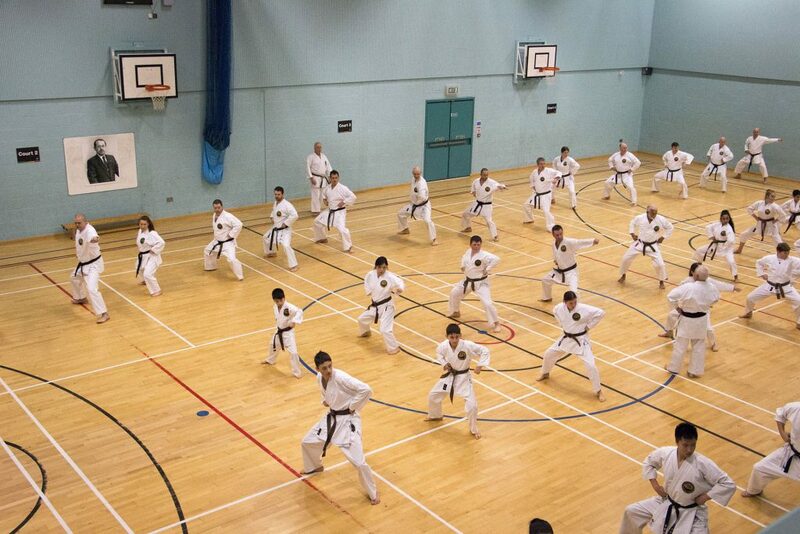 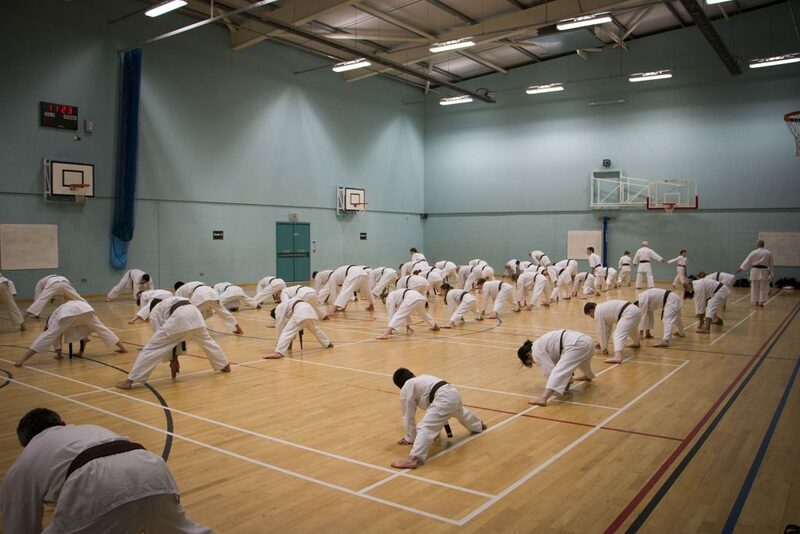 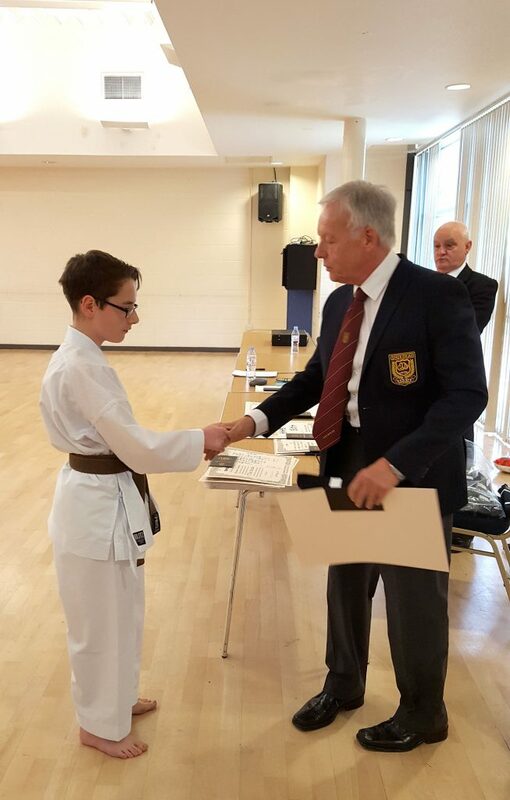 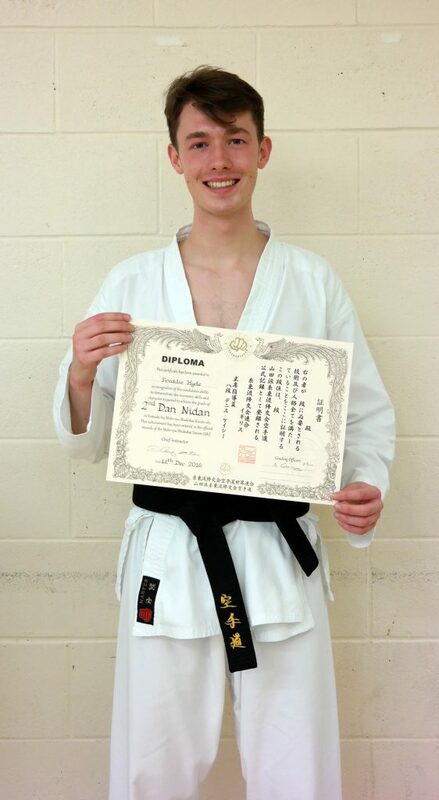 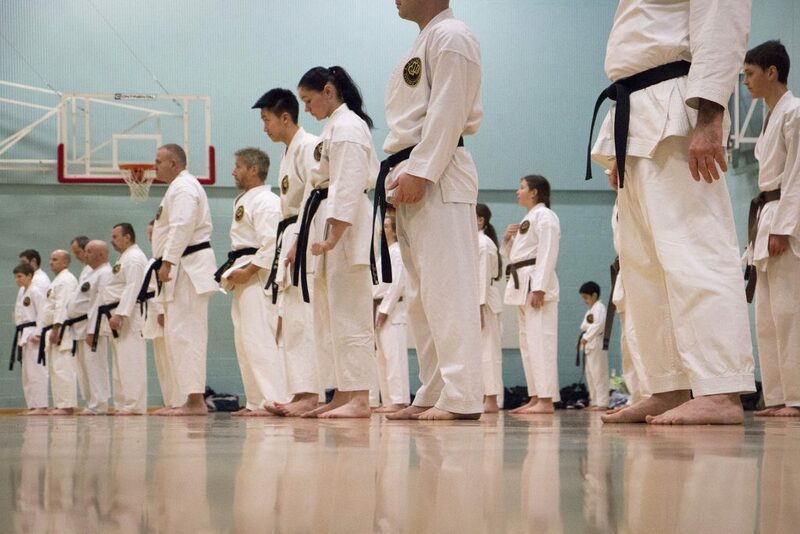 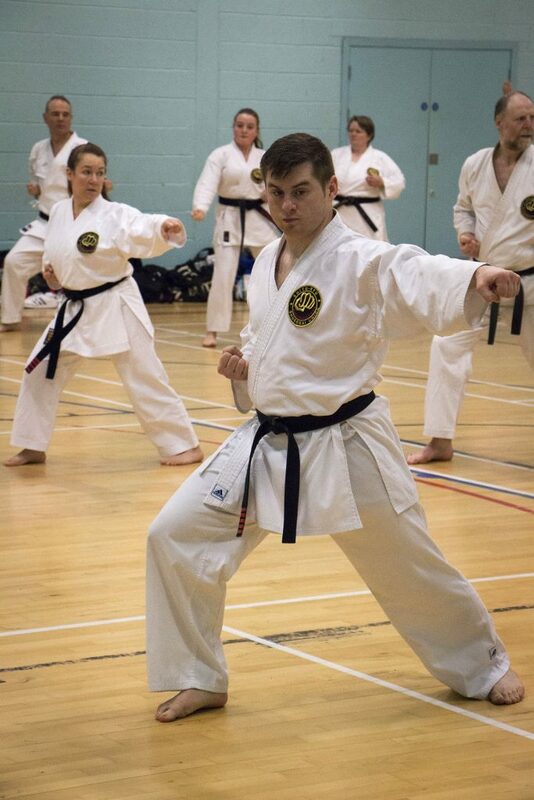 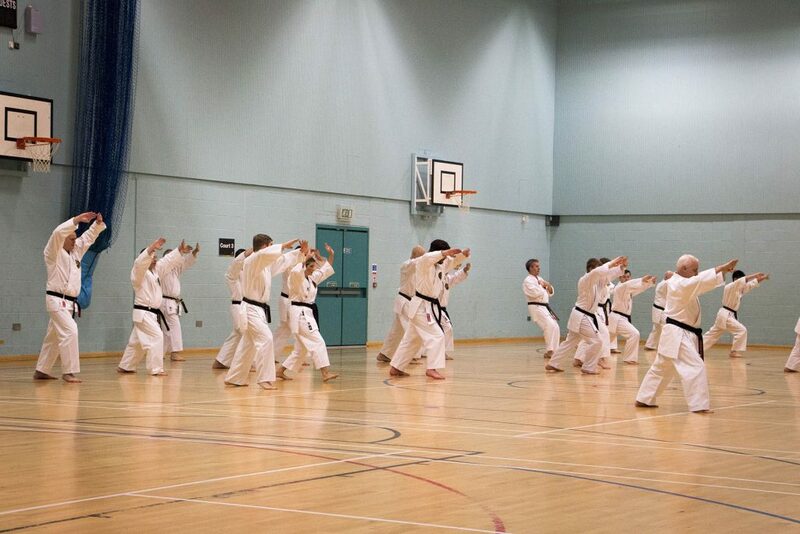 Big congratulations go to all that successfully passed their Dan grade today, all that hard work has paid off today. 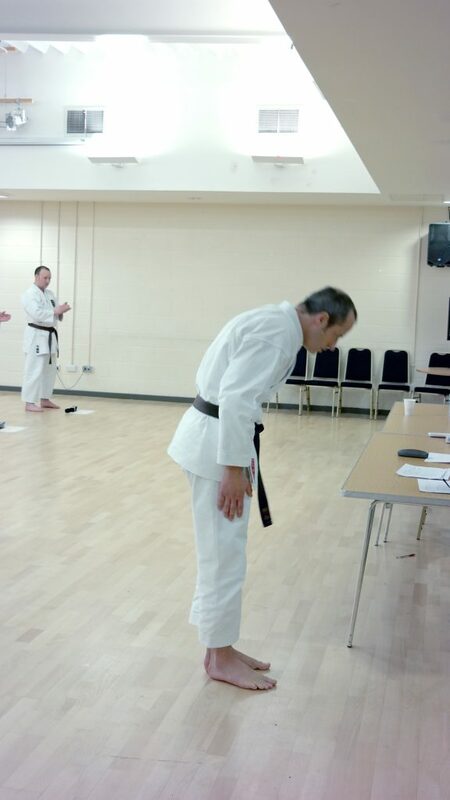 Very well done. 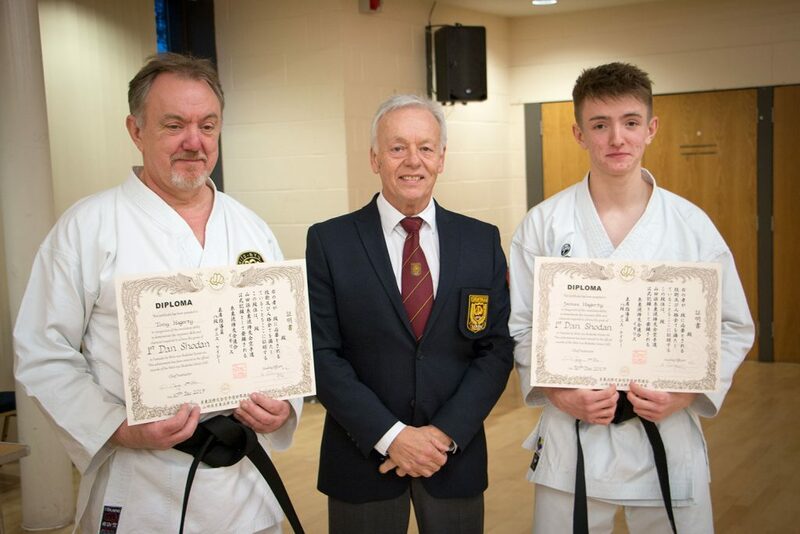 Callum Byrne & Alex Miles. 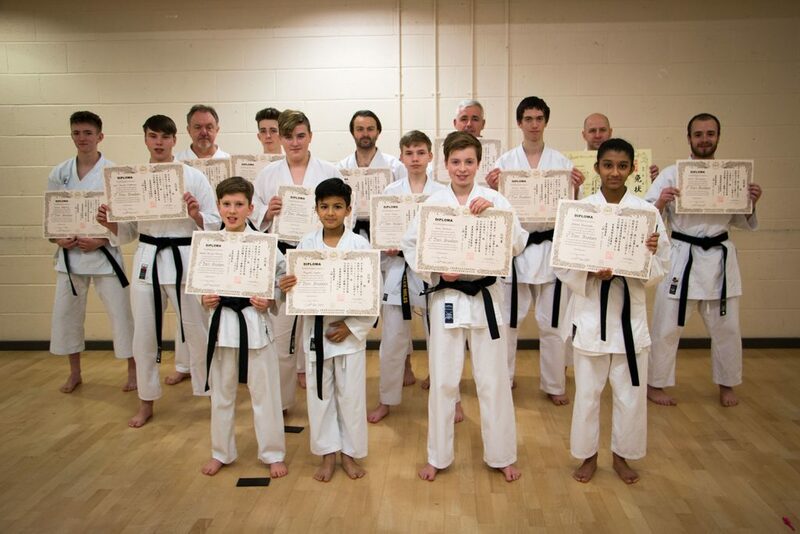 Aiyush Gupta, Sam Parkin, Heath Parry-Thorpe, Nikita Ramteke, Nial Small, Jack David Crabtree, Timeo Pochin. 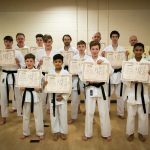 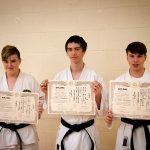 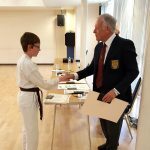 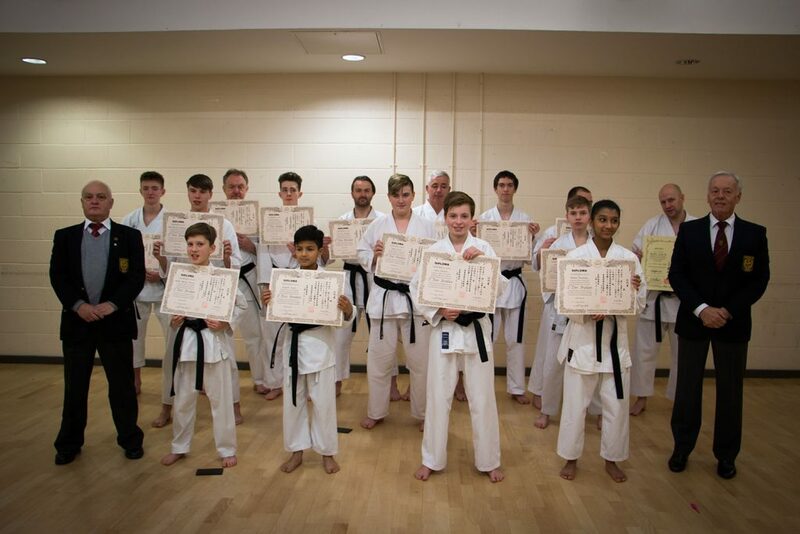 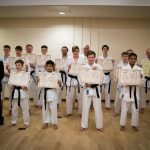 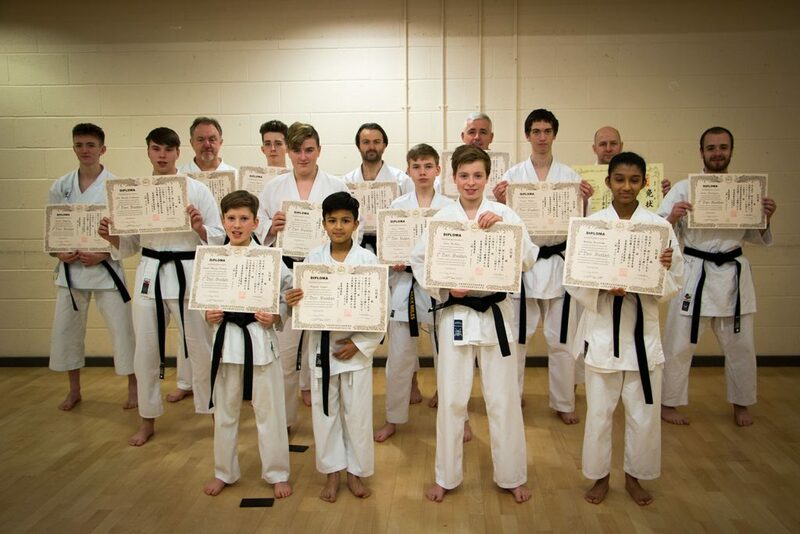 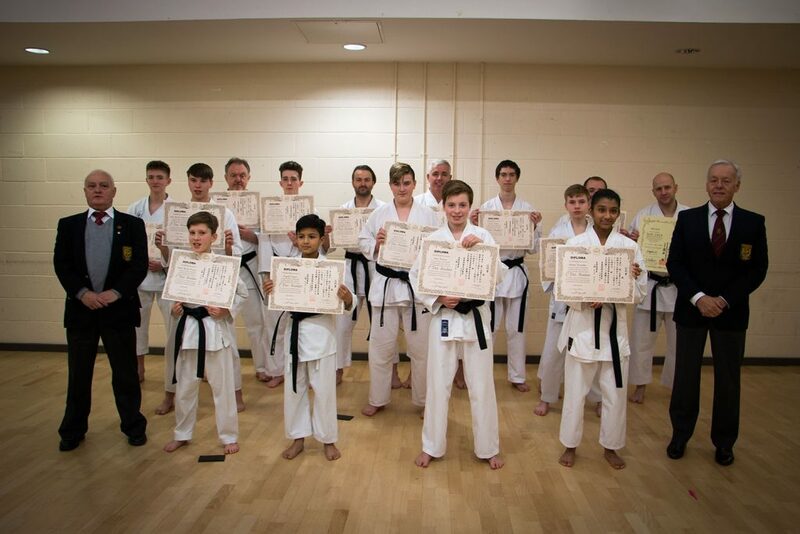 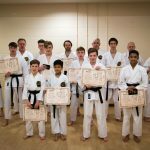 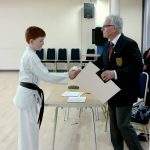 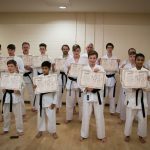 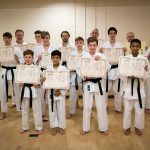 Big congratulations go to all that successfully passed their Dan grade today, a lot of hard work had paid off today. 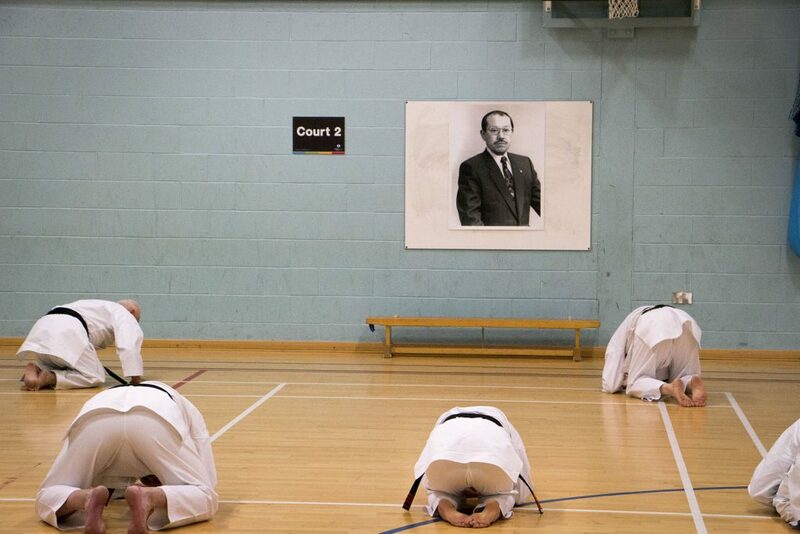 Very well done. 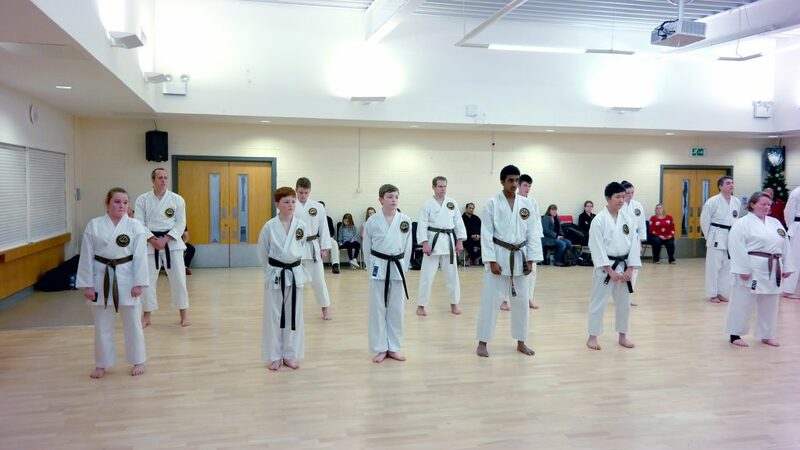 Daniel Woodthorpe, Benjamin Clapham, Harvey Payne, Aaliyah Mahmood & Ibrahim Mahmood. 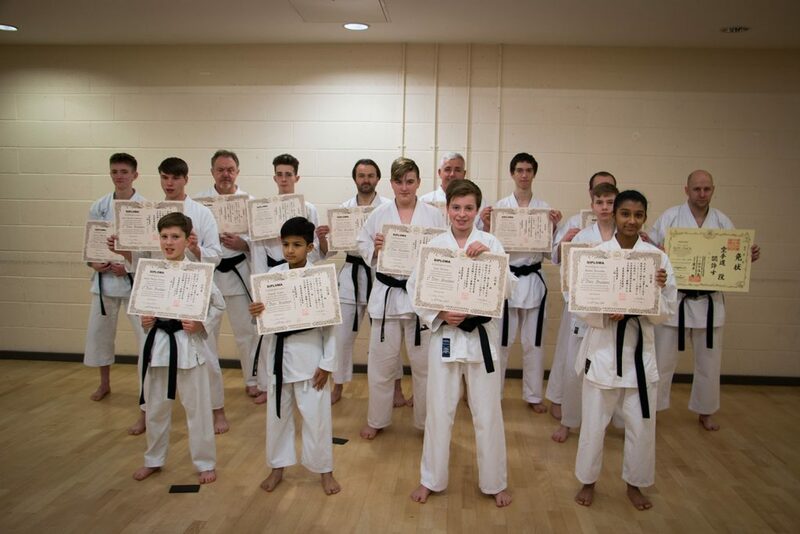 Geneva Henson, Charles Brown, Daniel Gray, Rithvik Gongloor, Hong Xu Ni, Tracy Hartshorn, Maryam Atti, Linda Wilson, Andrew Nichols, Dylan Williams, Ingo Schiessl, George Lee, Andrew Papworth & Jack Cummings.